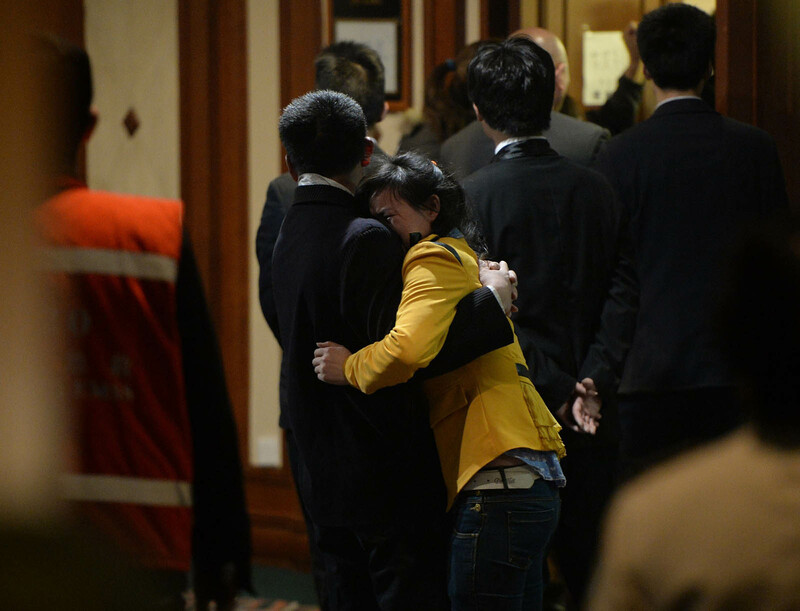 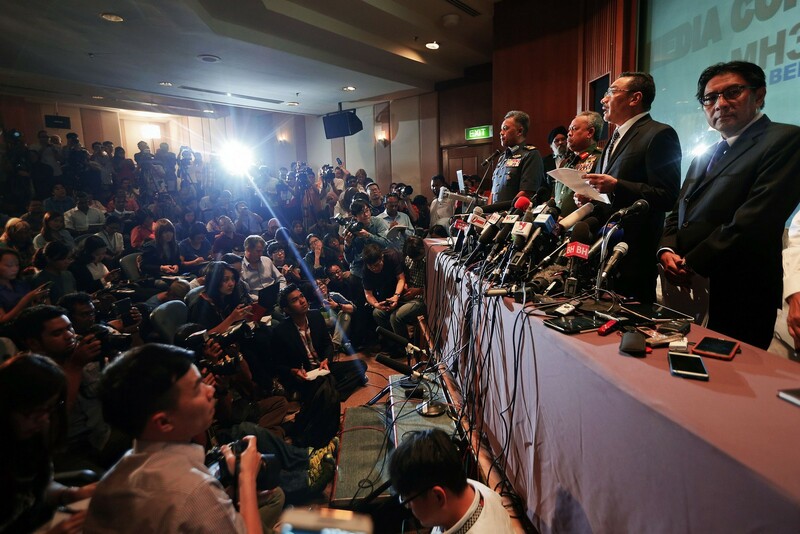 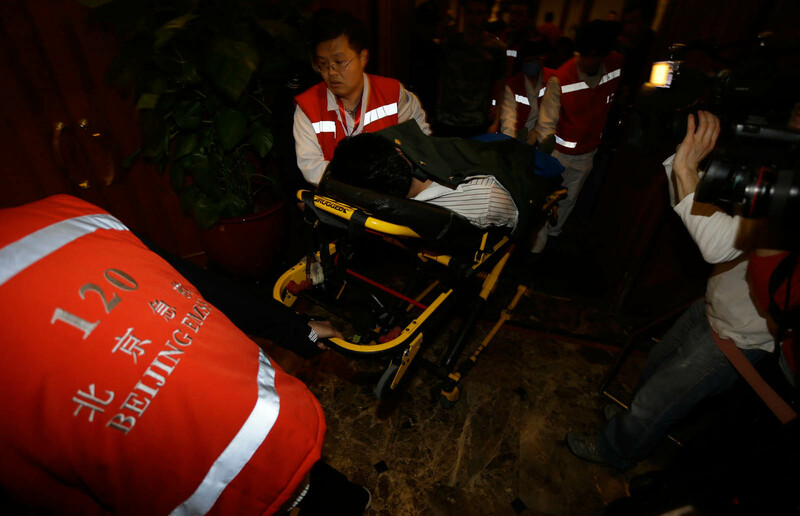 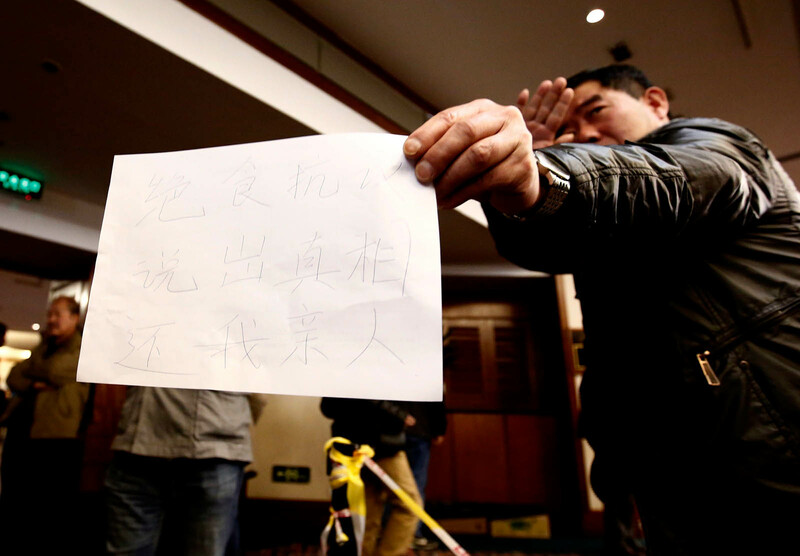 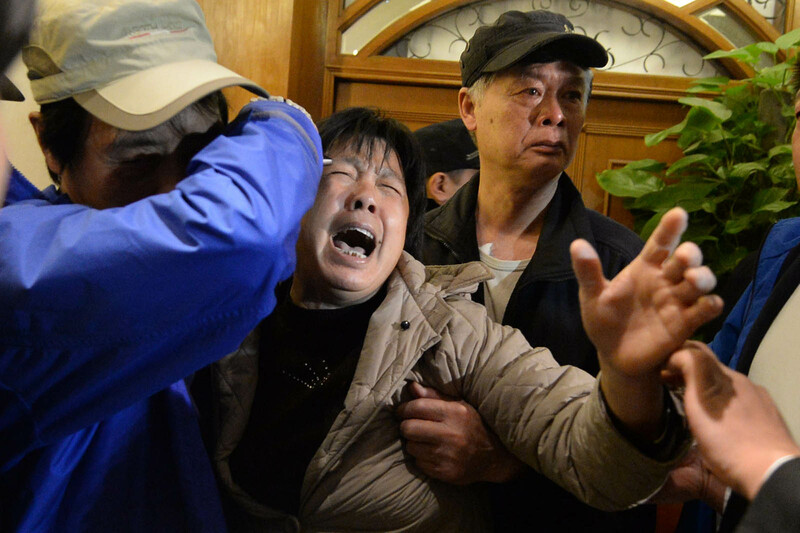 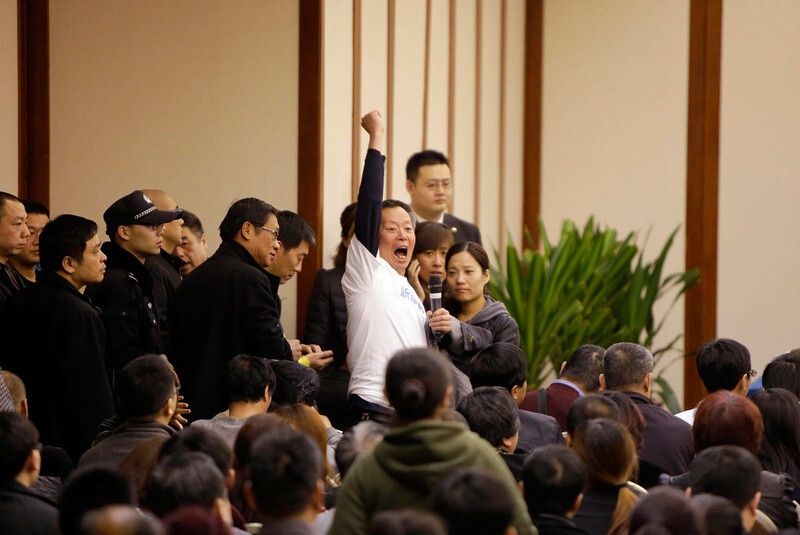 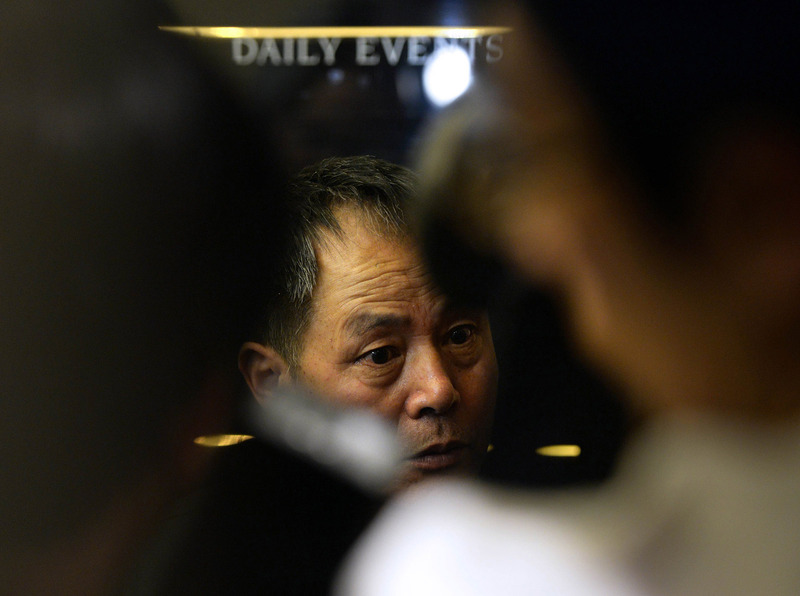 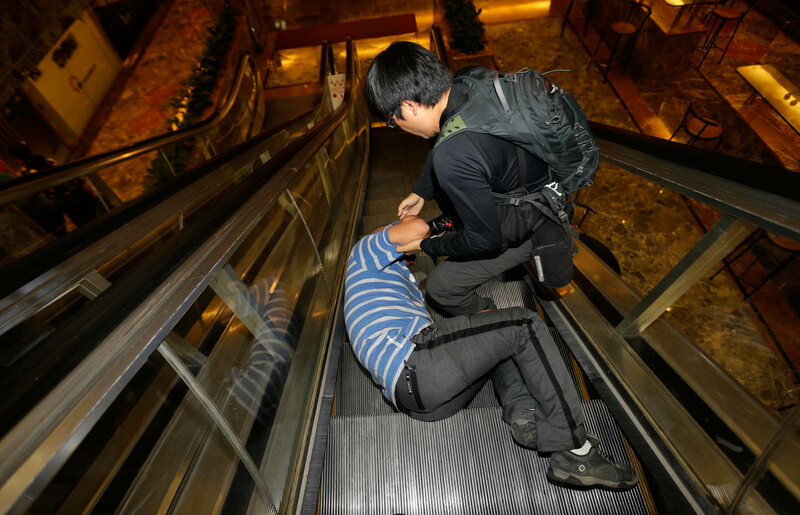 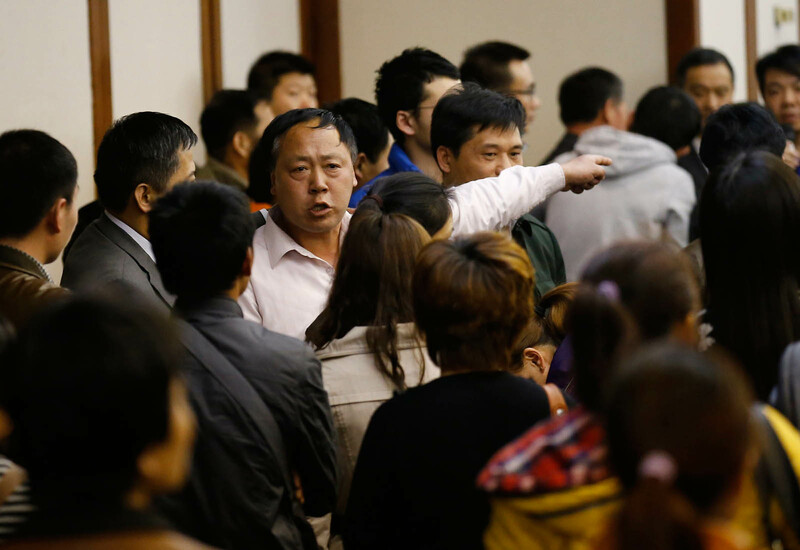 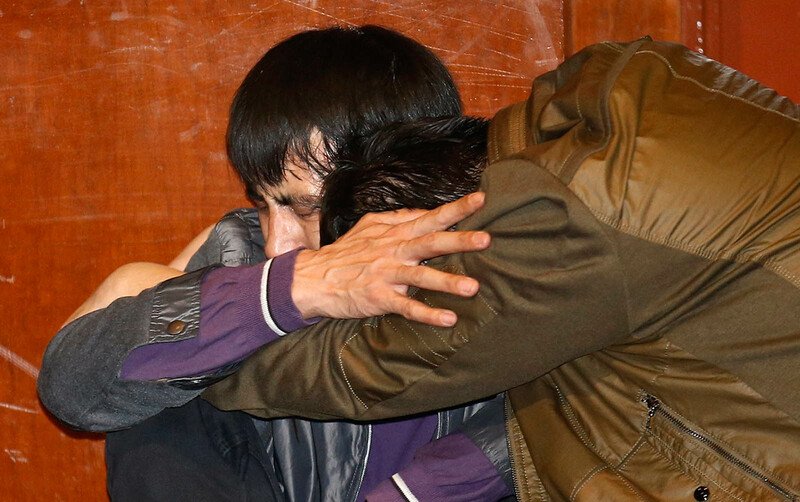 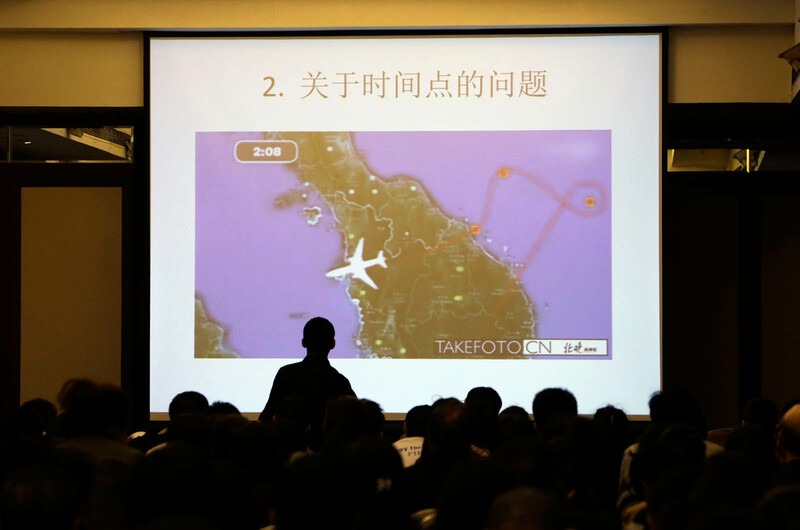 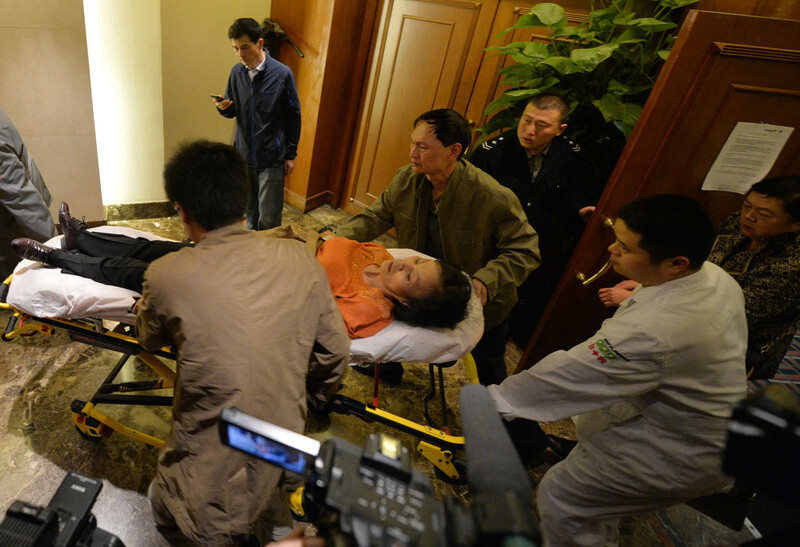 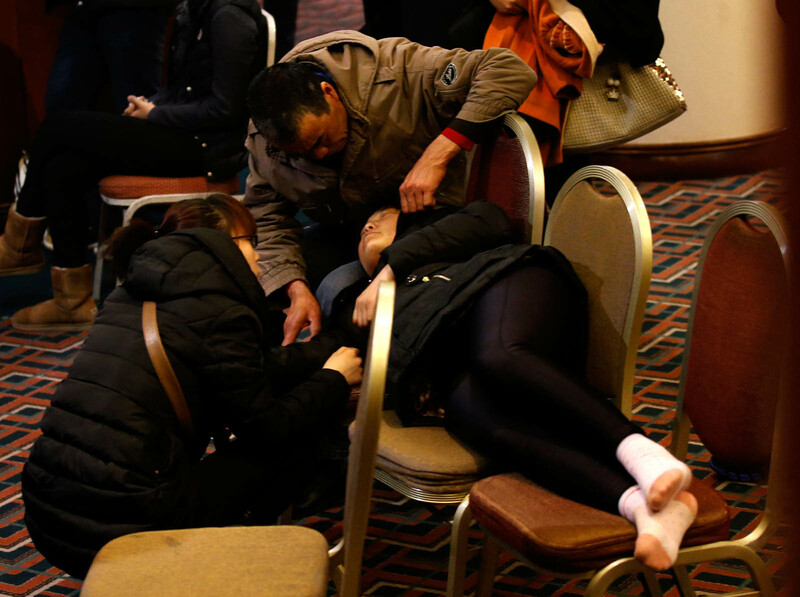 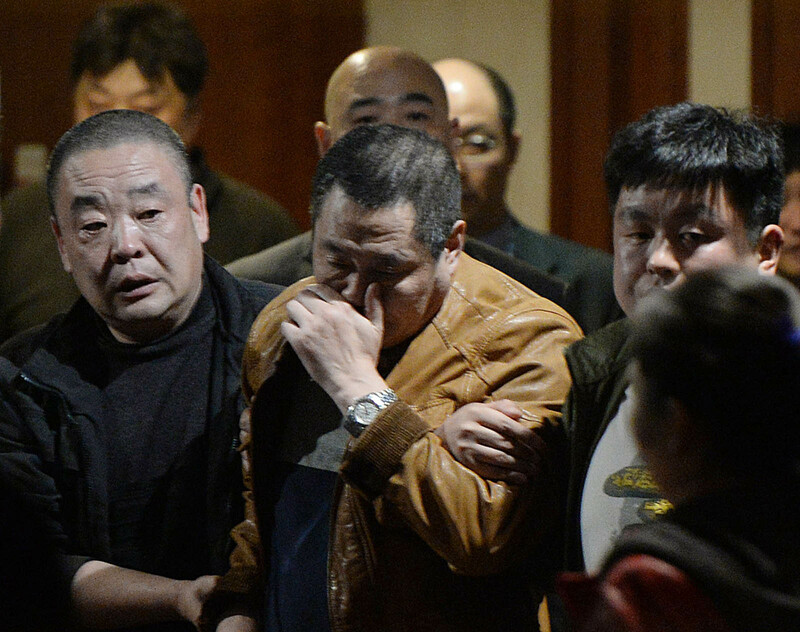 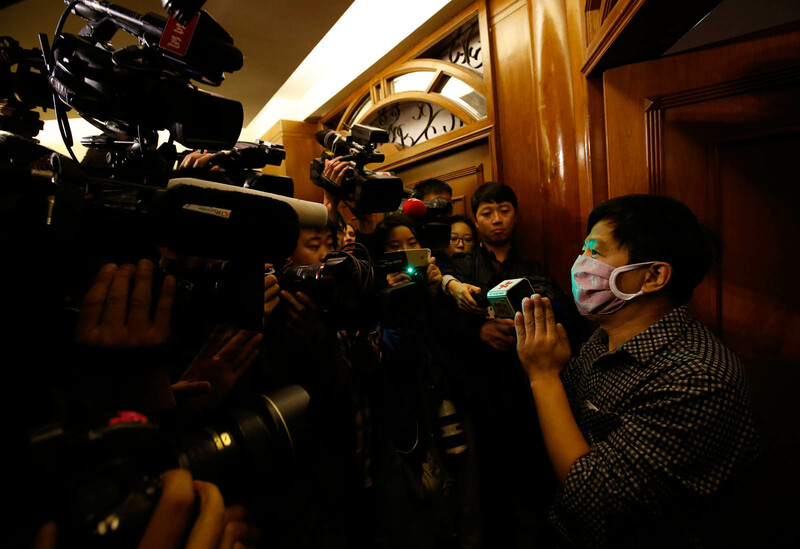 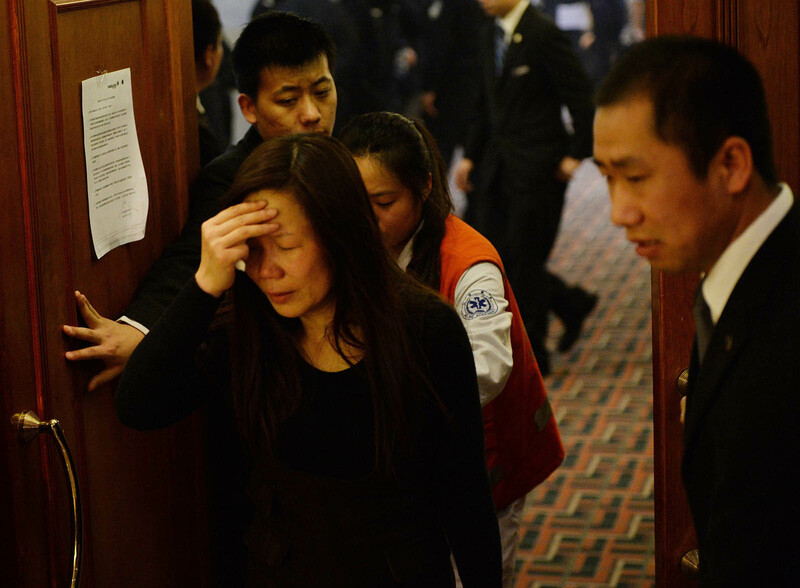 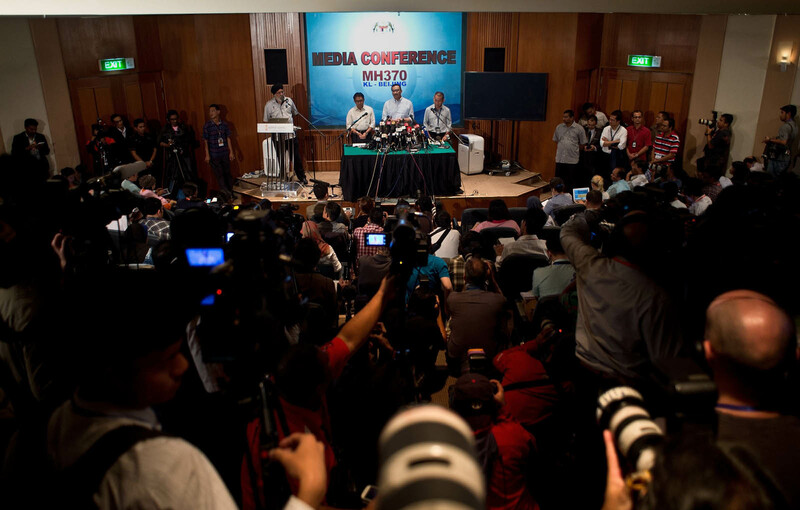 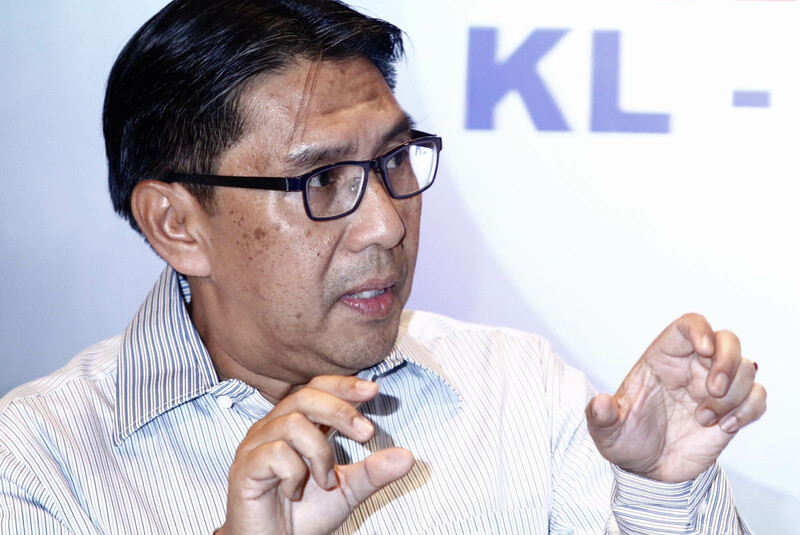 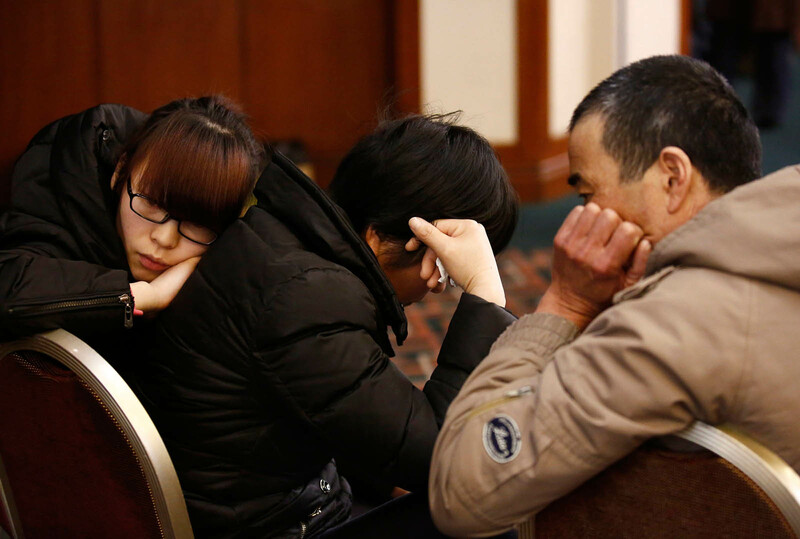 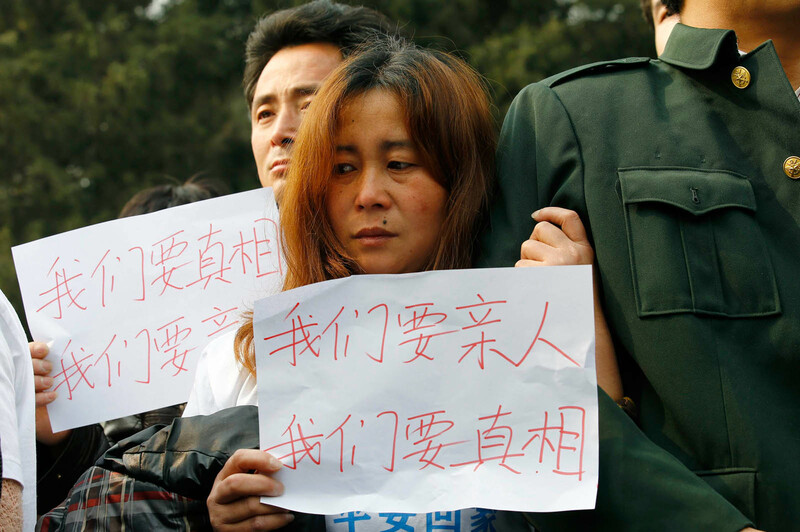 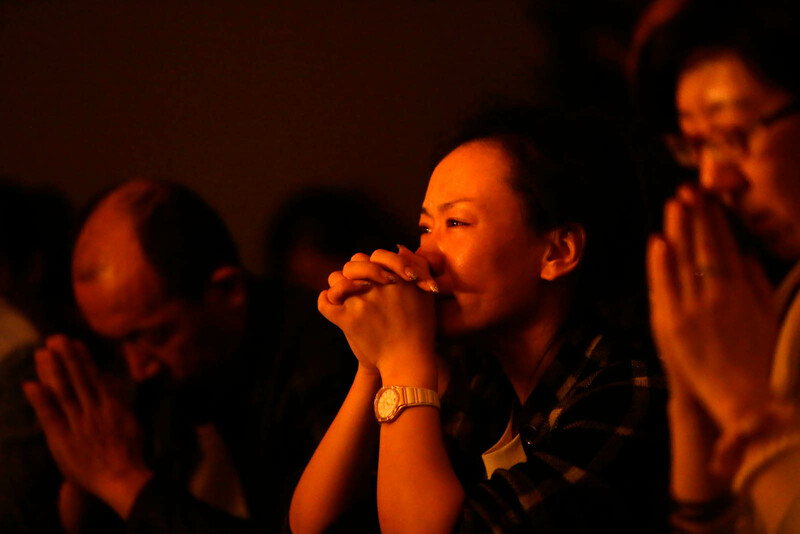 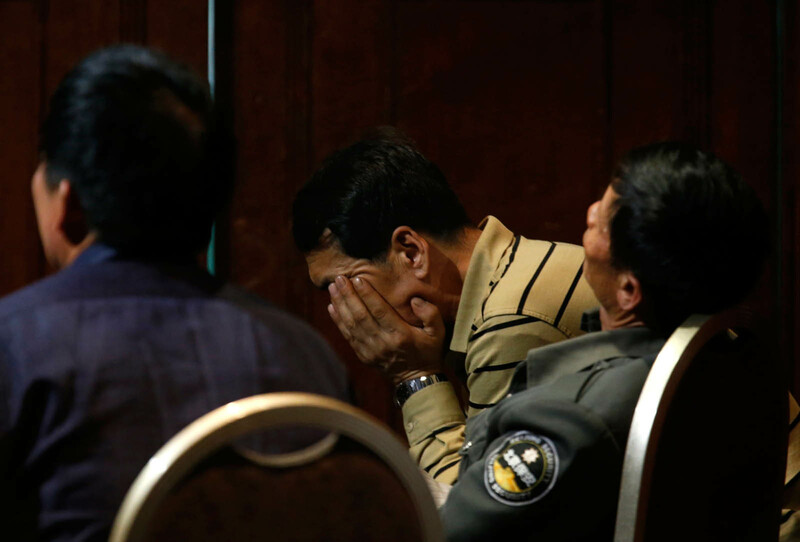 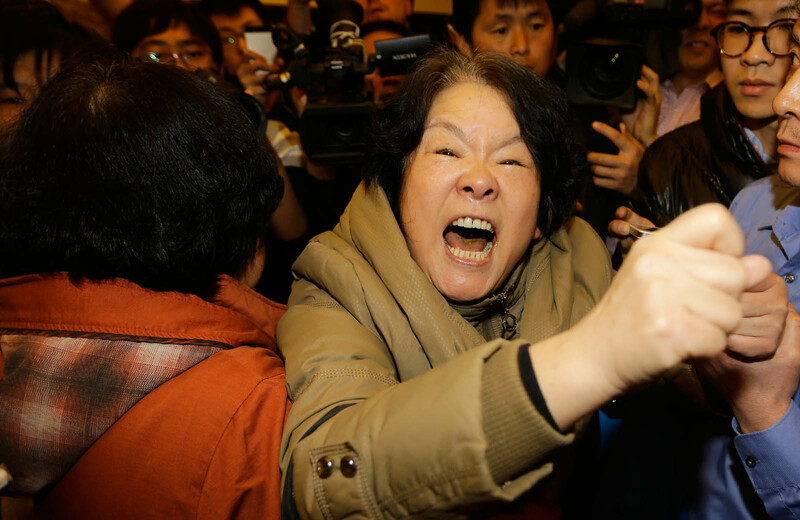 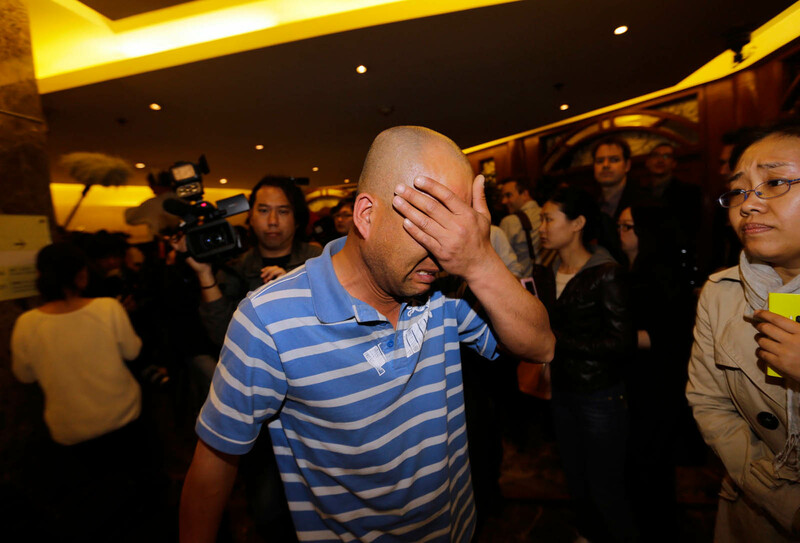 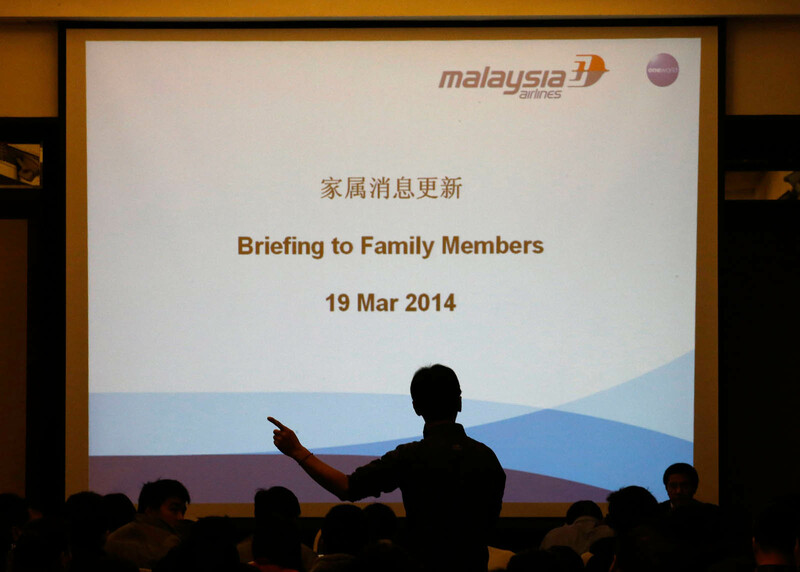 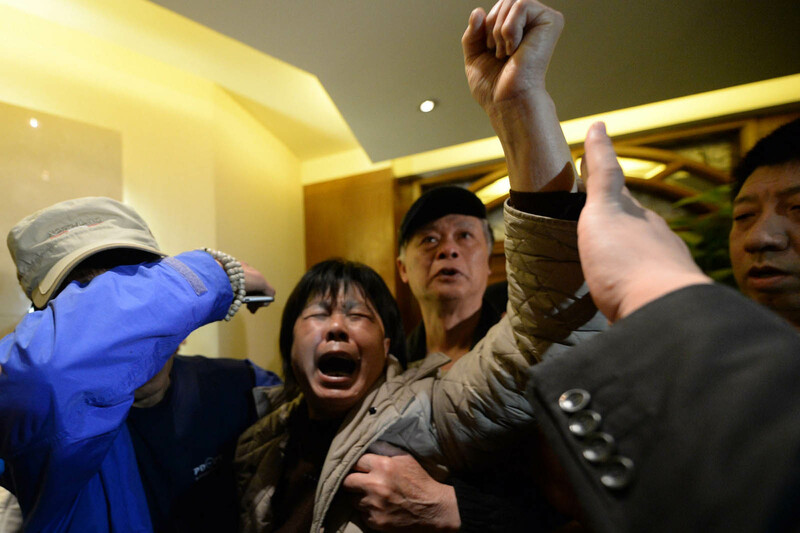 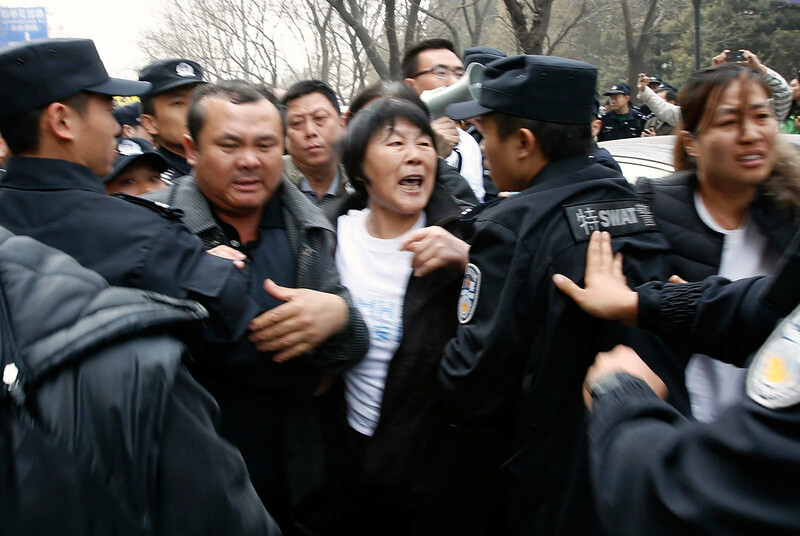 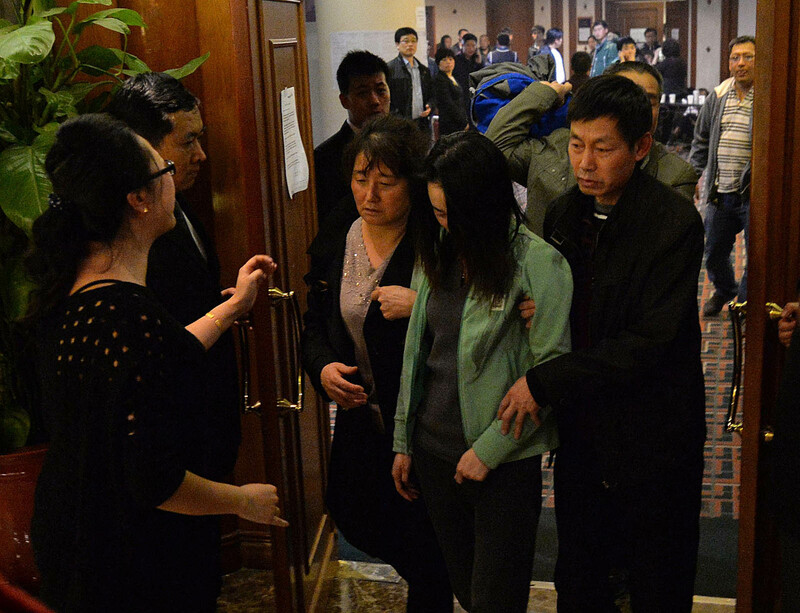 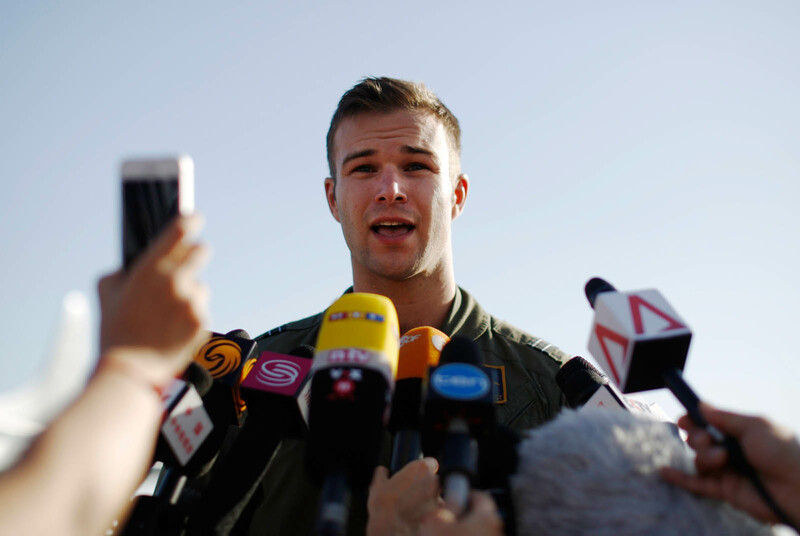 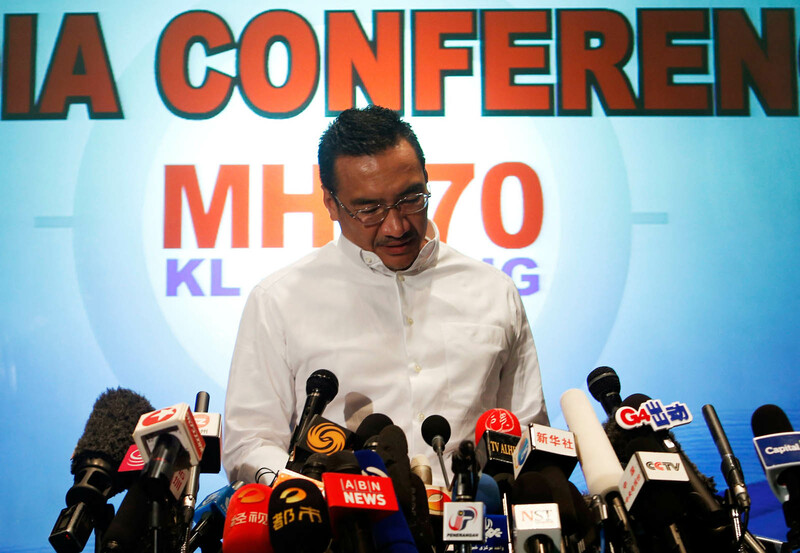 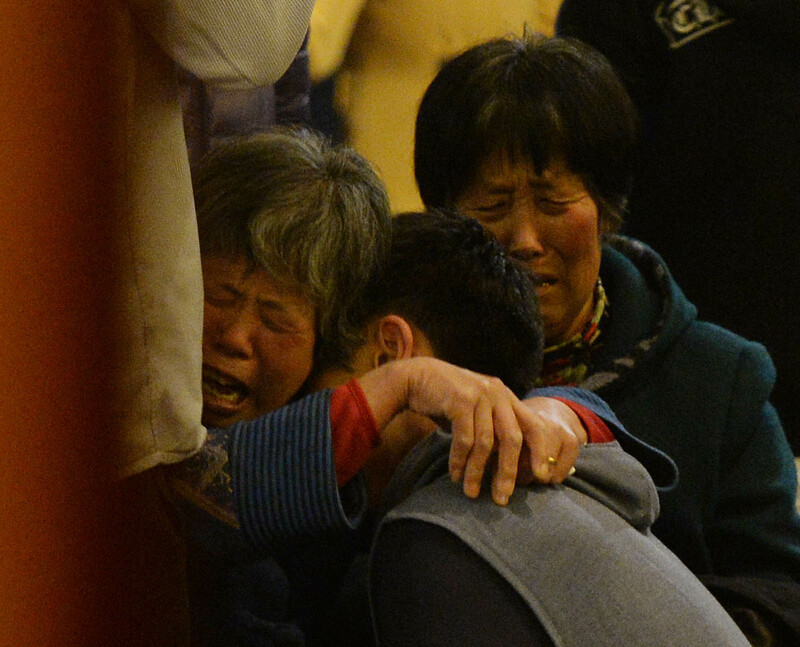 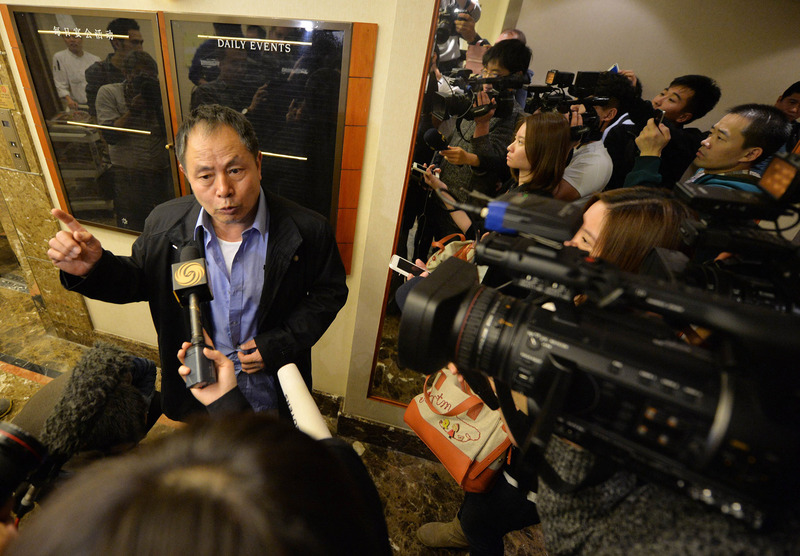 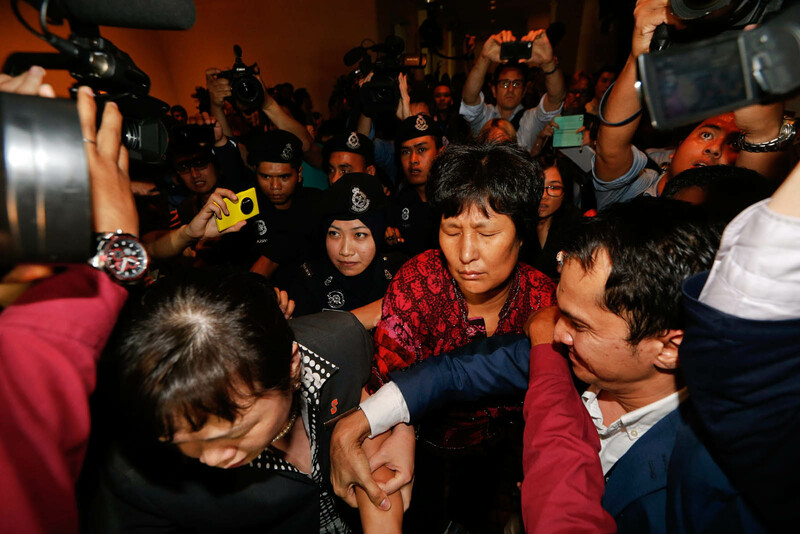 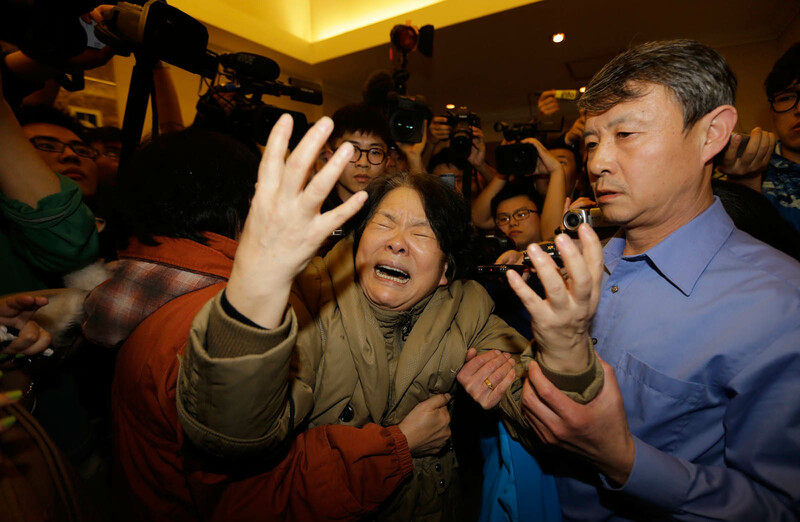 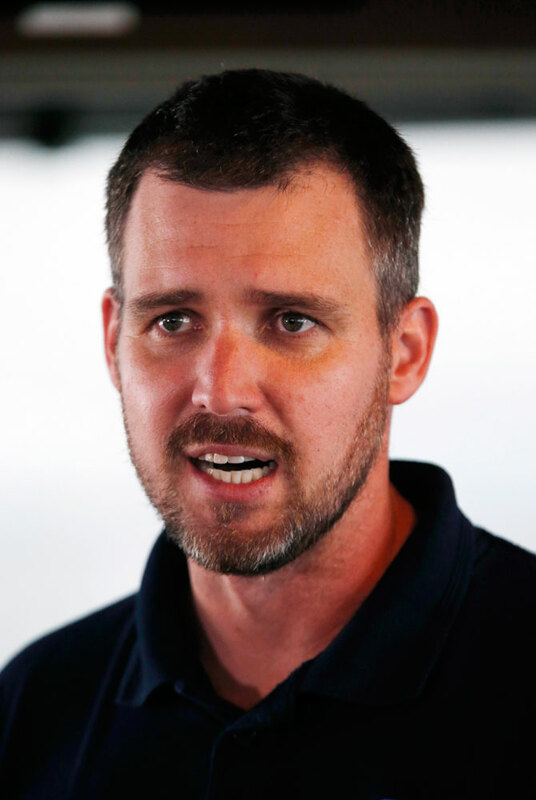 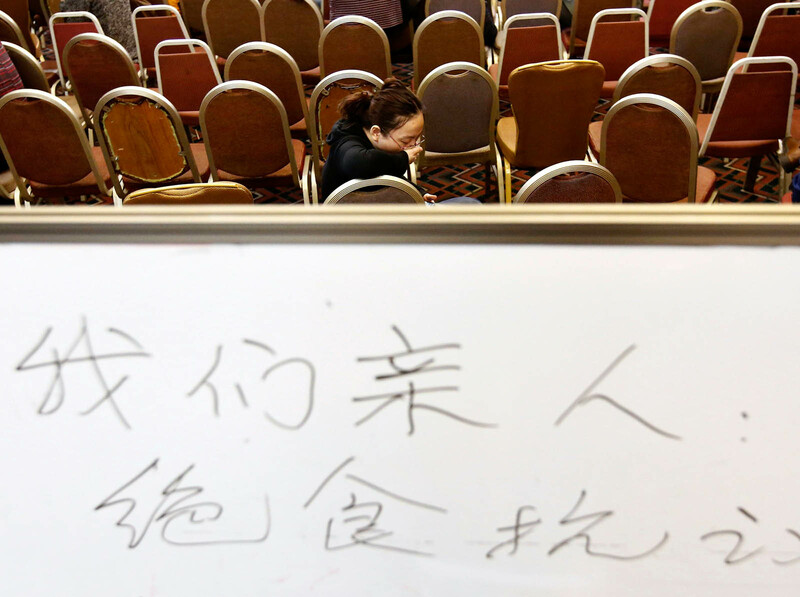 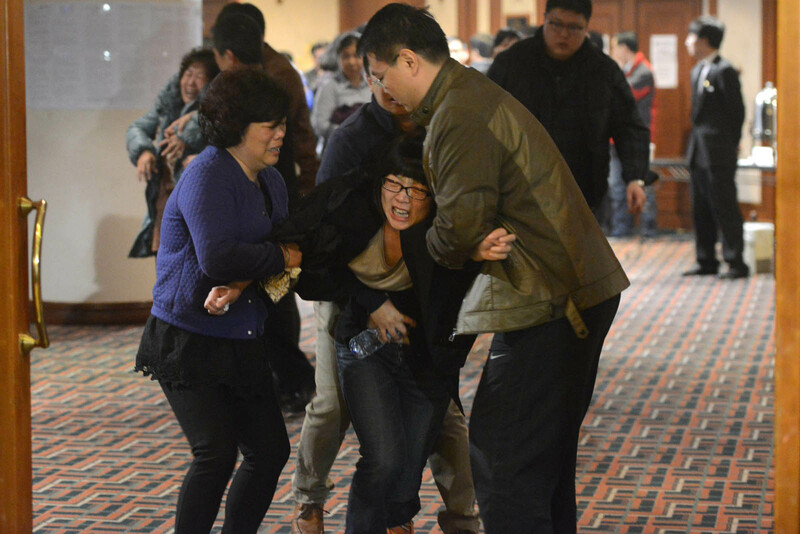 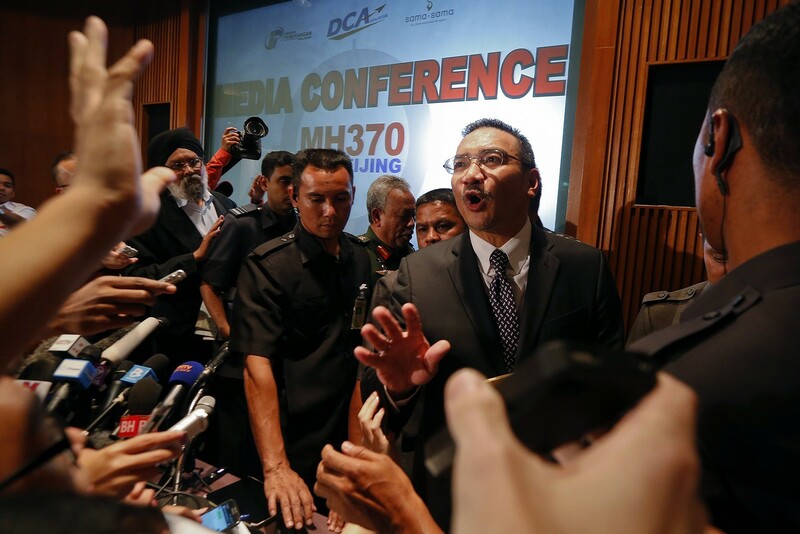 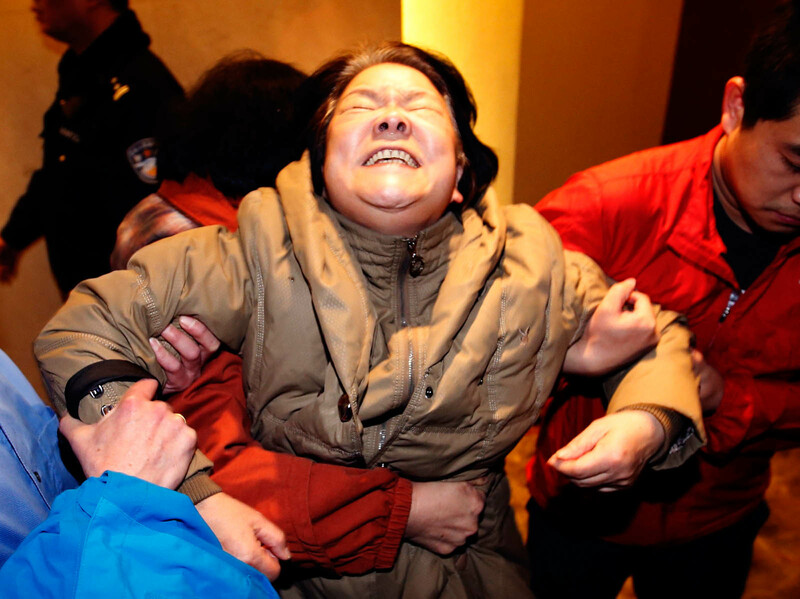 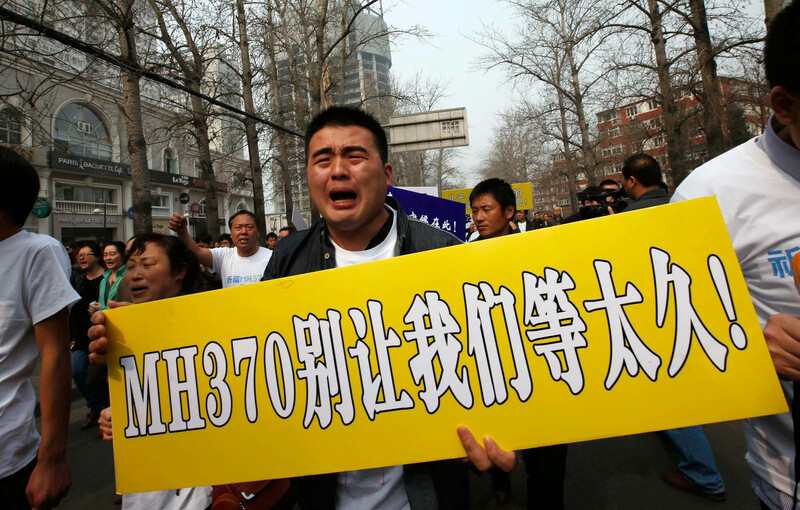 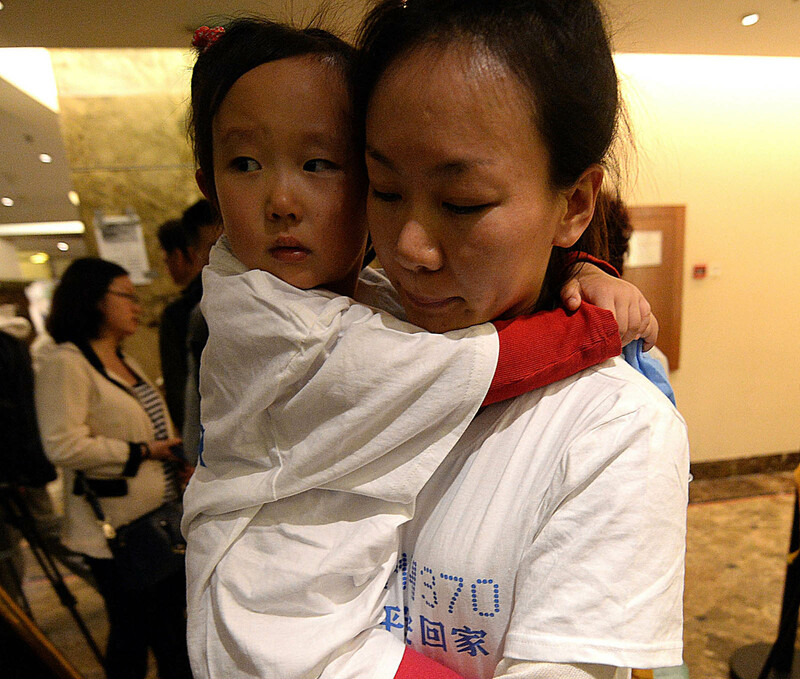 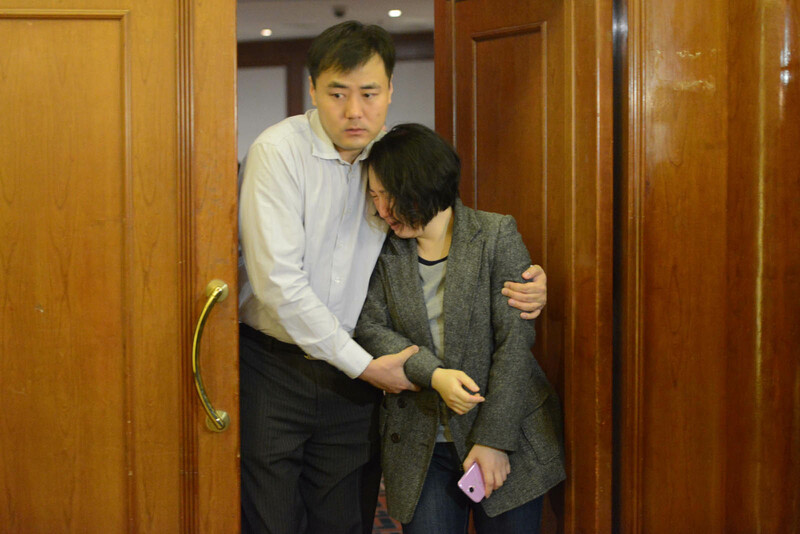 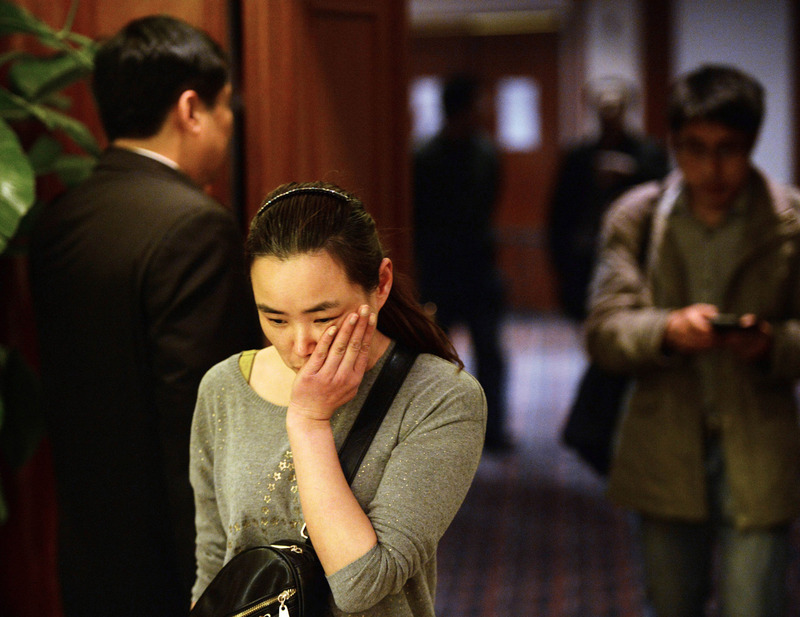 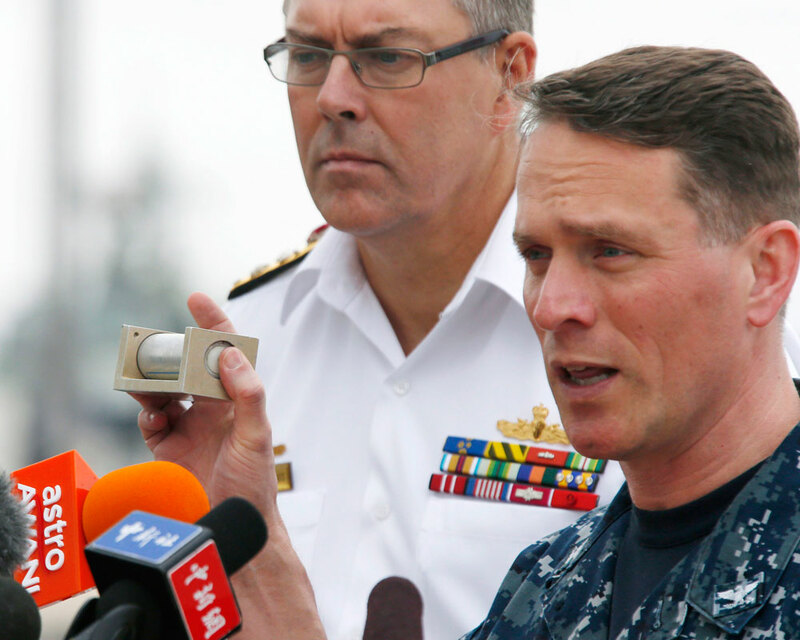 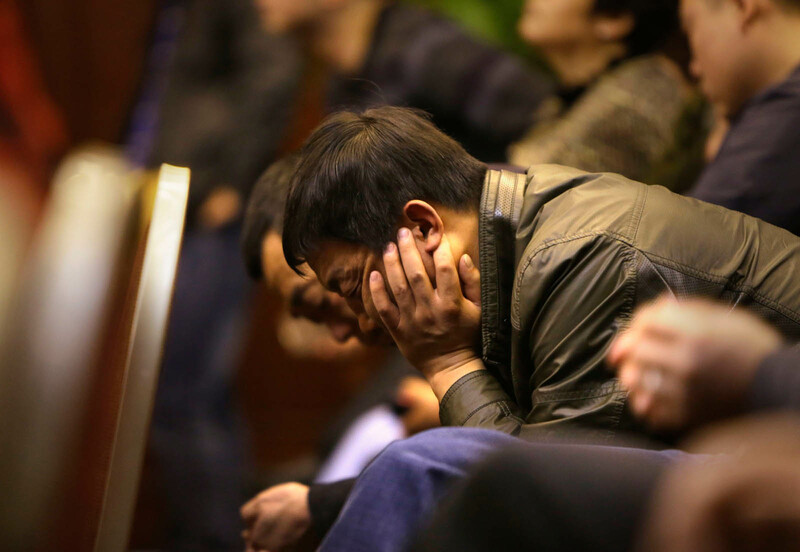 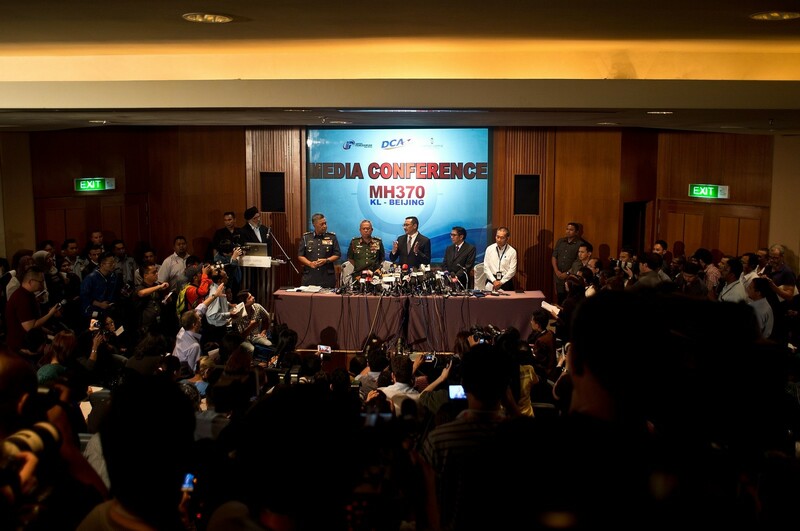 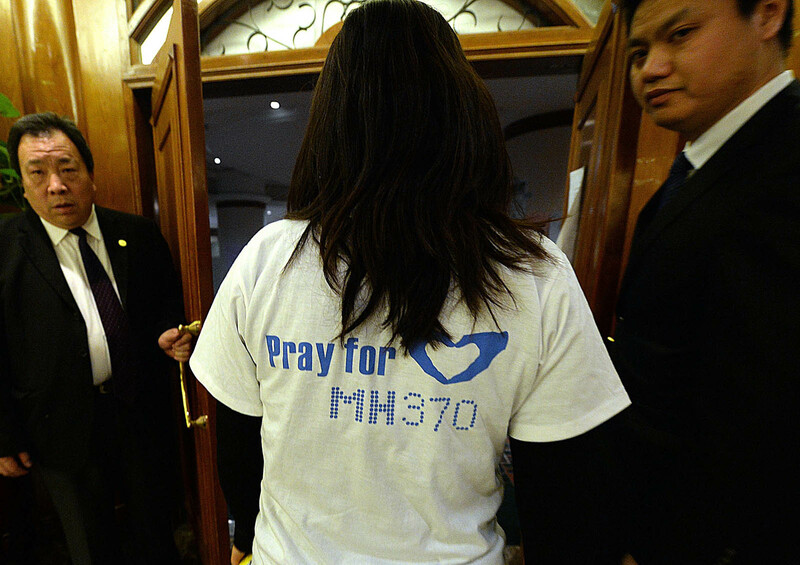 A family member of a passenger onboard Malaysia Airlines Flight MH370 speaks to the media after a routine briefing given by the Malaysian government and the military's representatives at Lido Hotel in Beijing, March 23, 2014. 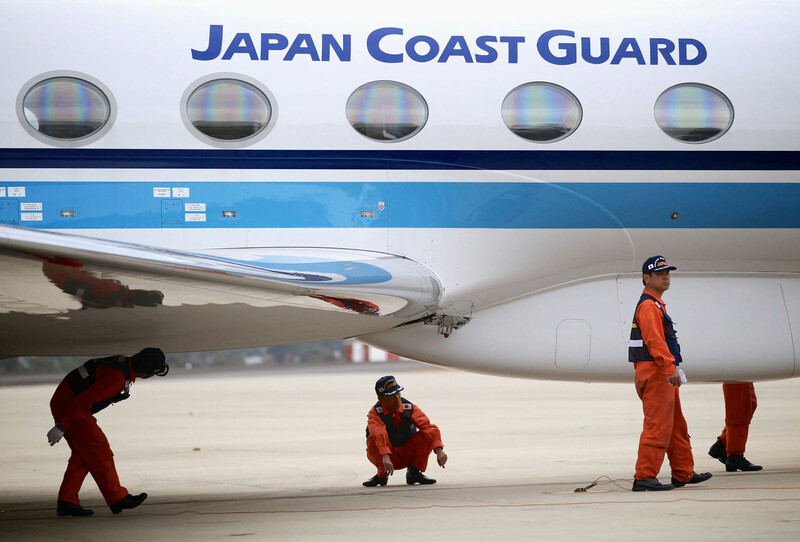 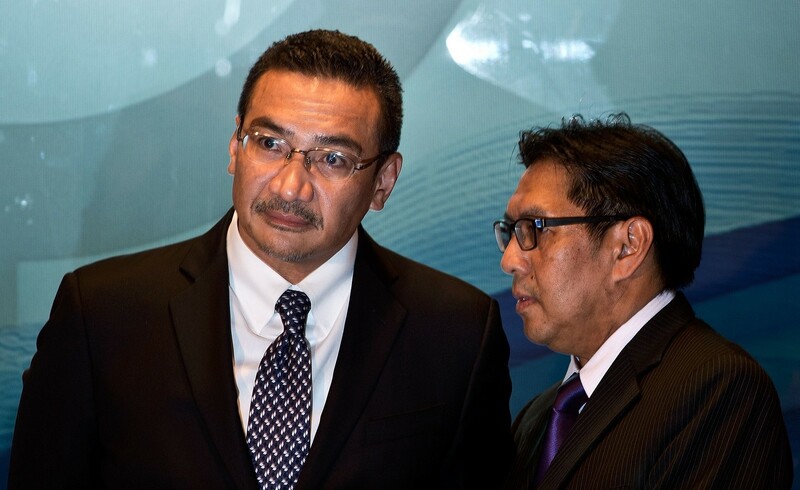 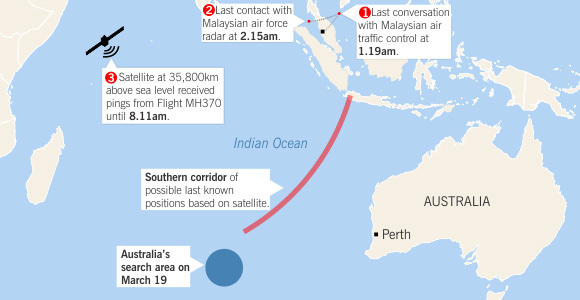 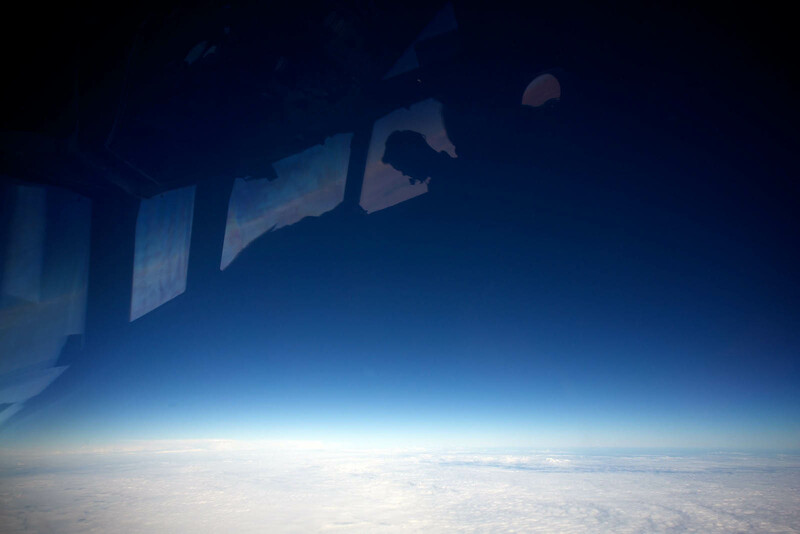 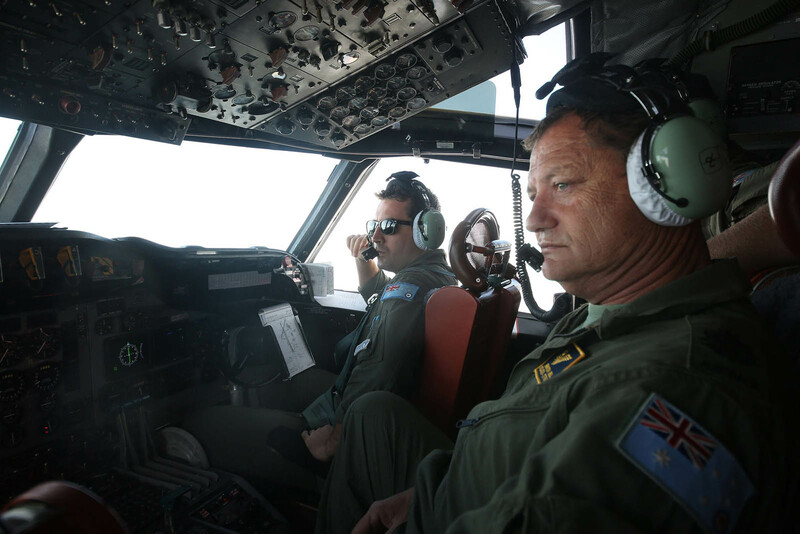 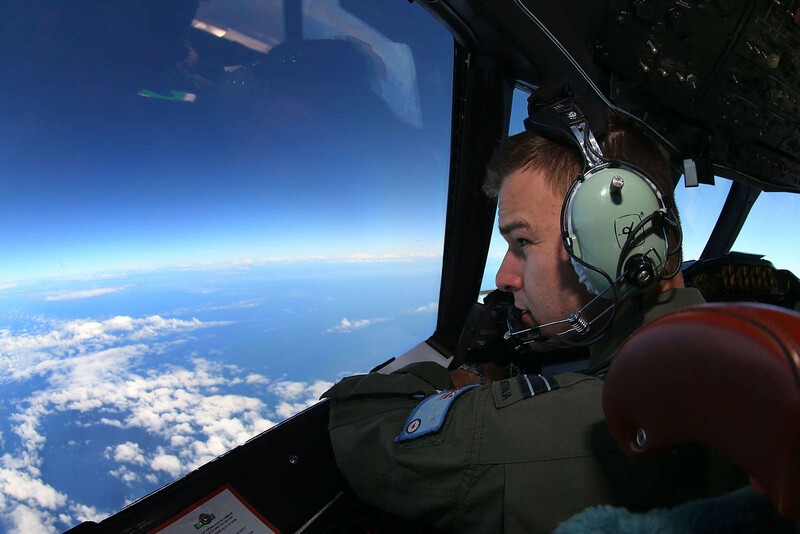 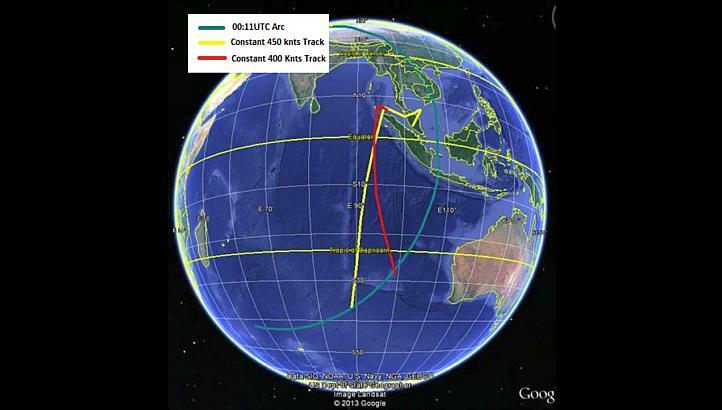 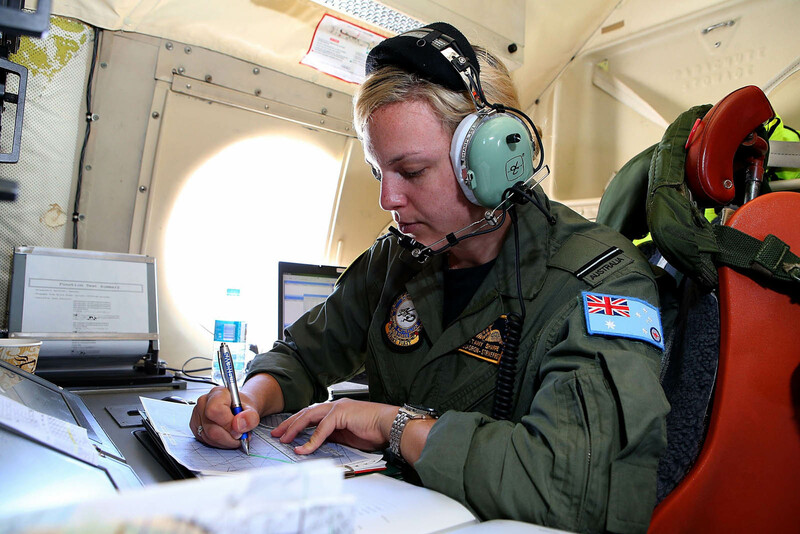 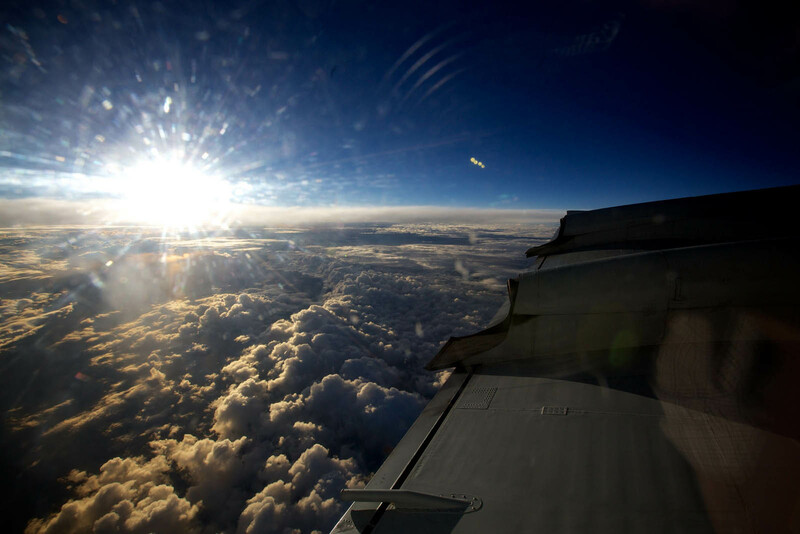 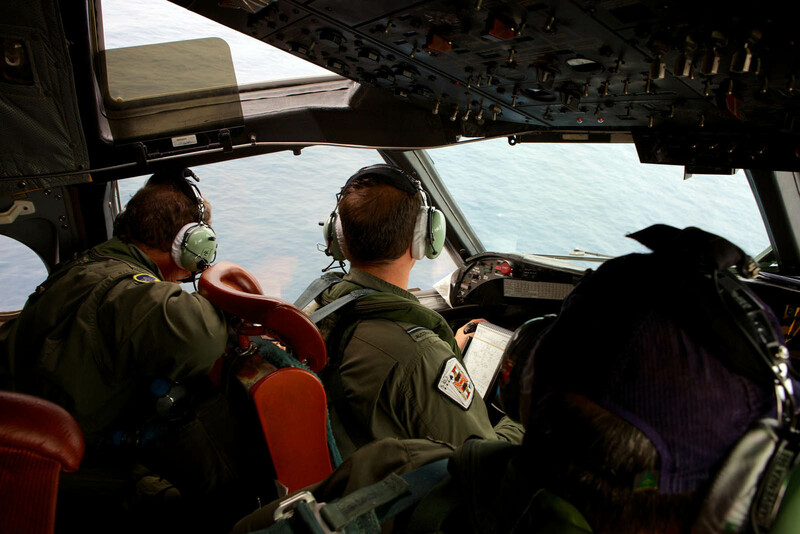 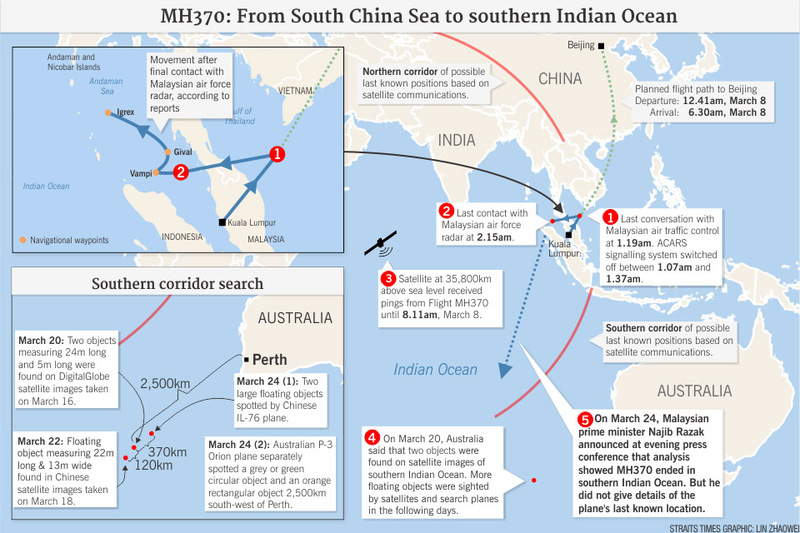 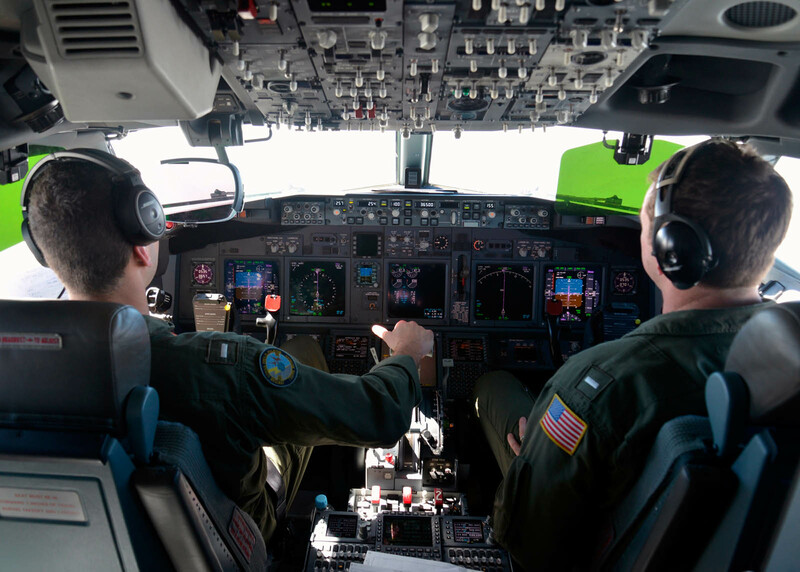 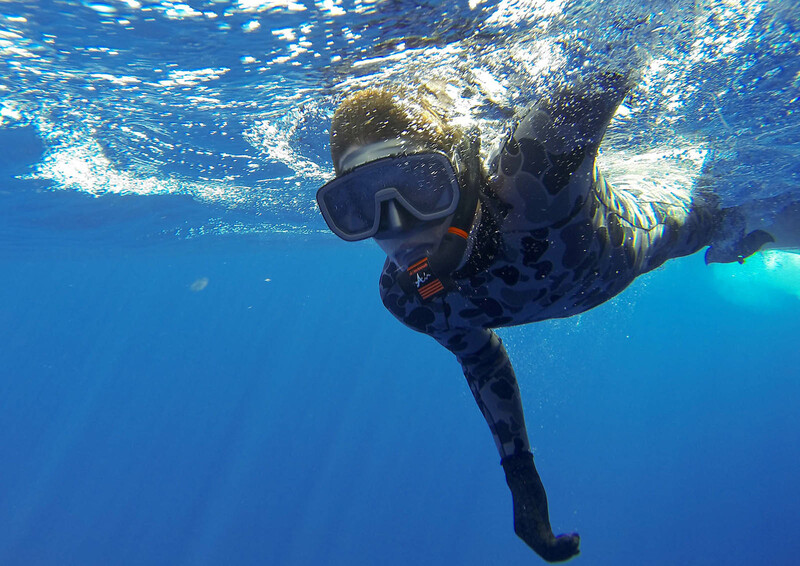 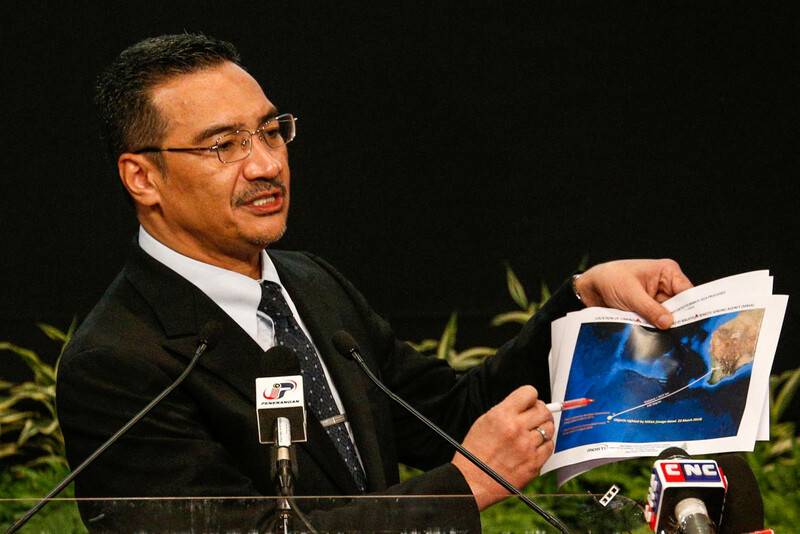 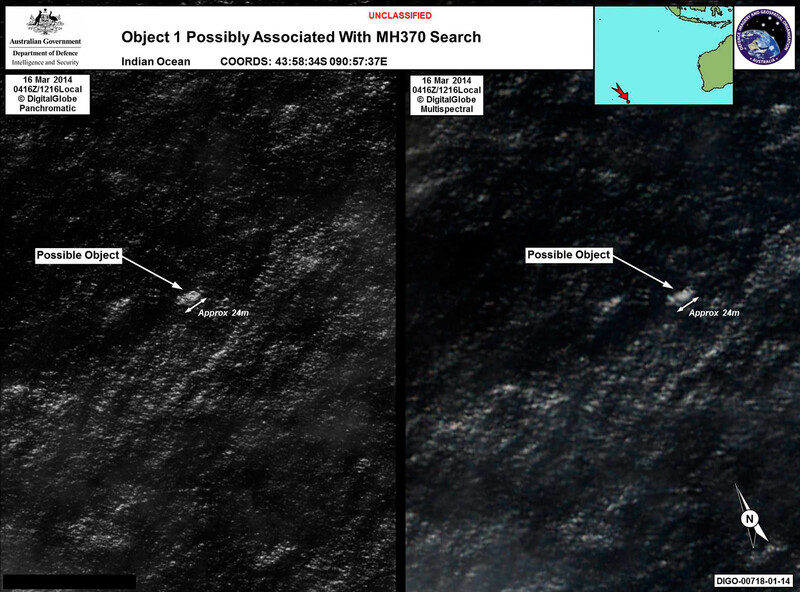 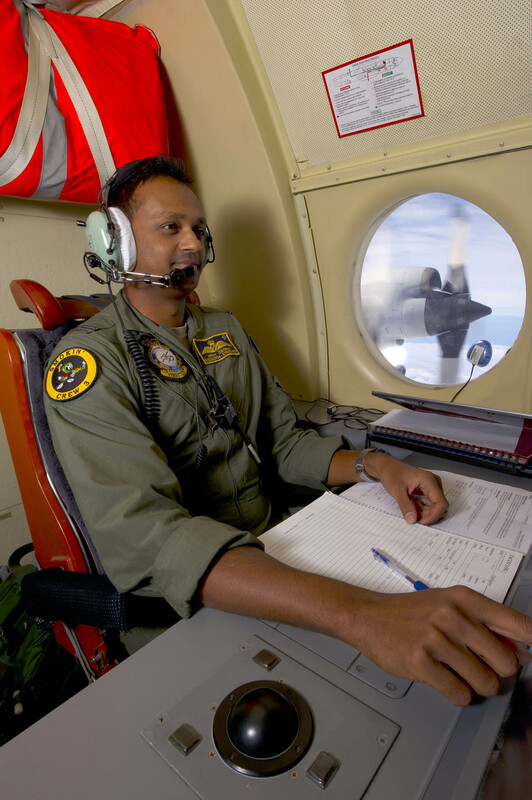 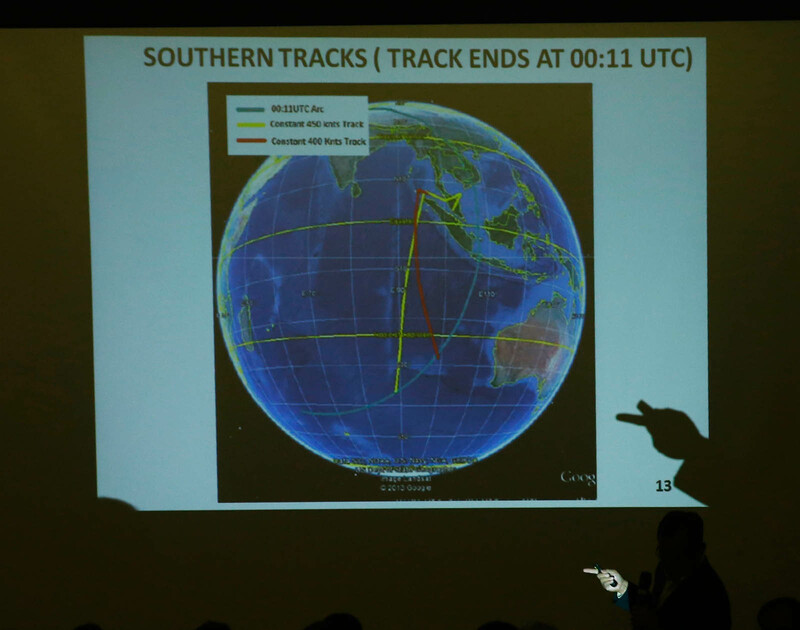 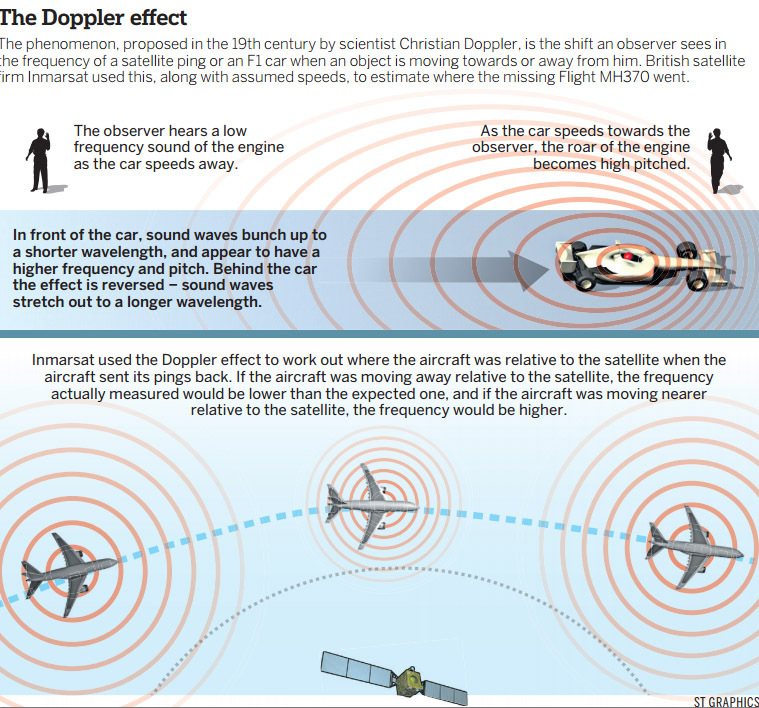 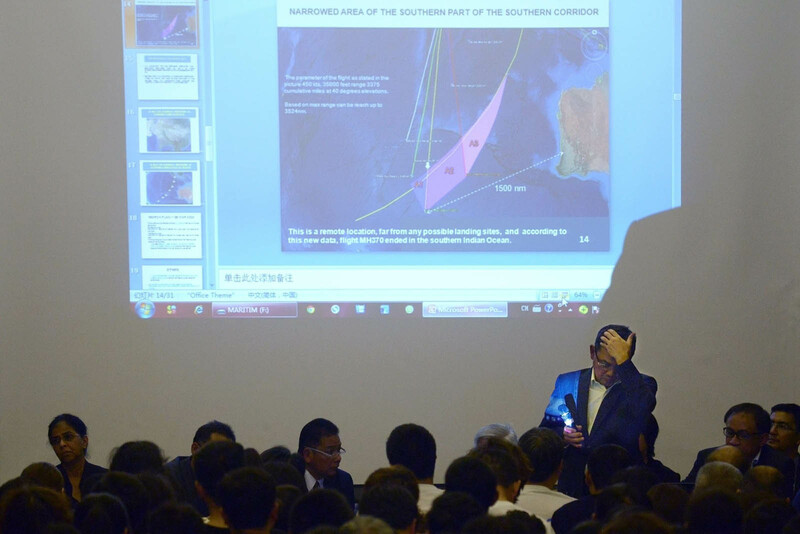 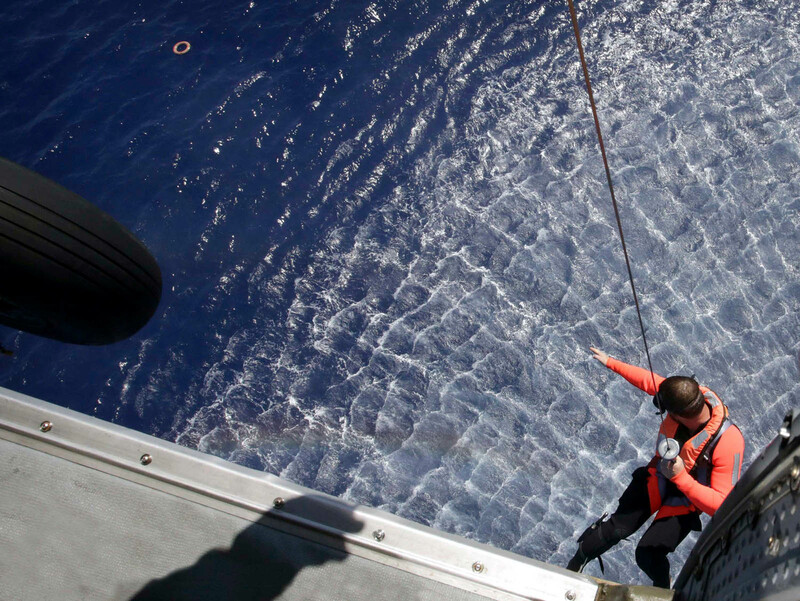 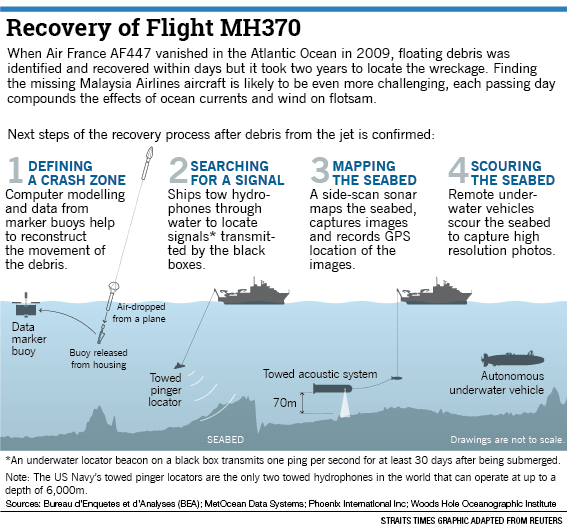 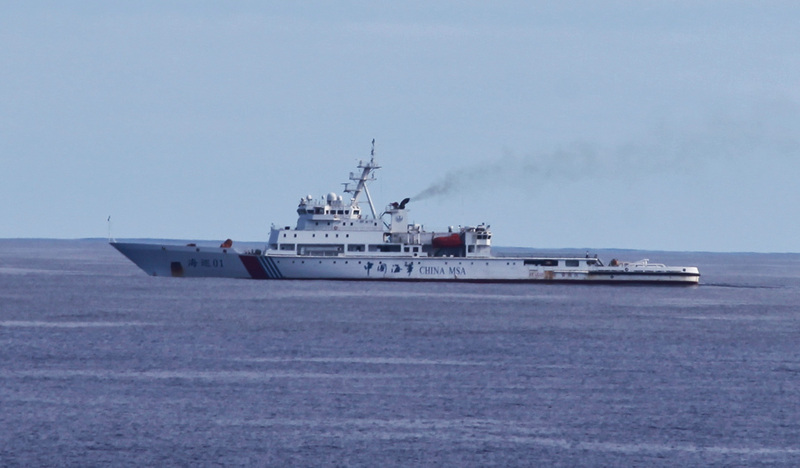 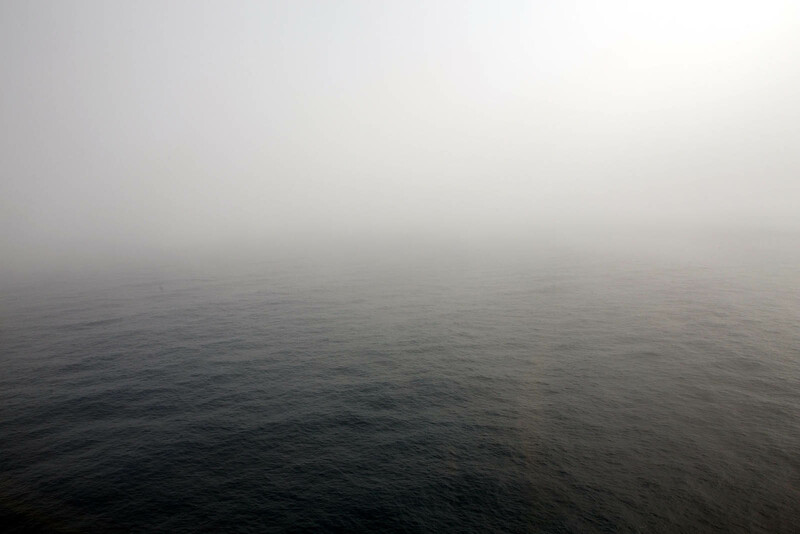 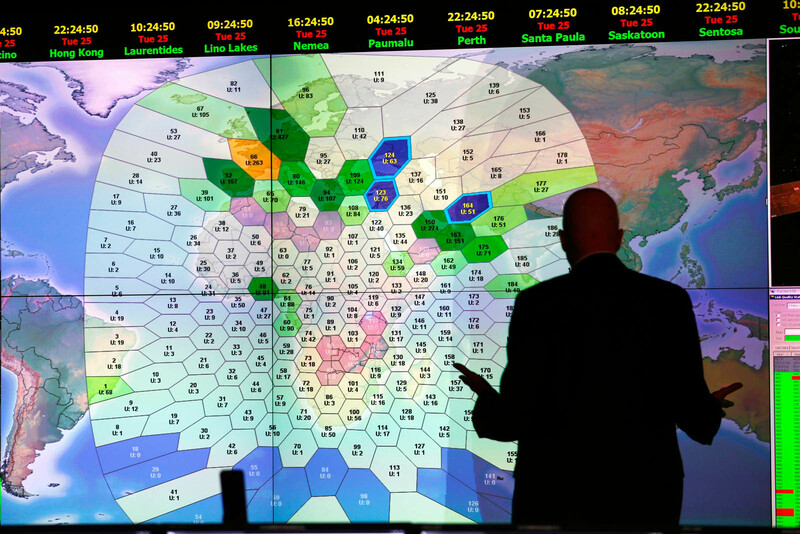 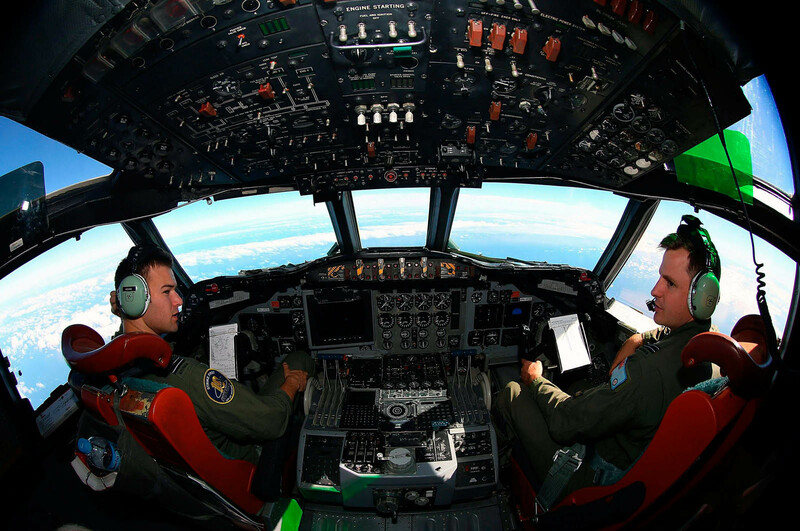 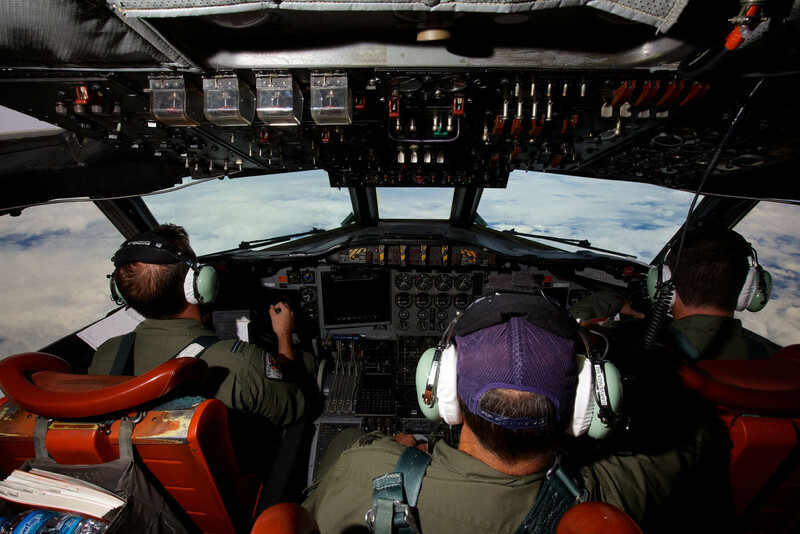 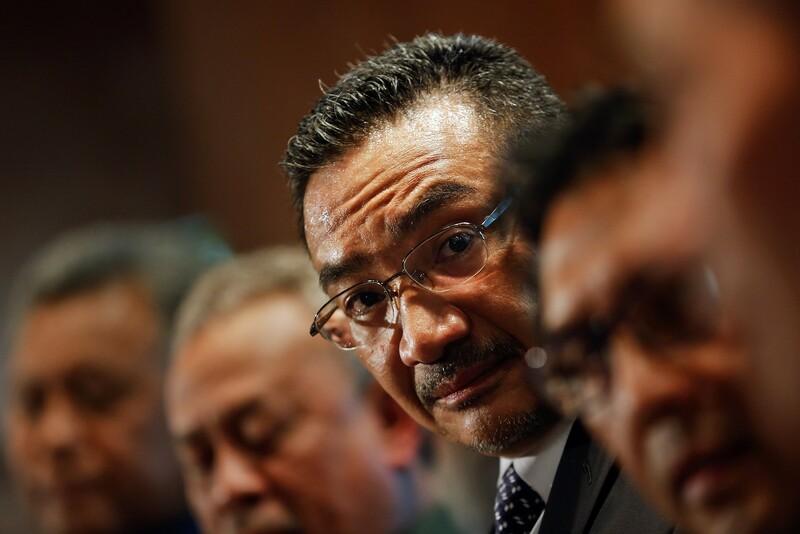 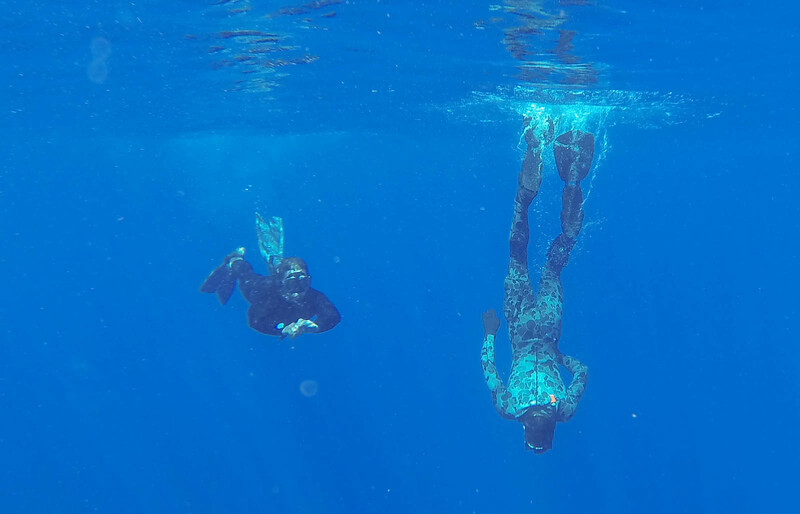 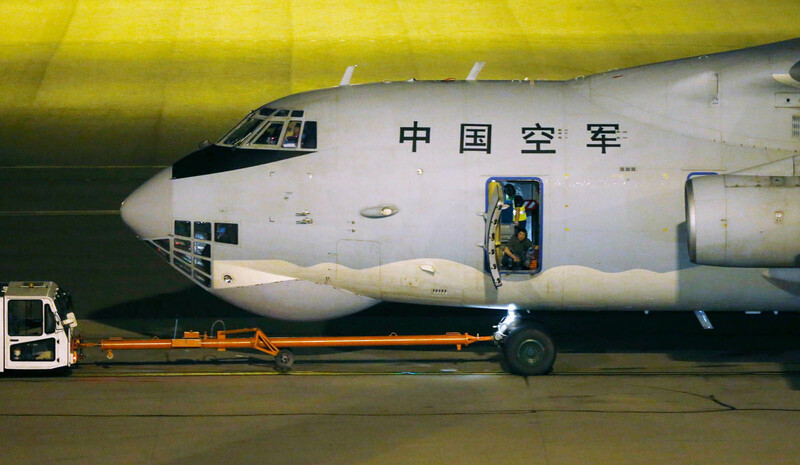 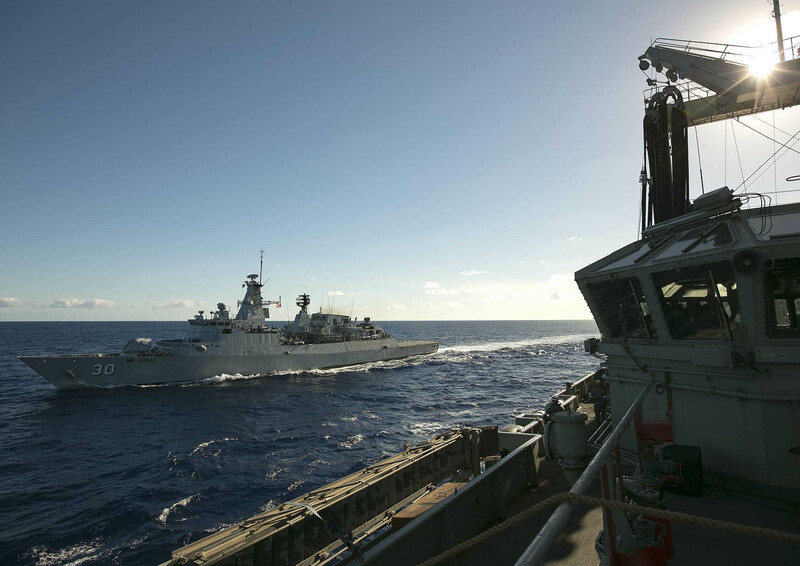 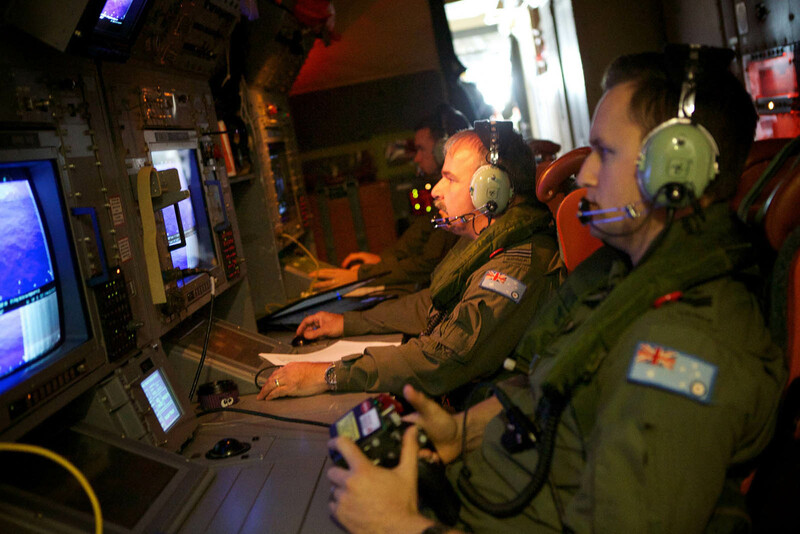 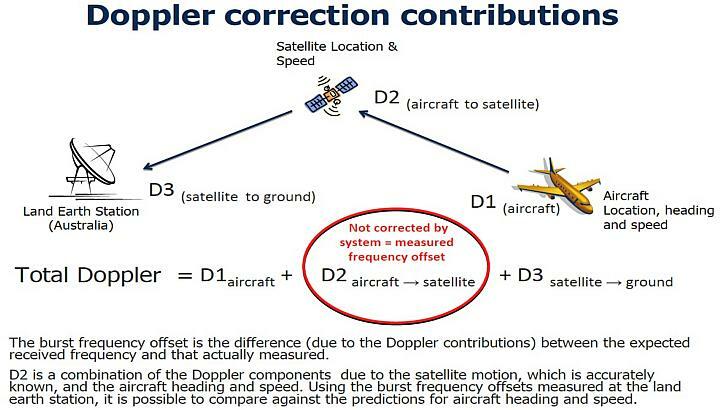 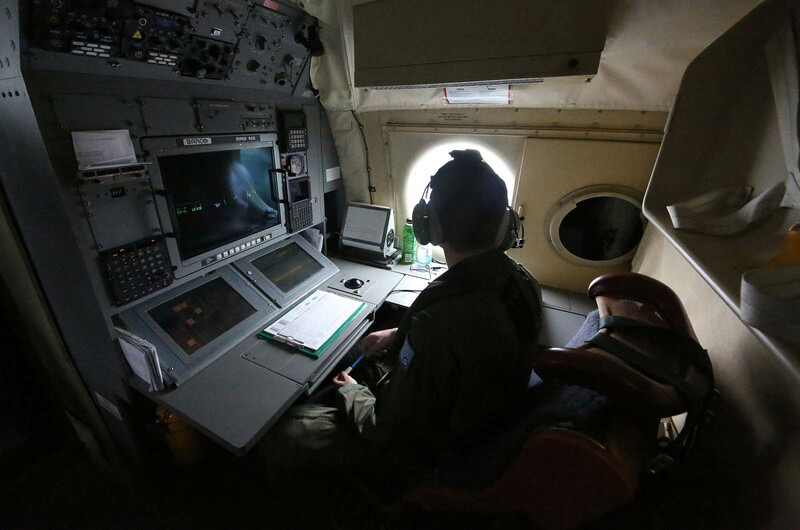 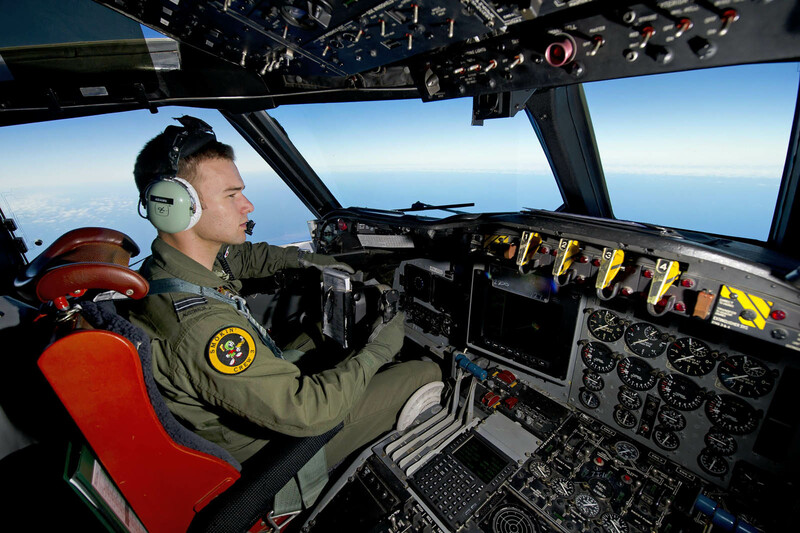 KUALA lumpur - Malaysia said Sunday it had received new satellite images from France showing floating objects in the search area for a missing Malaysian jet in the southern Indian Ocean. 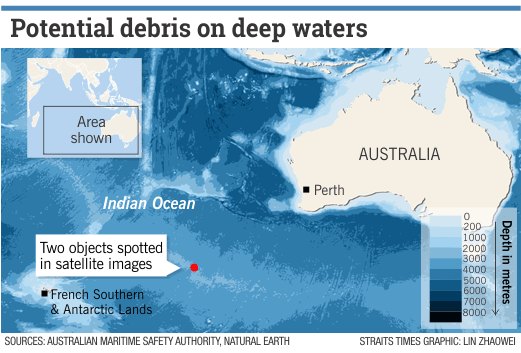 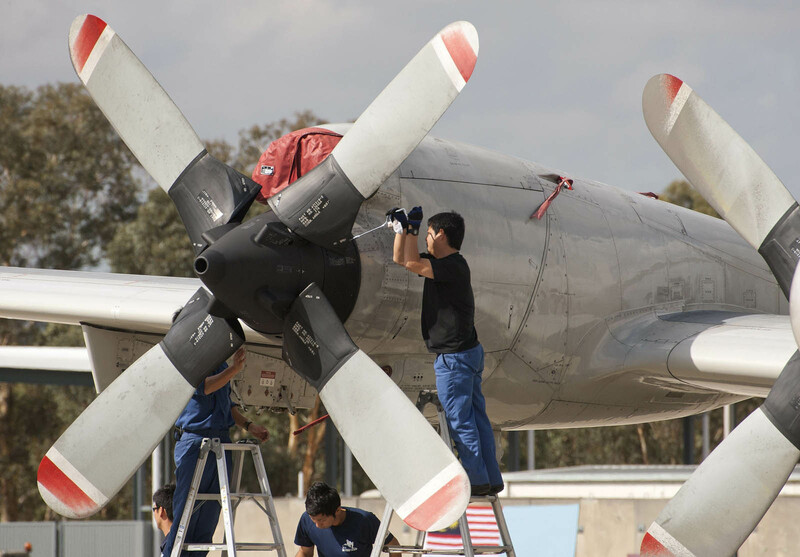 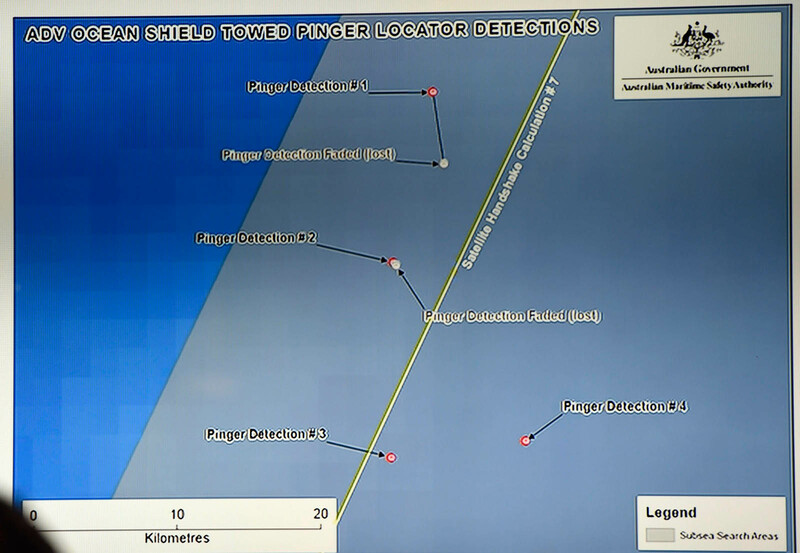 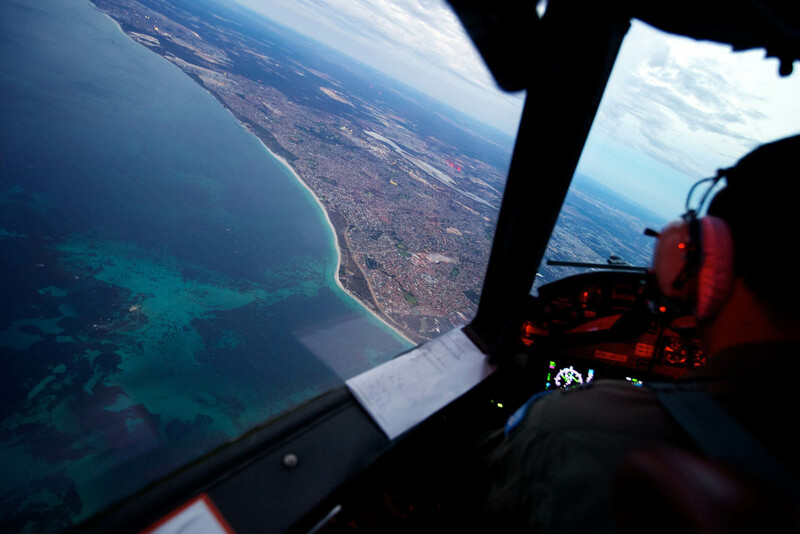 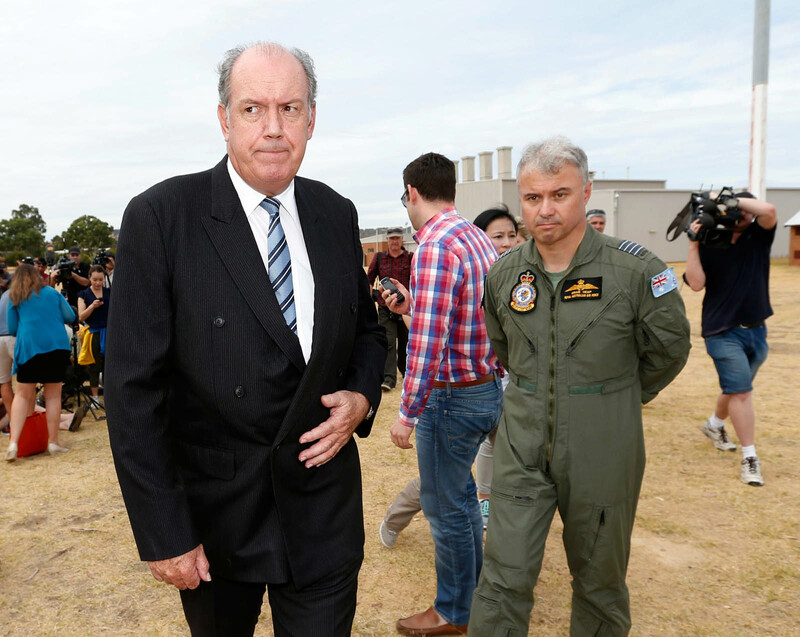 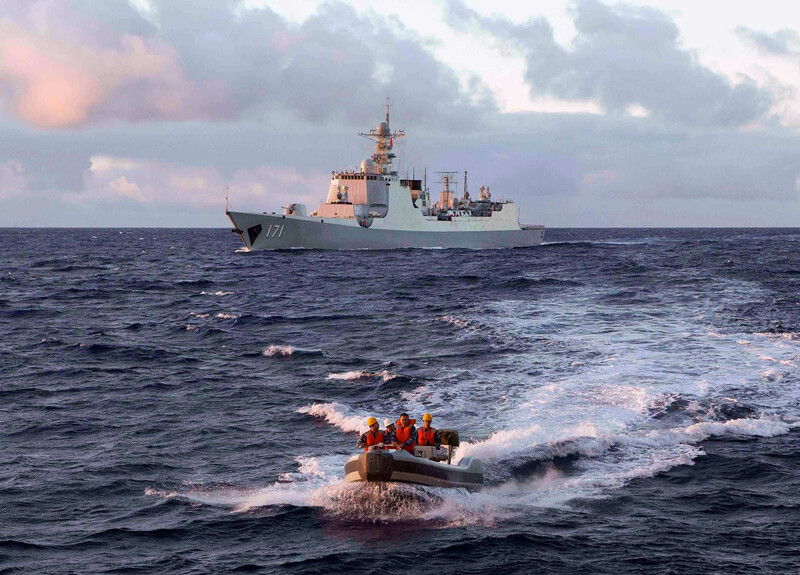 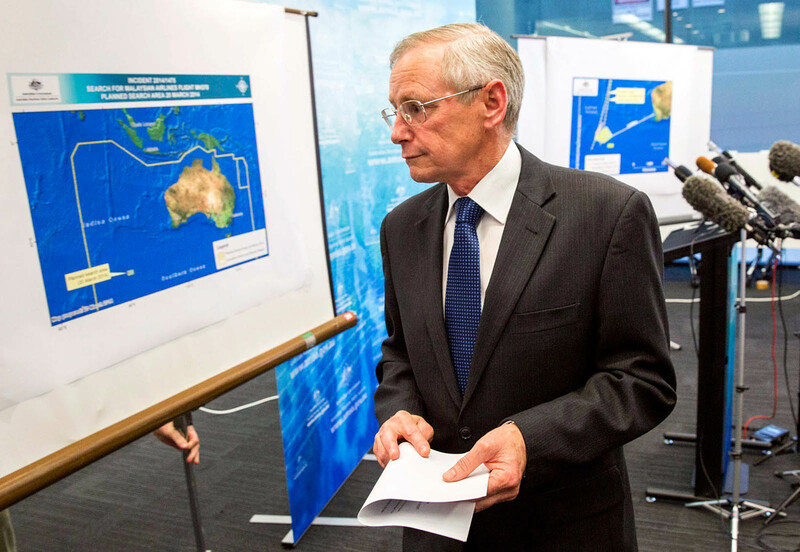 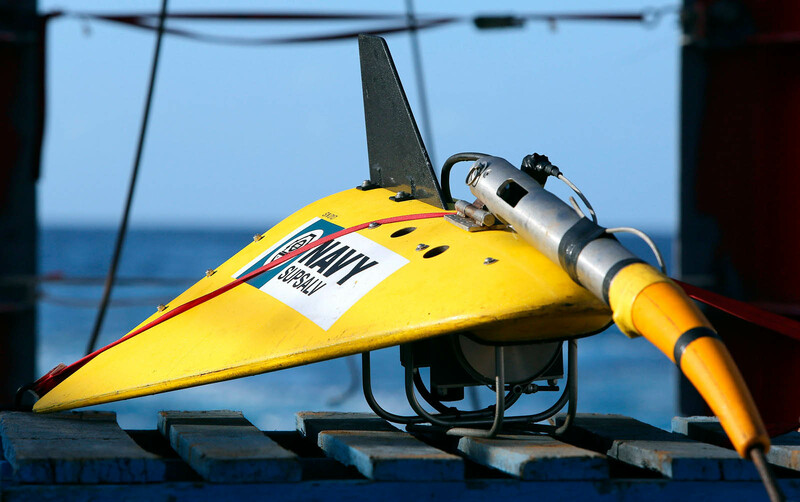 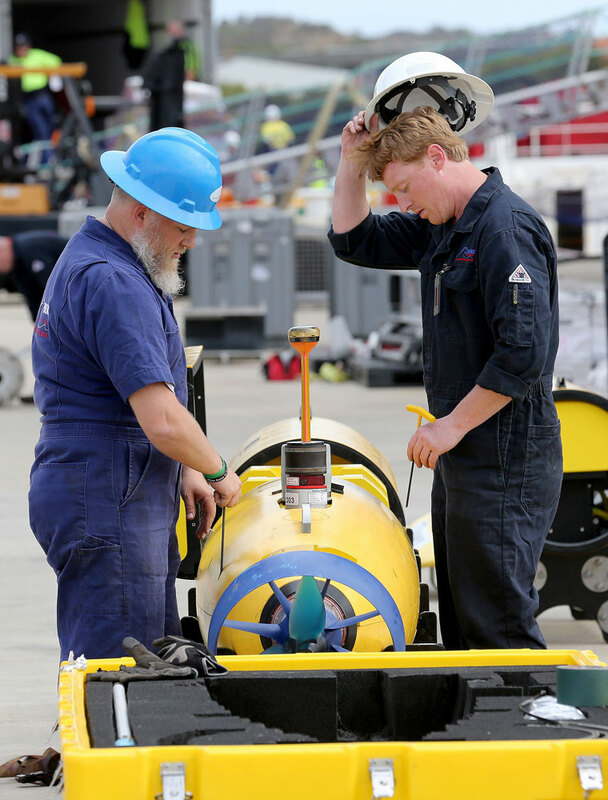 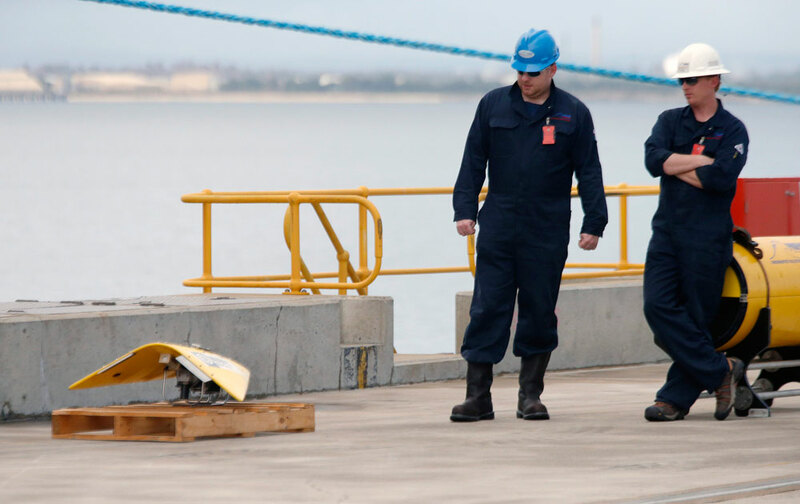 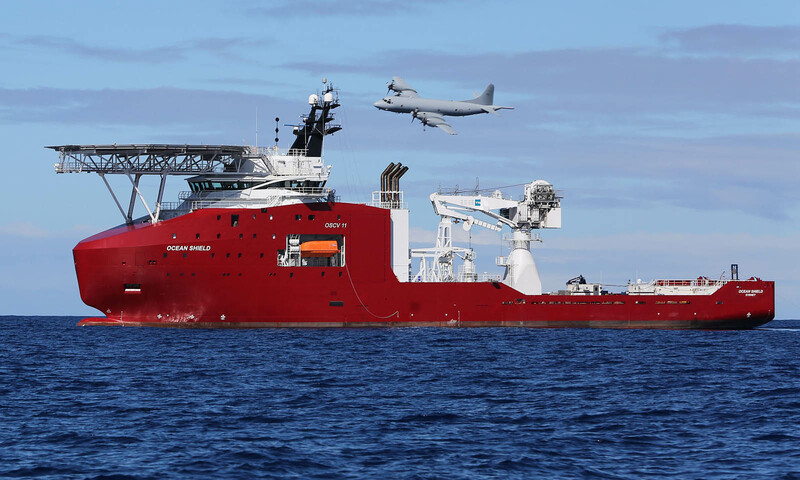 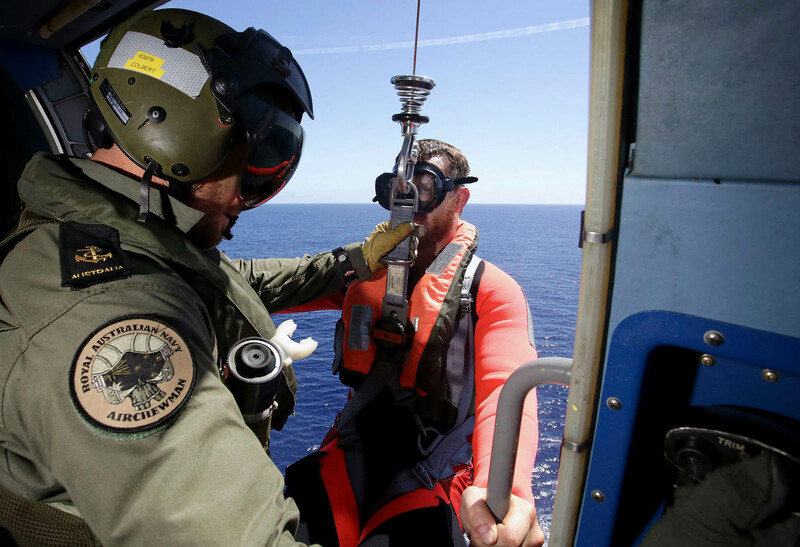 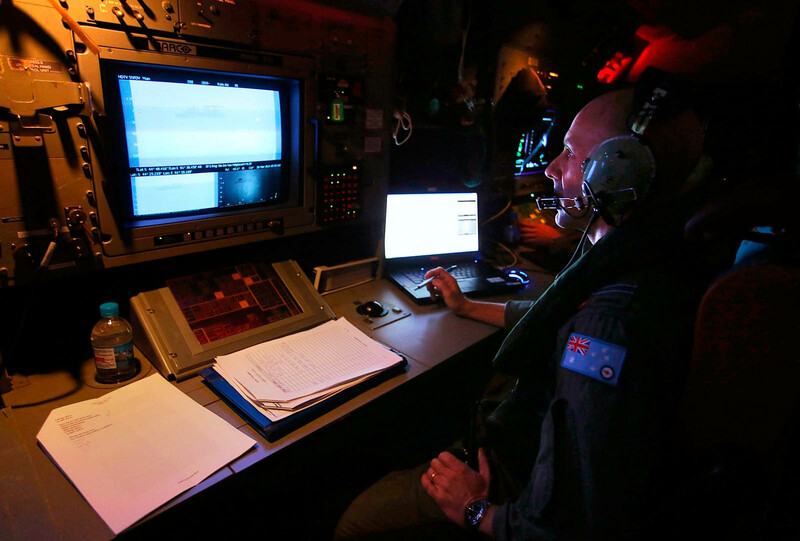 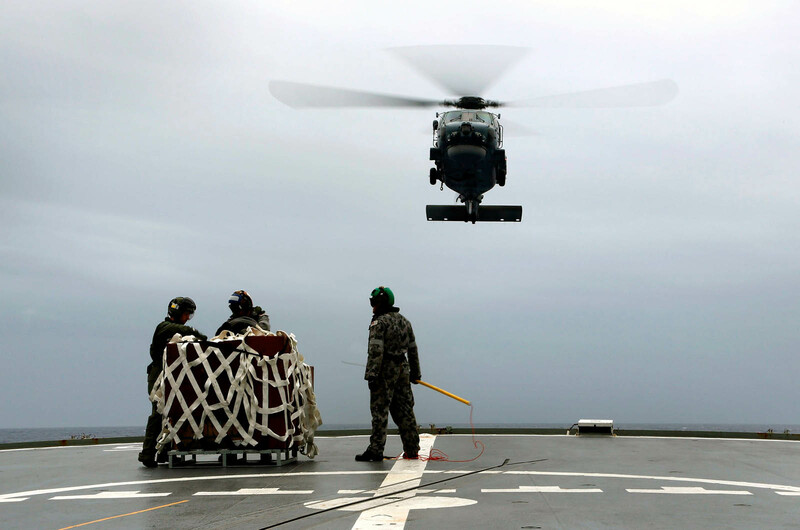 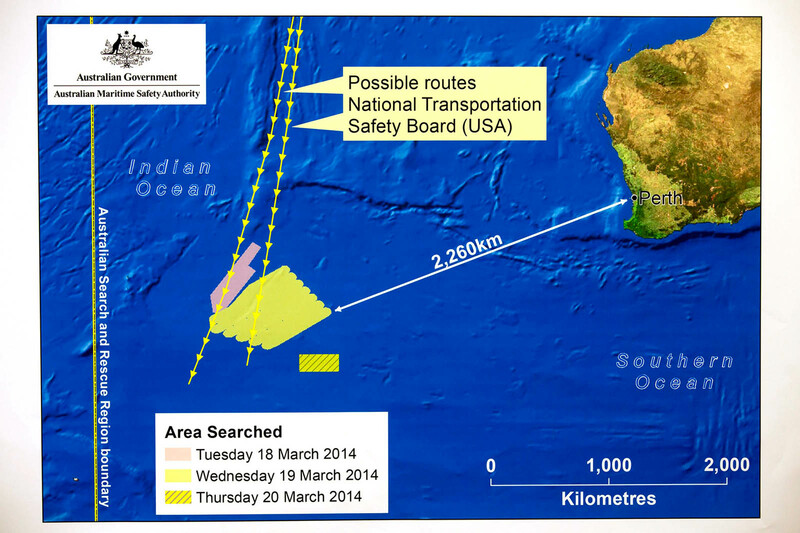 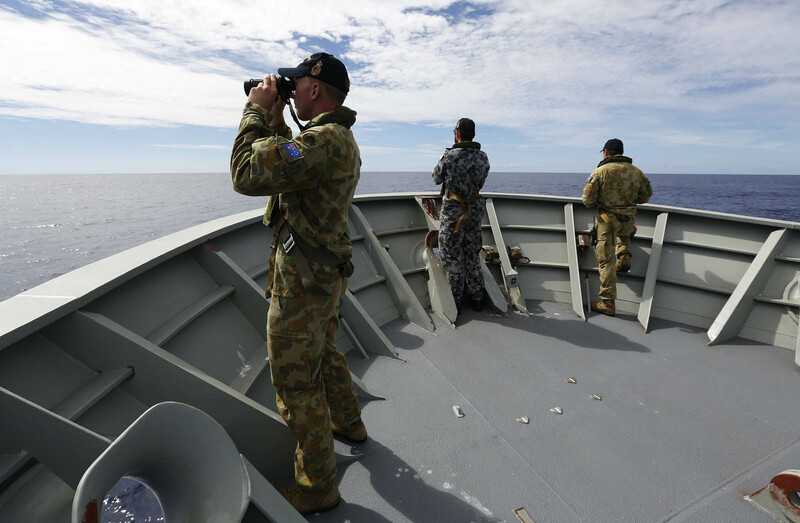 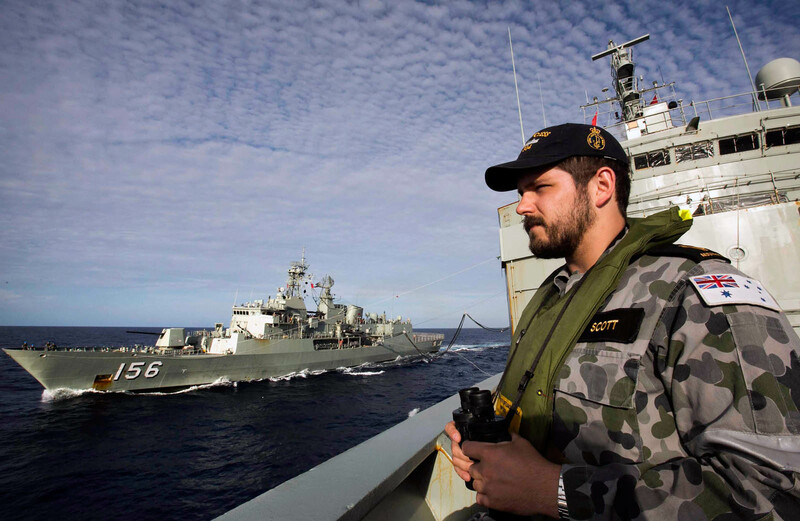 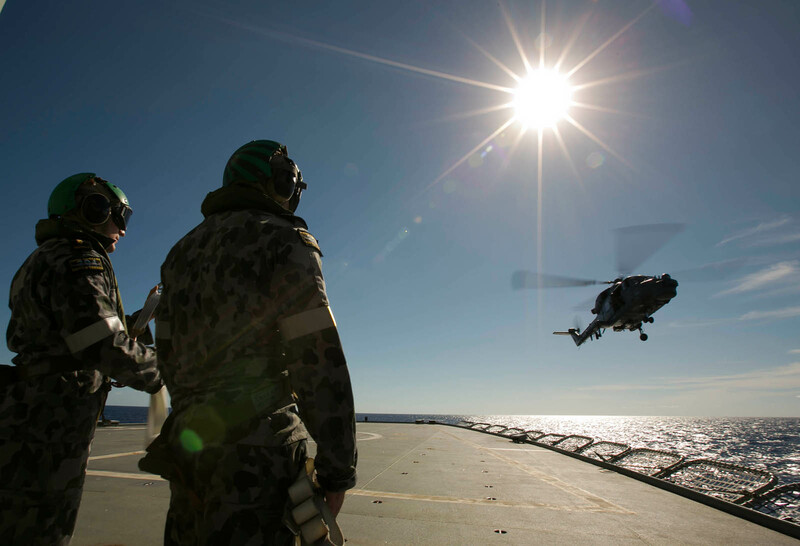 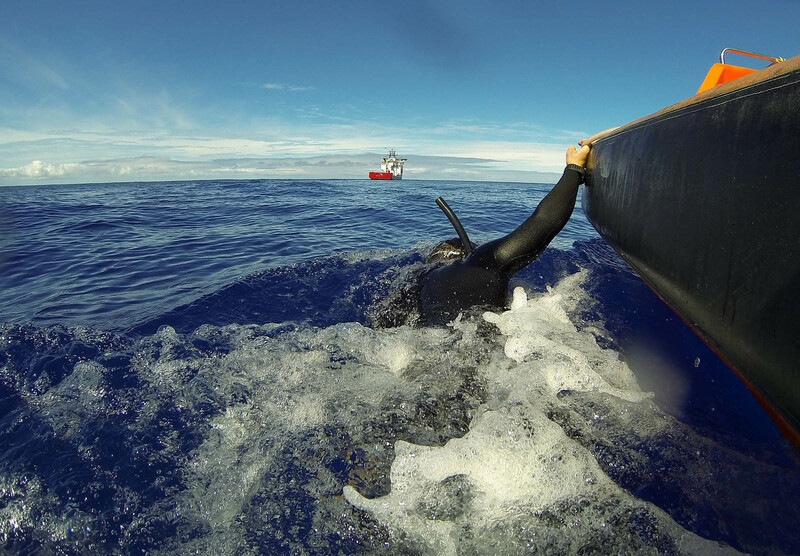 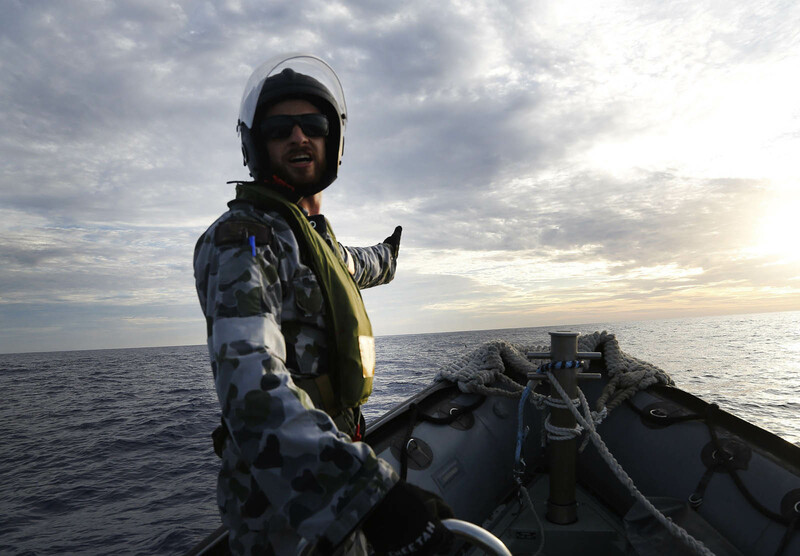 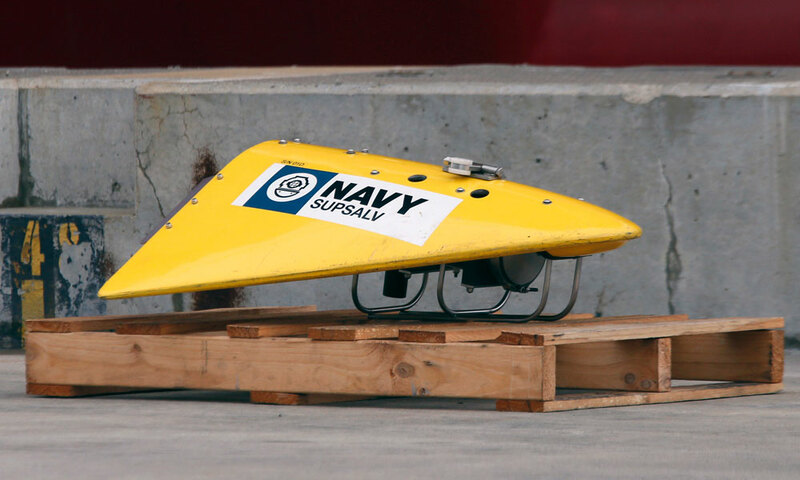 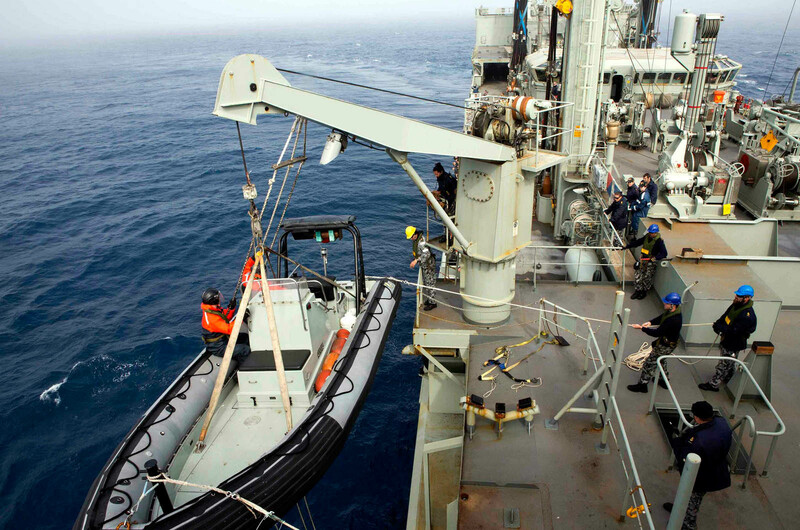 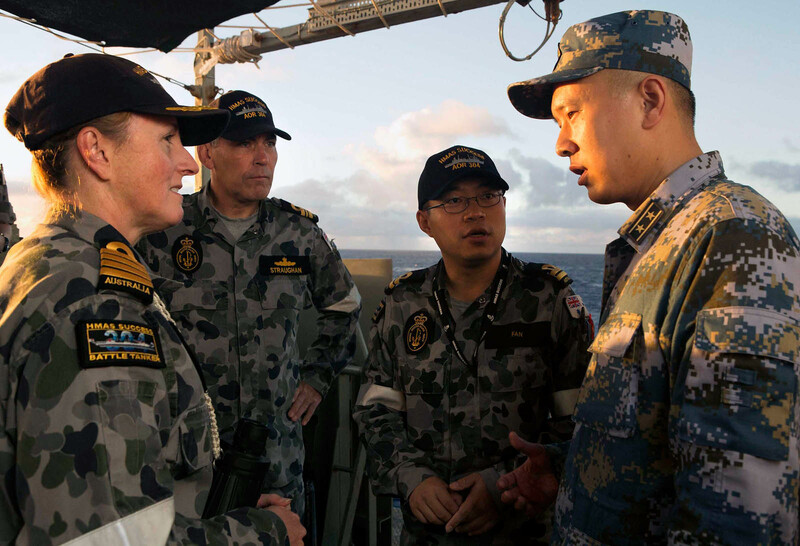 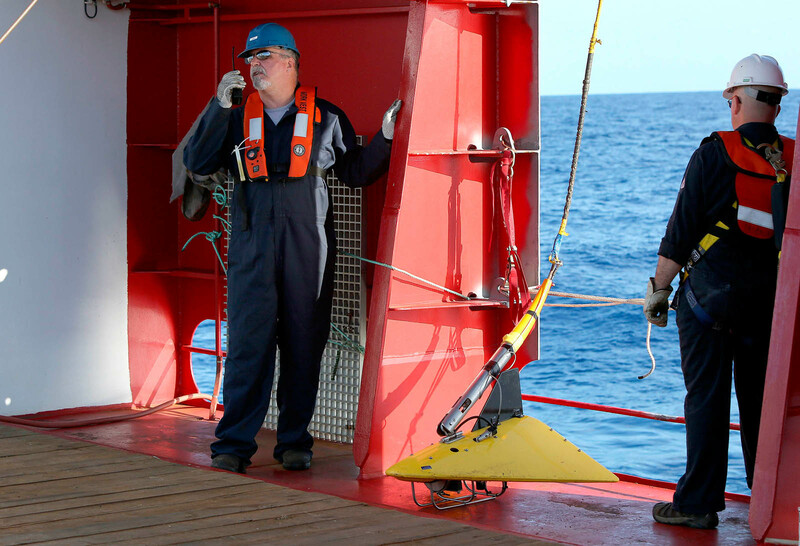 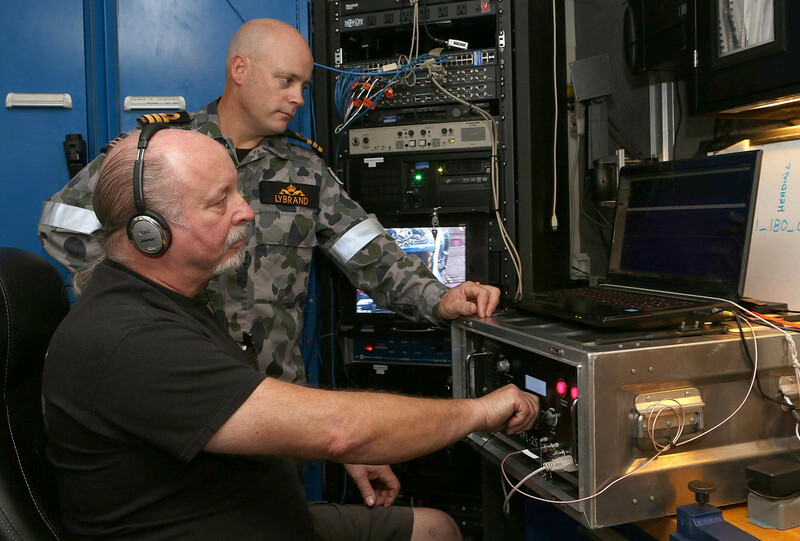 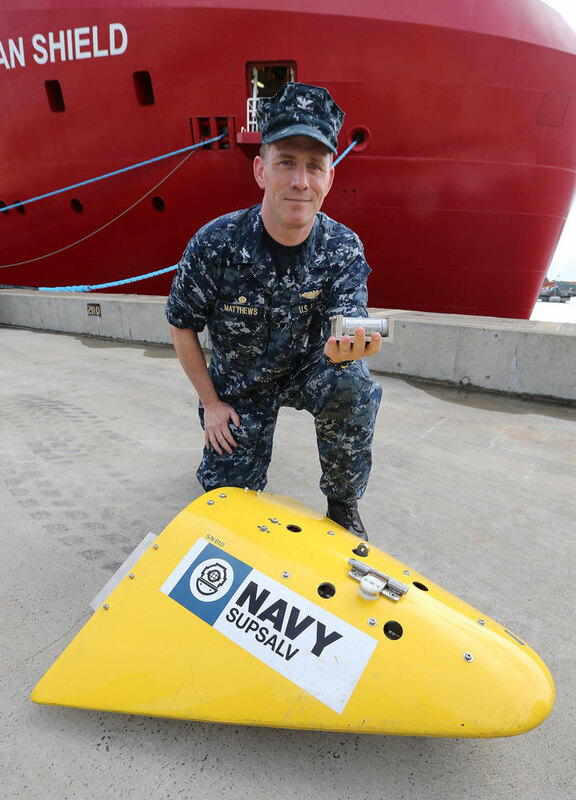 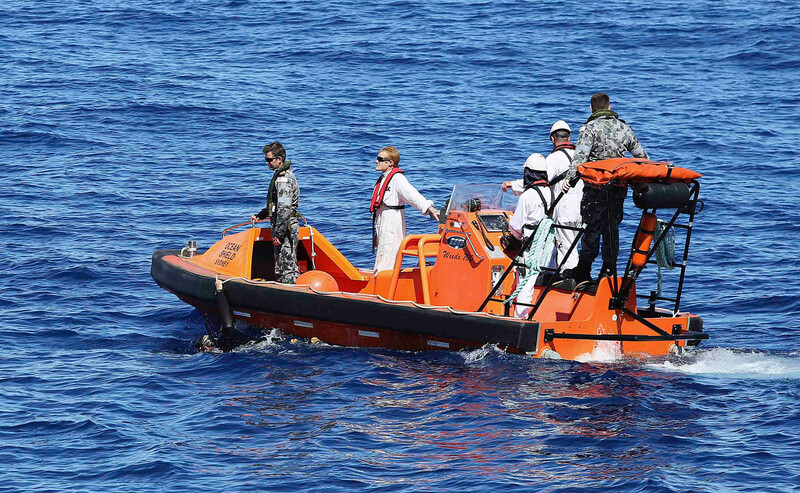 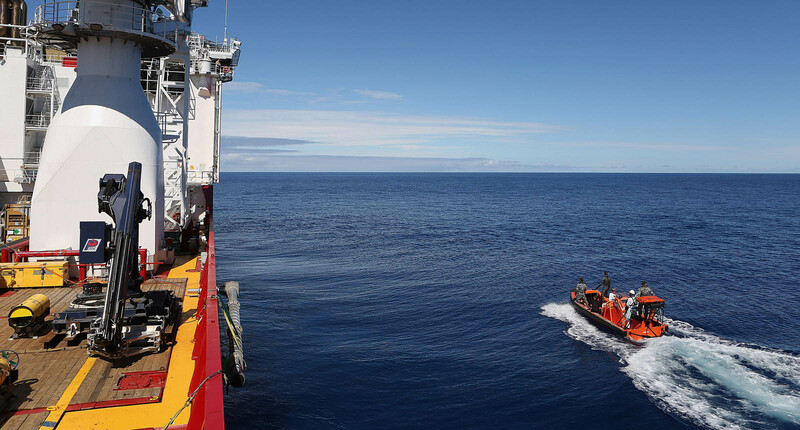 It added the images had been passed on to Australian authorities who are coordinating the search for the plane, now focused on a remote stretch of ocean 2,500 kilometers (1,562 miles) southwest of Perth. 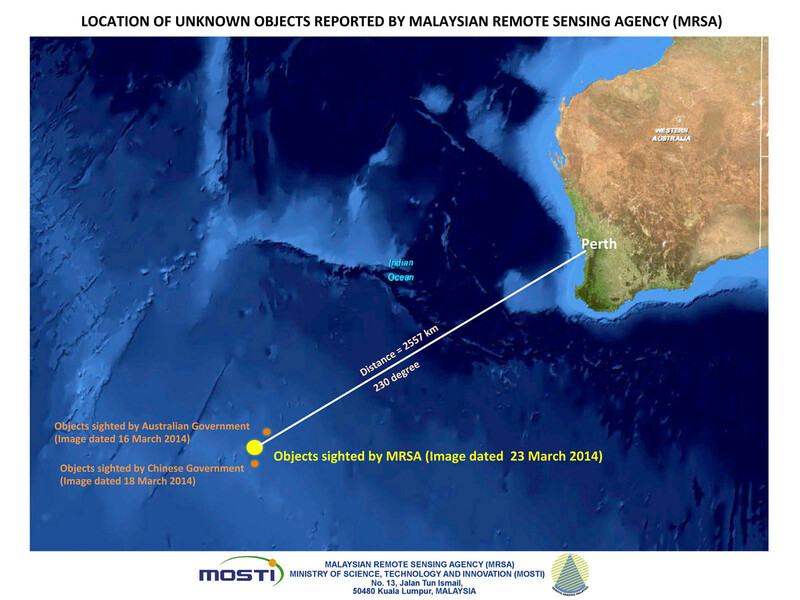 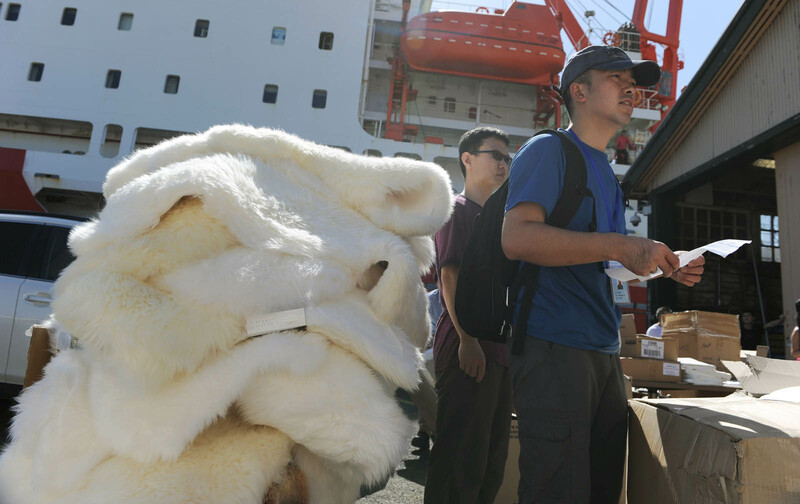 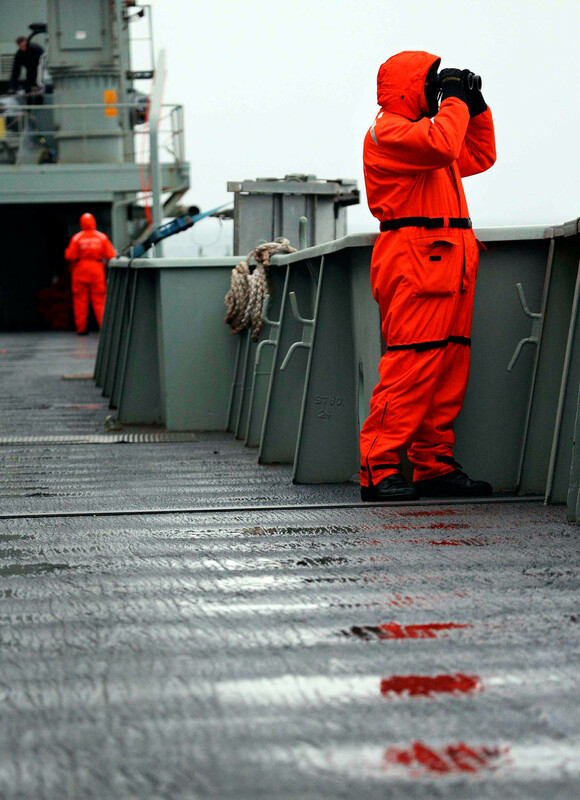 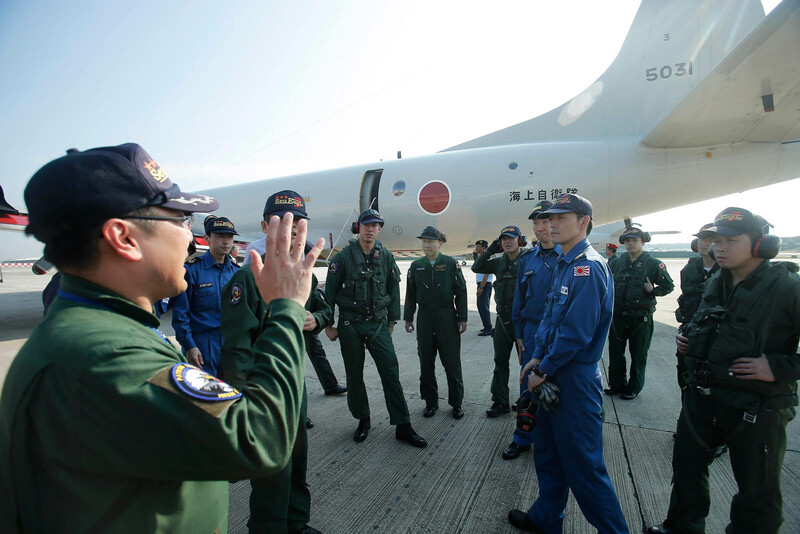 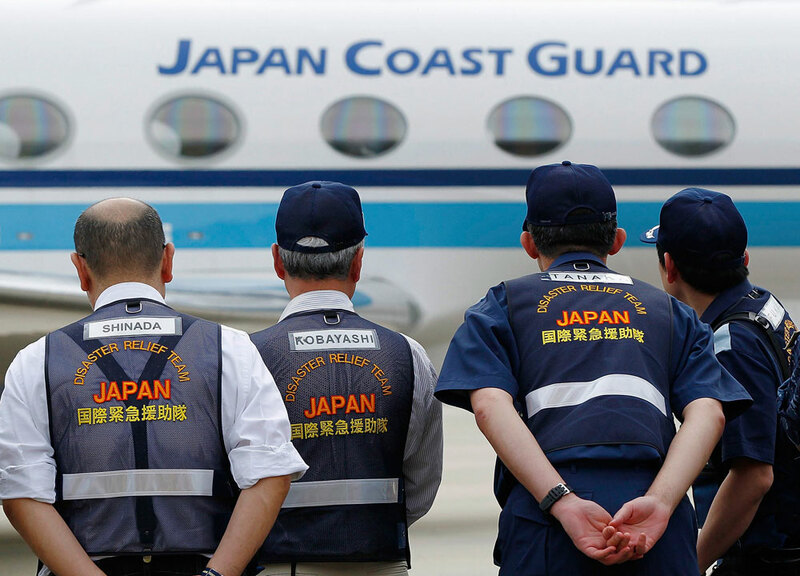 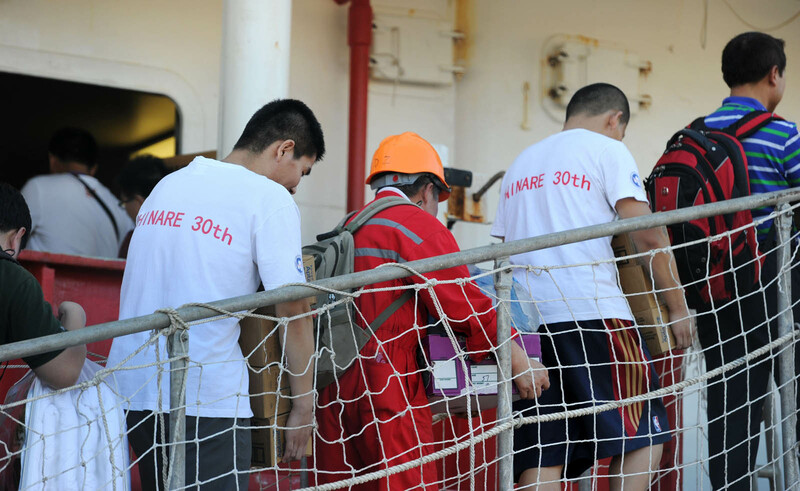 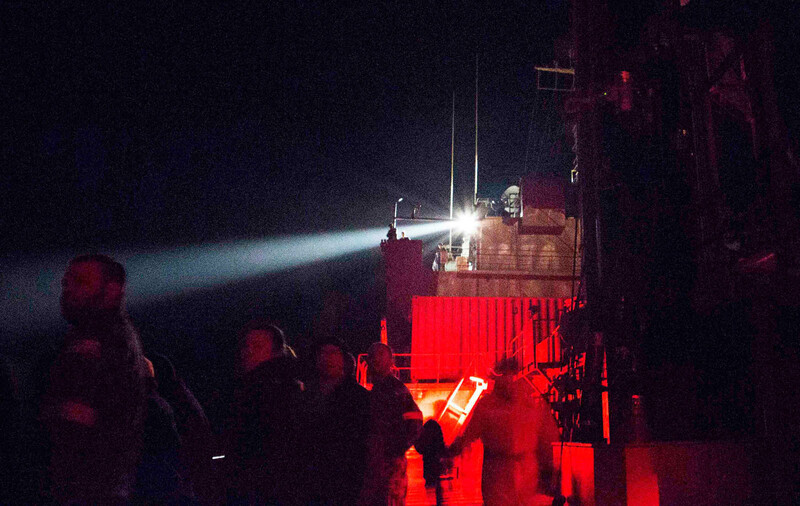 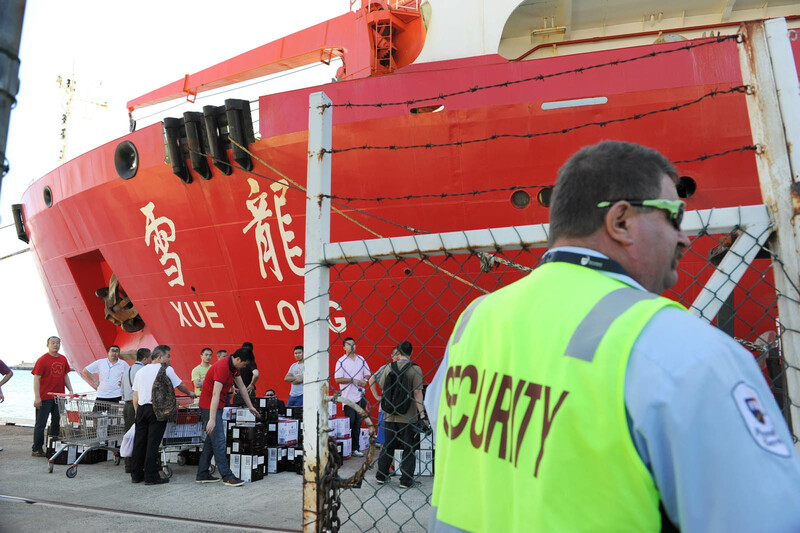 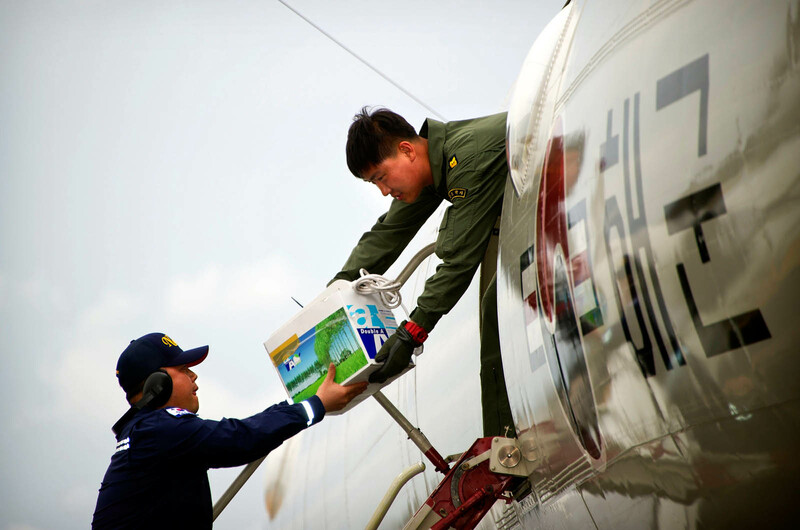 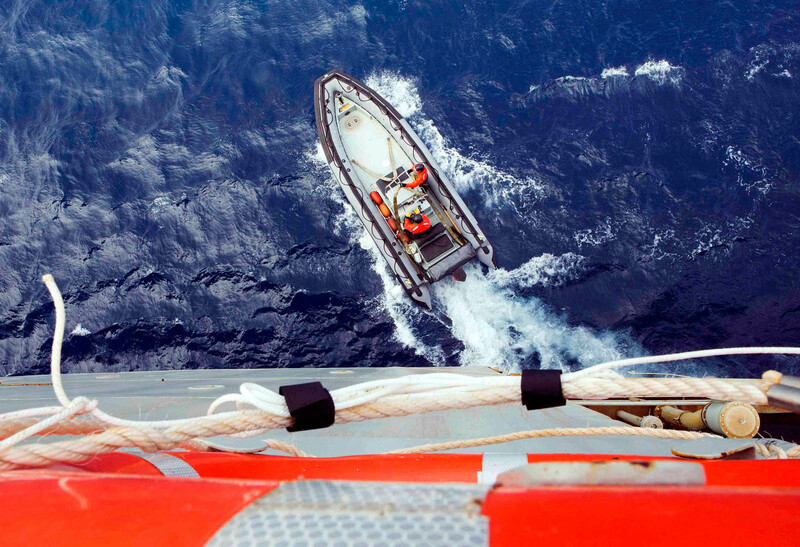 - The search and rescue operation remains an international effort, co-ordinated by Malaysia. 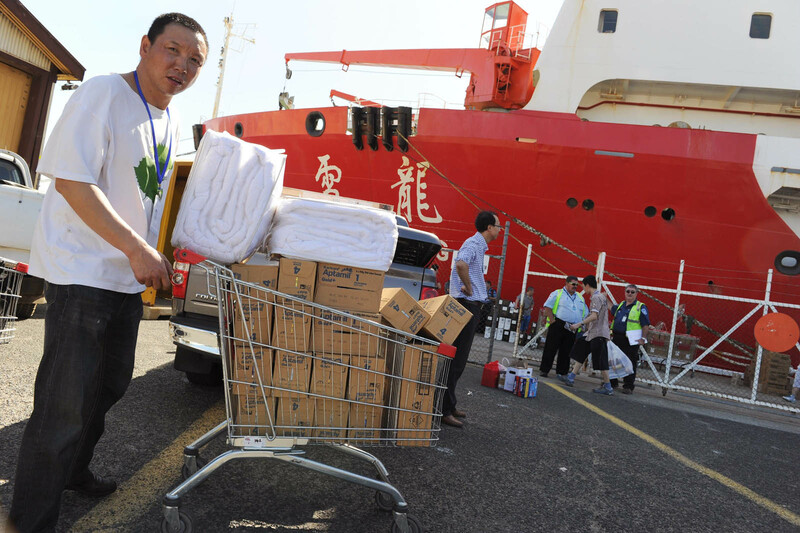 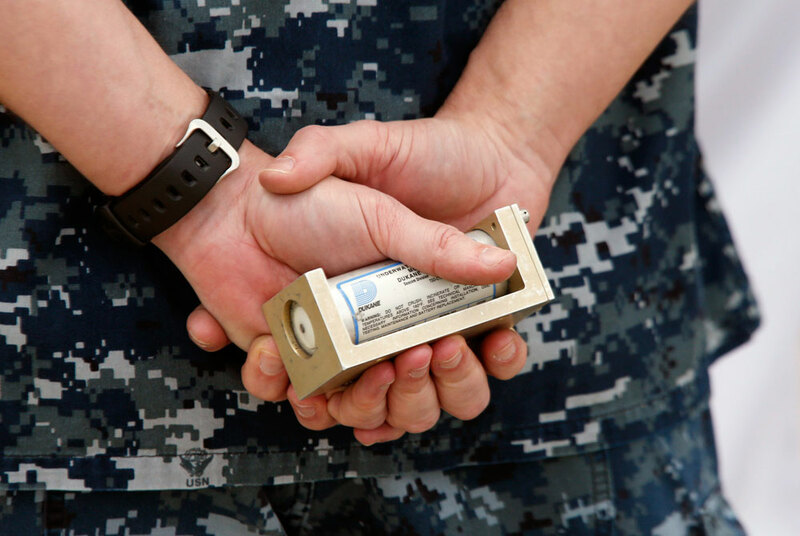 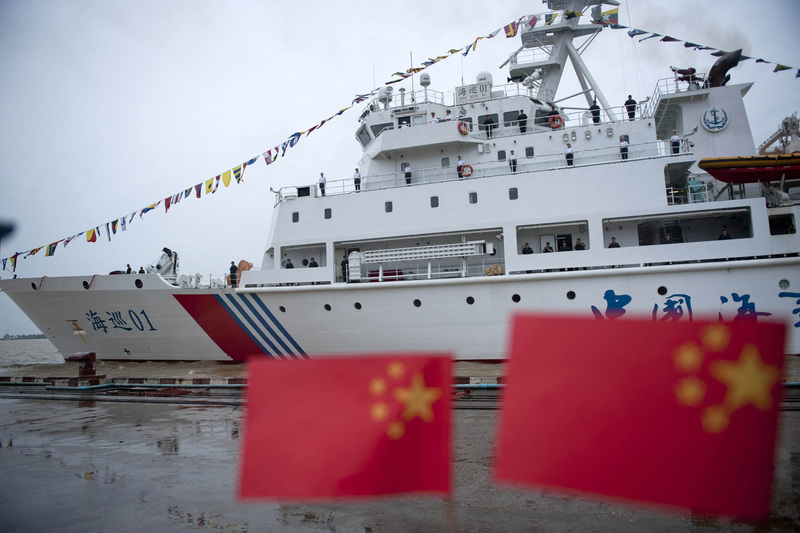 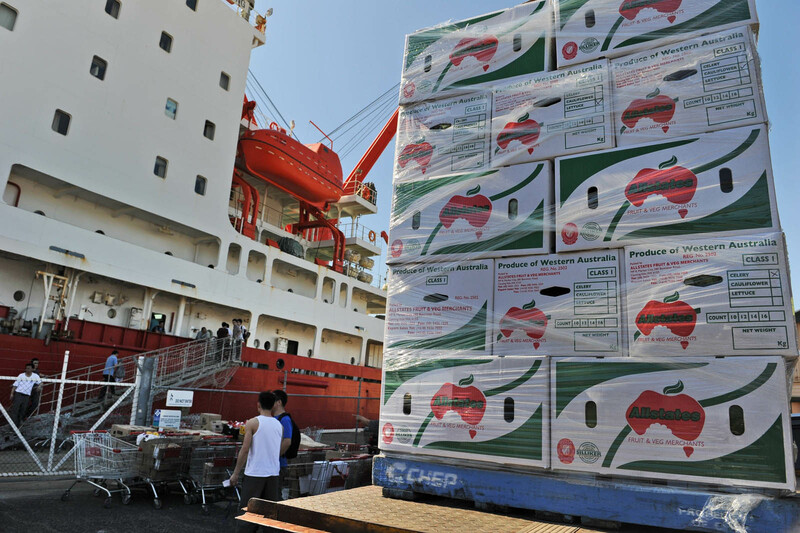 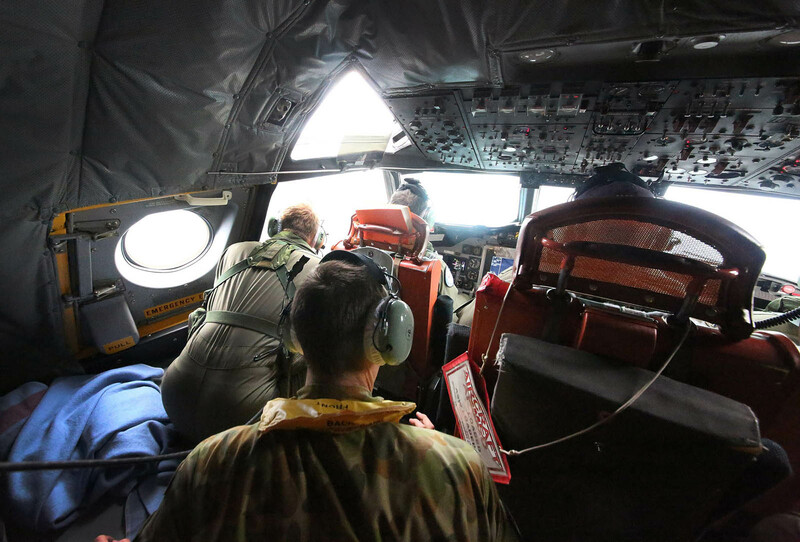 A number of countries are leading in their respective search areas and all countries involved are displaying unprecedented levels of co-operation. 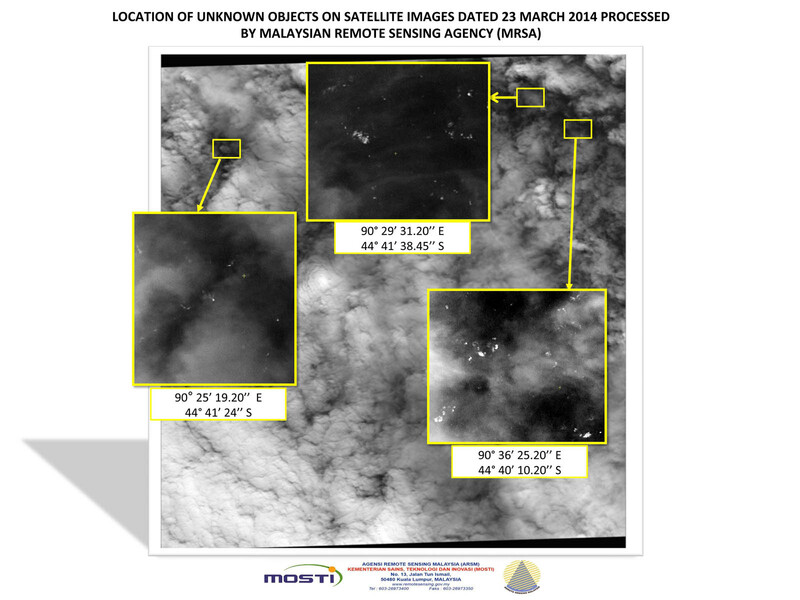 - This morning, Malaysia received new satellite images from the French authorities showing potential objects in the vicinity of the southern corridor. 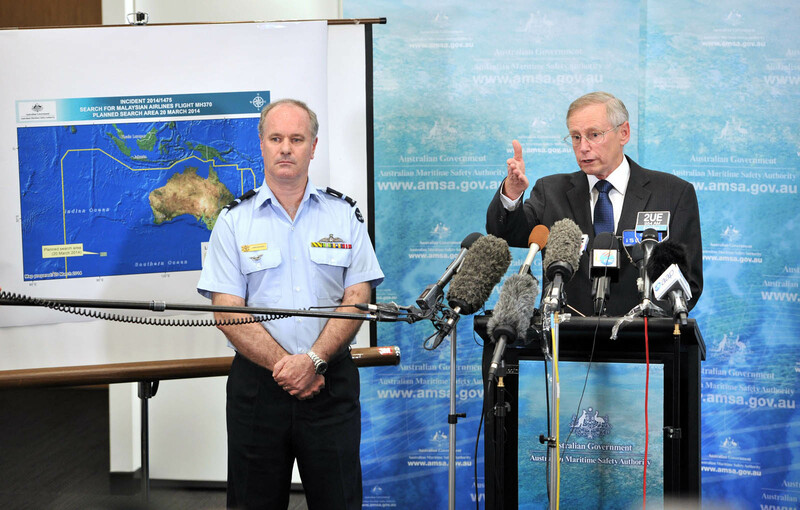 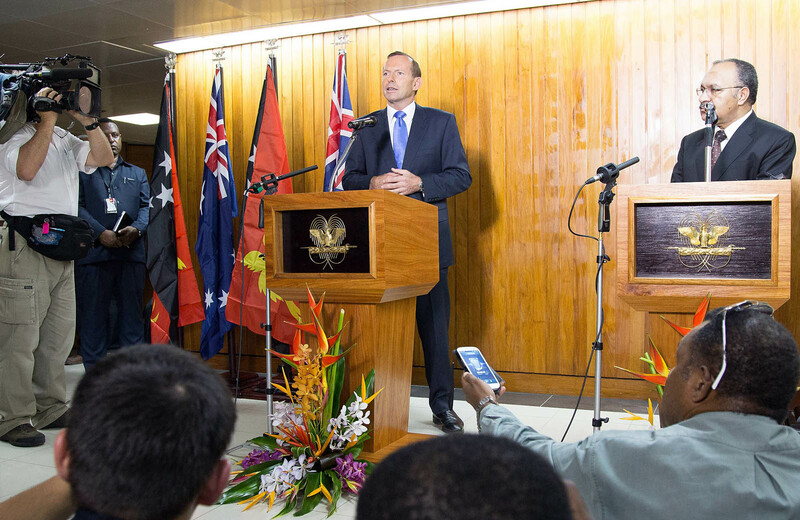 Malaysia immediately relayed these images to the Australian rescue co-ordination centre. 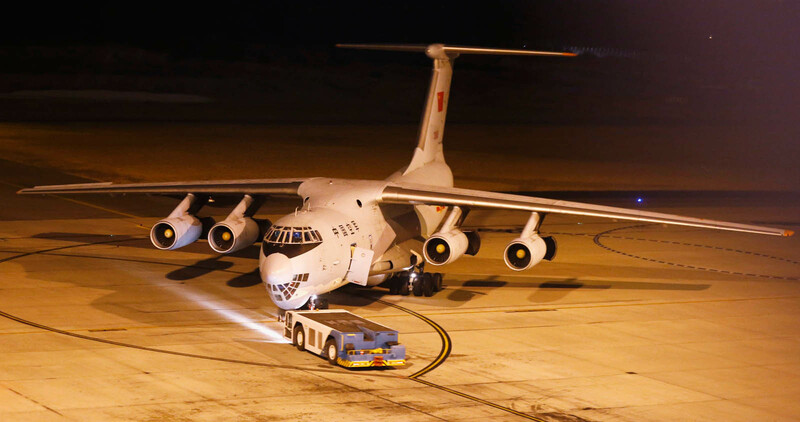 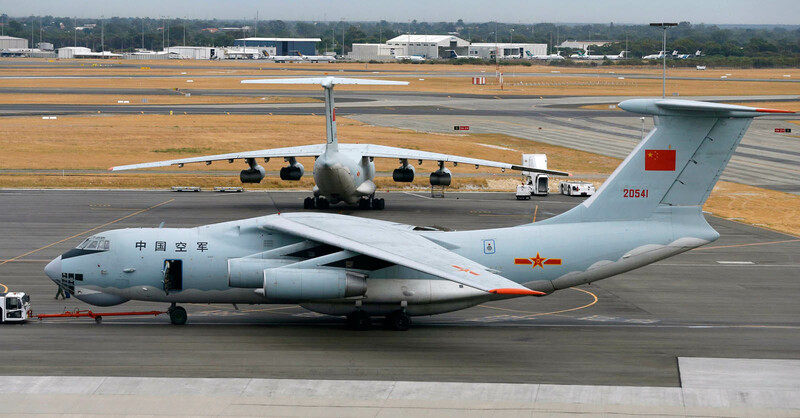 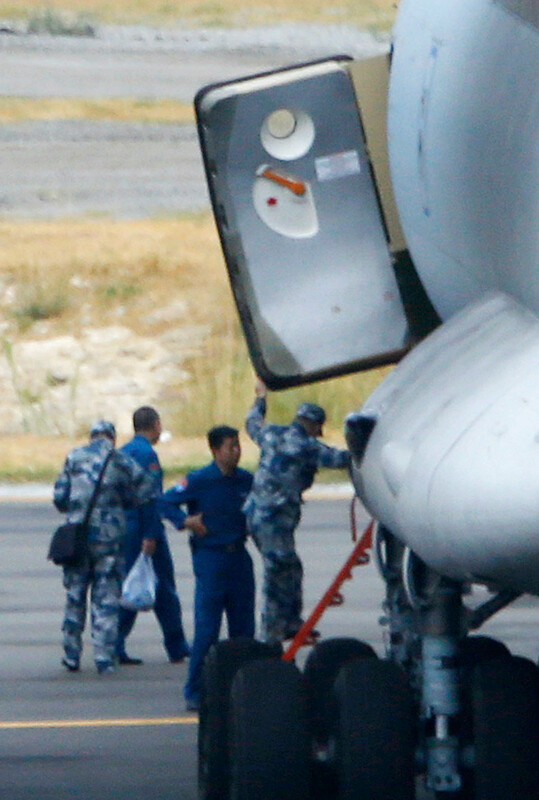 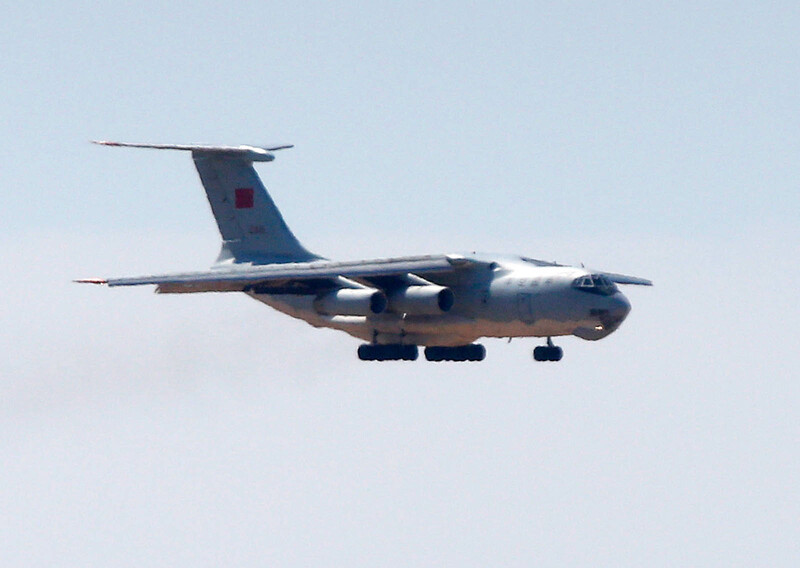 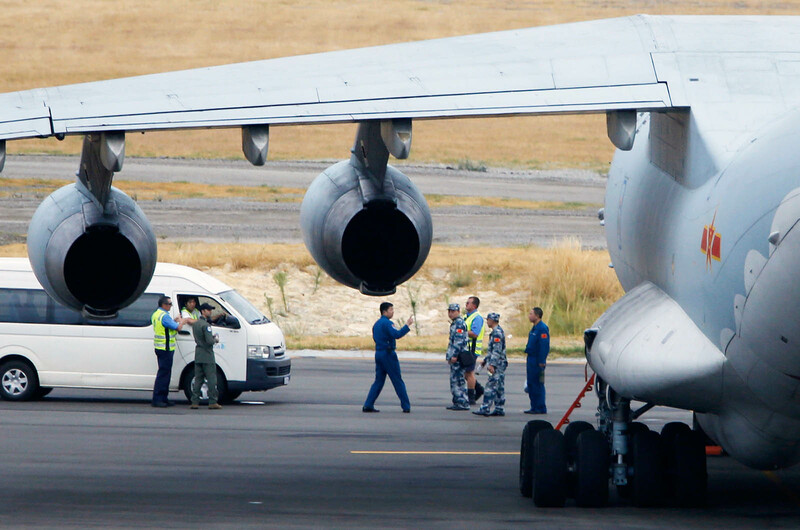 - Two Chinese Ilyushin IL-76s have arrived in Perth, and will depart for the search and rescue operation tomorrow at 05:00 and 06:00. 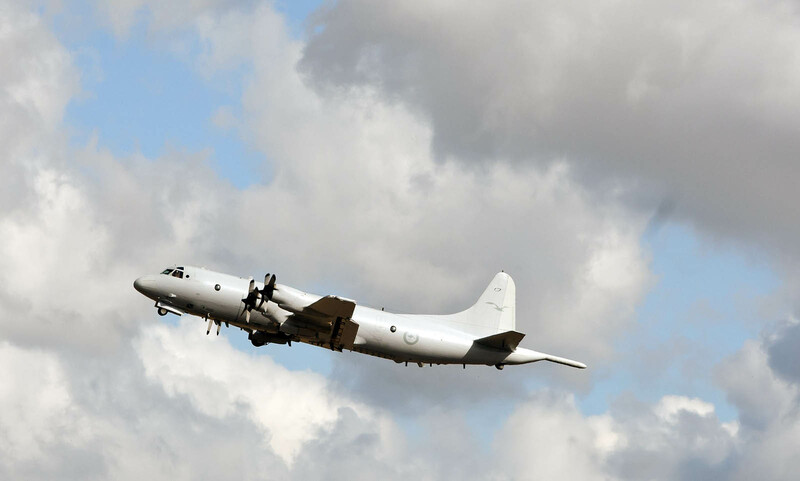 - Two Japanese P3 Orions today left Subang airport for Perth. 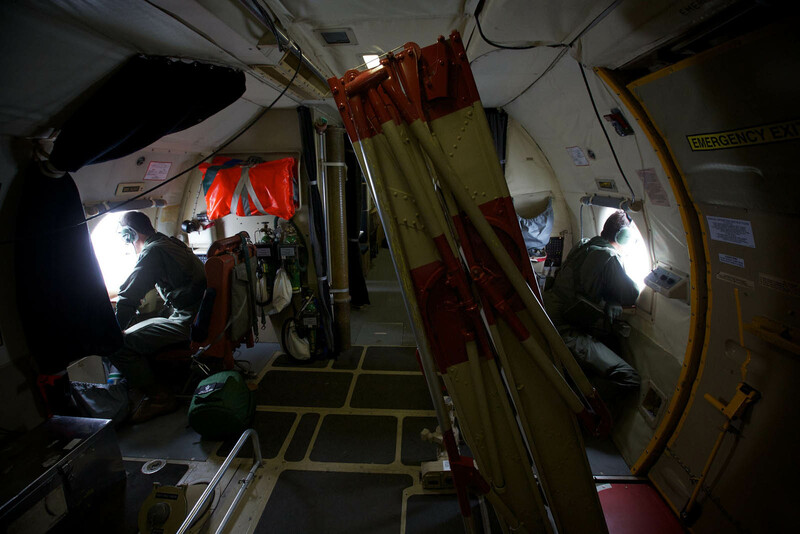 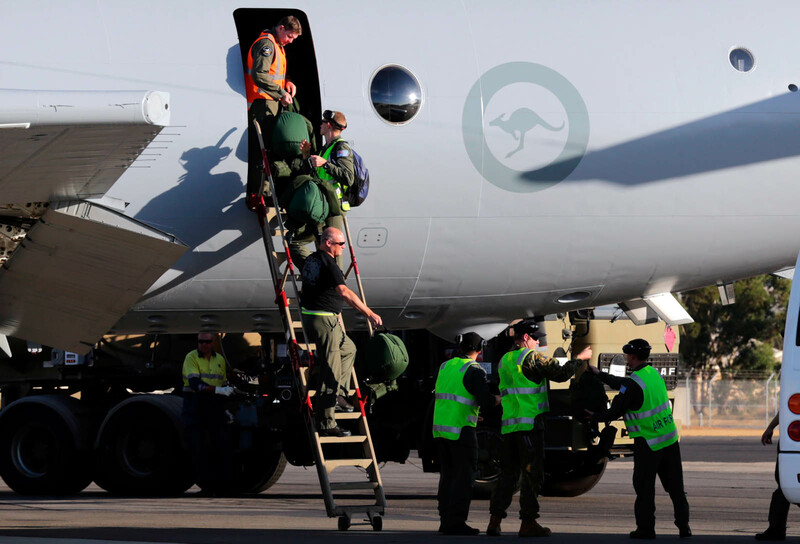 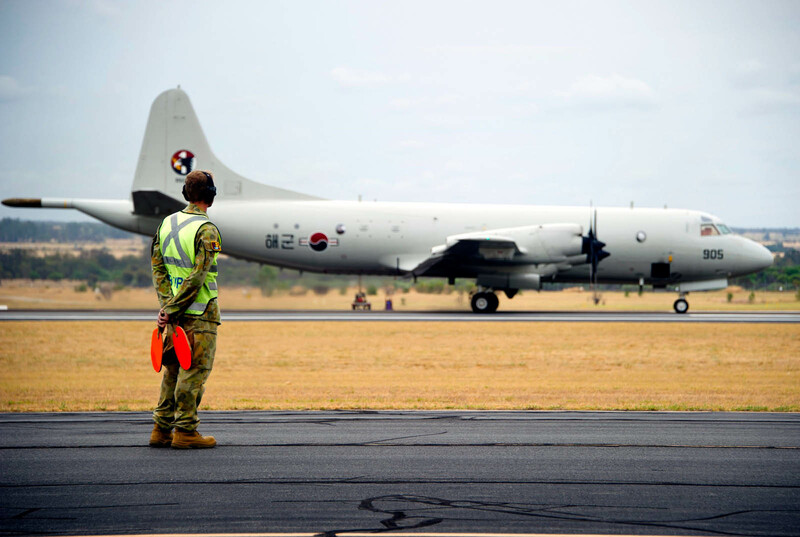 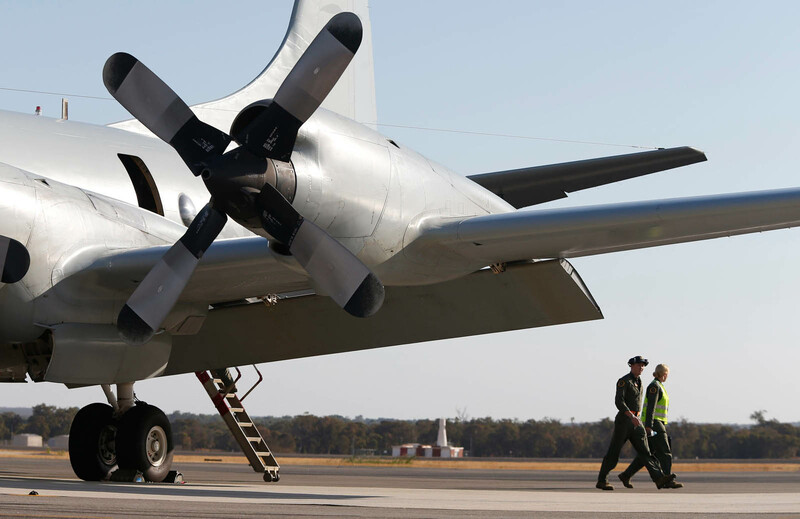 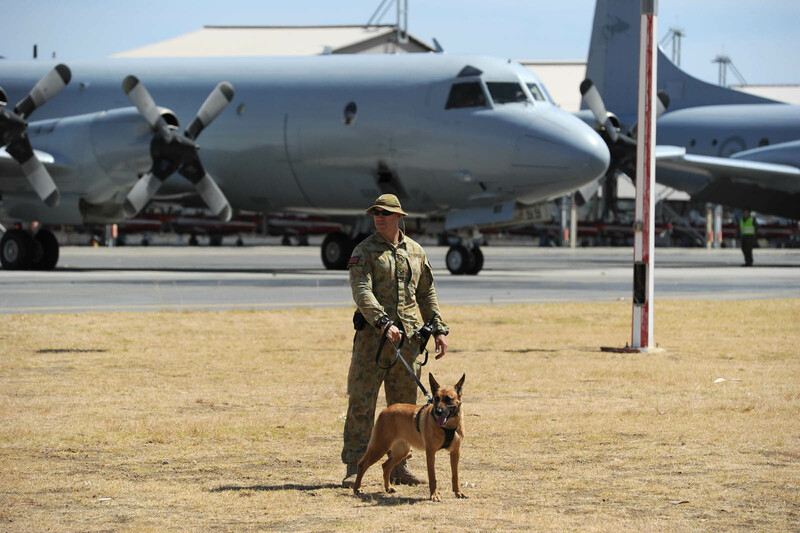 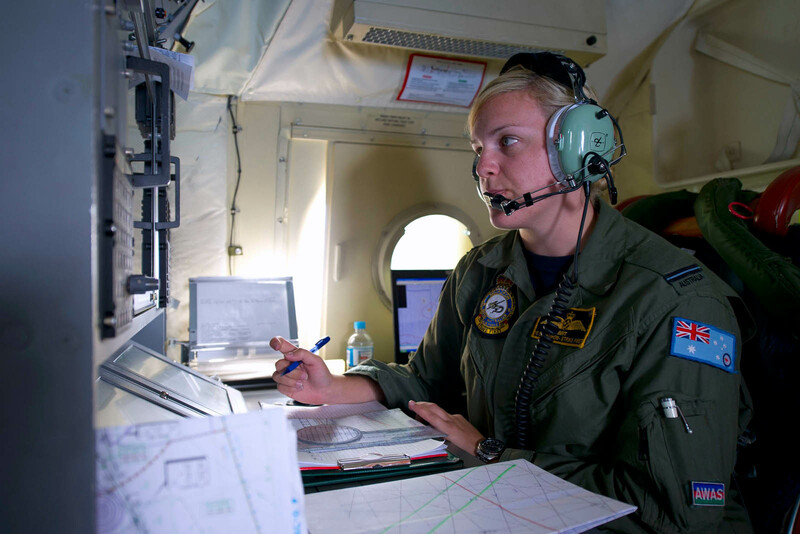 - The Australian rescue co-ordination centre will deploy eight aircraft (four military and four civilian) to the southern corridor today, to conduct visual searching. 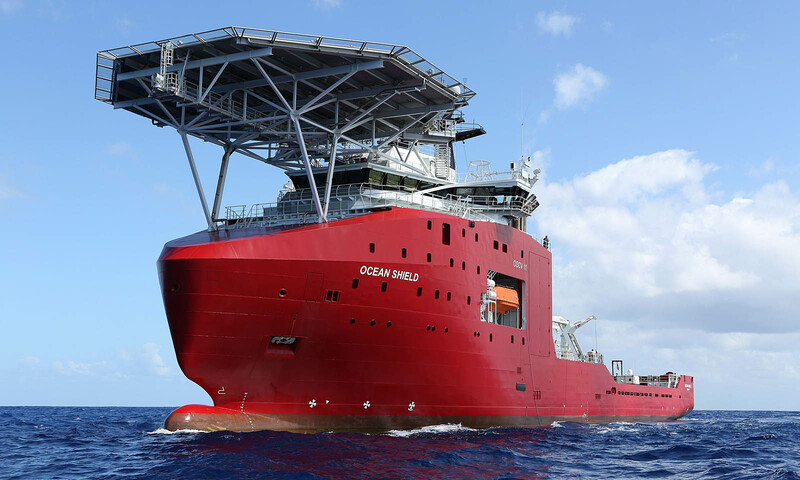 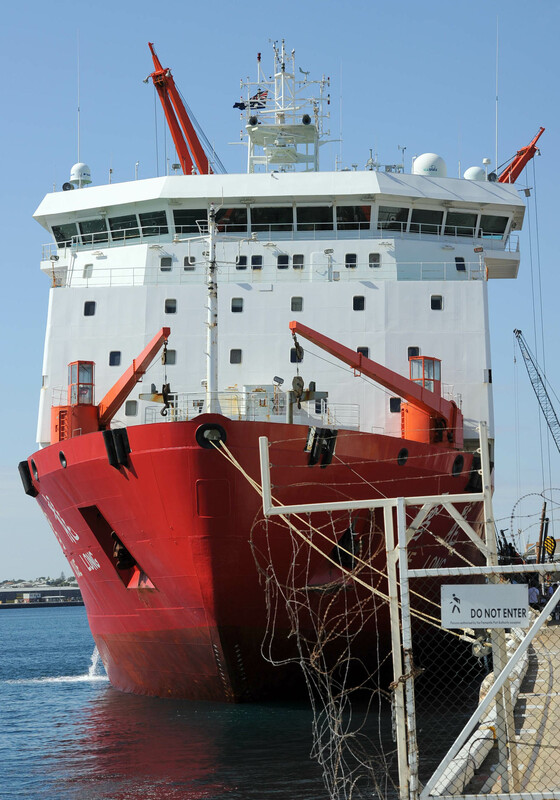 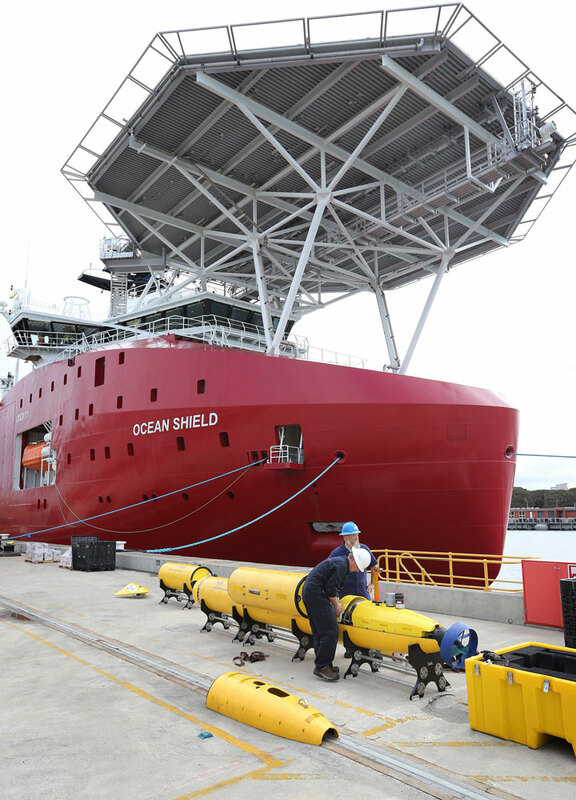 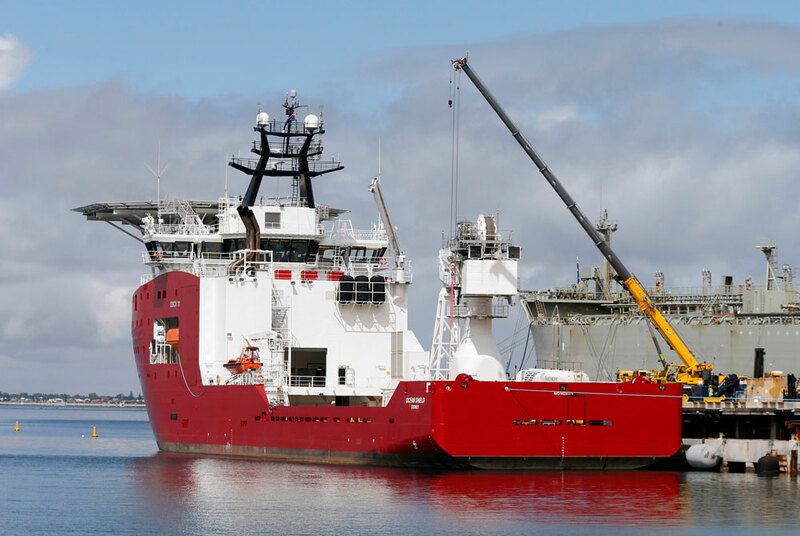 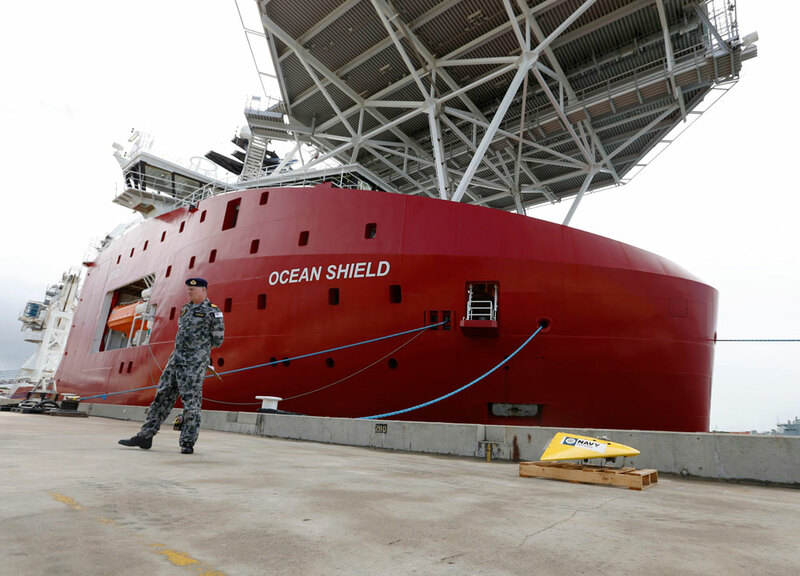 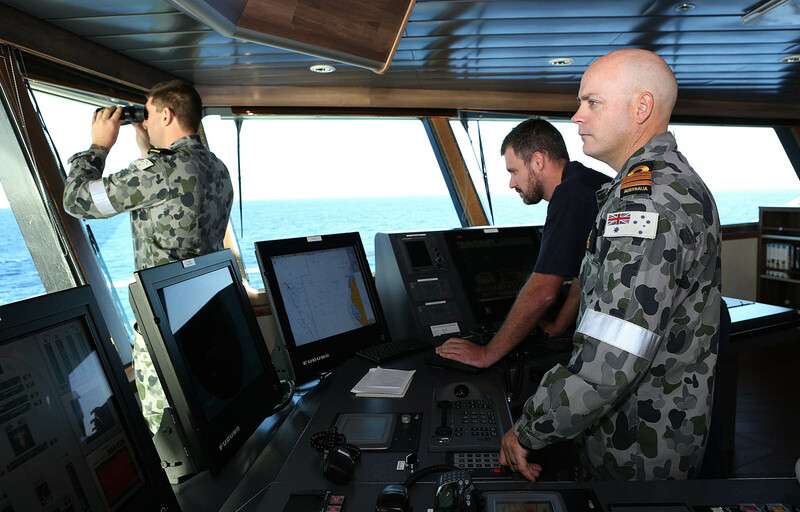 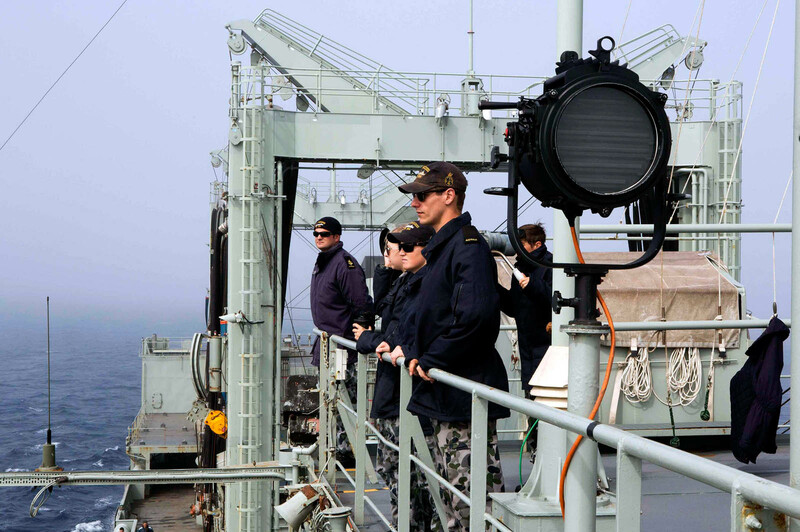 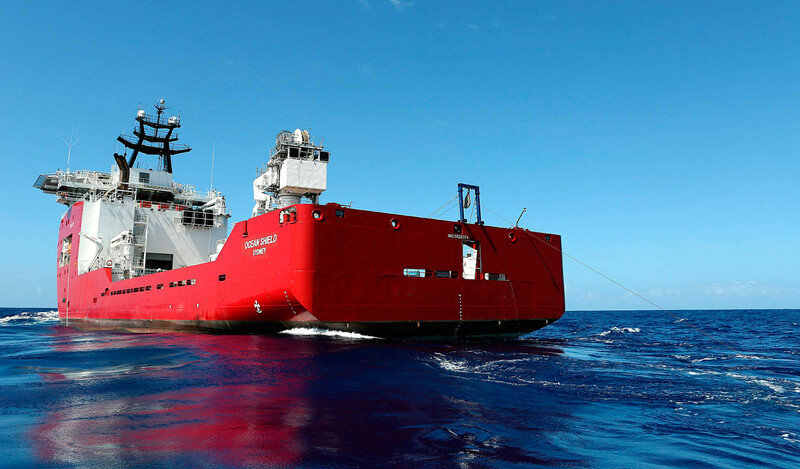 - The Australian Defence Vessel 'Ocean Shield', which has a sub-sea remotely operated vehicle, is currently en route to the southern corridor. 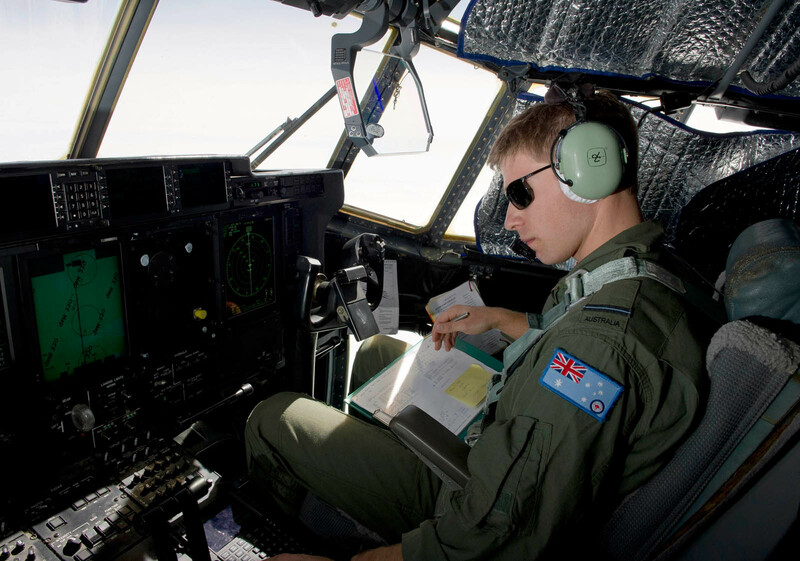 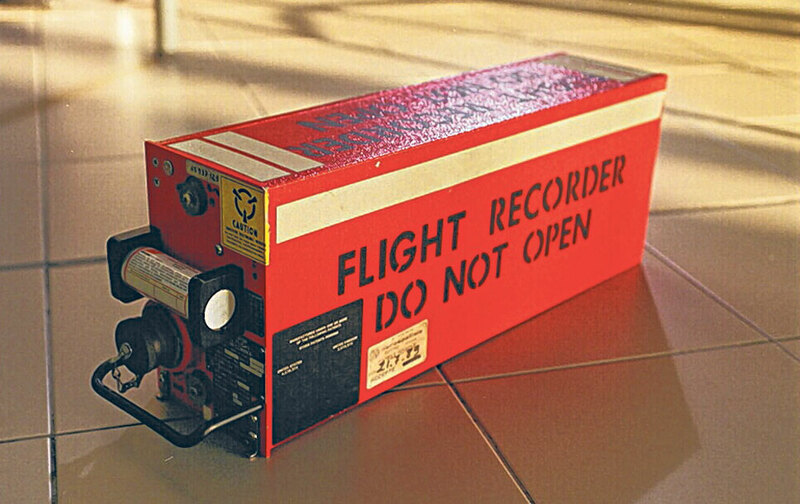 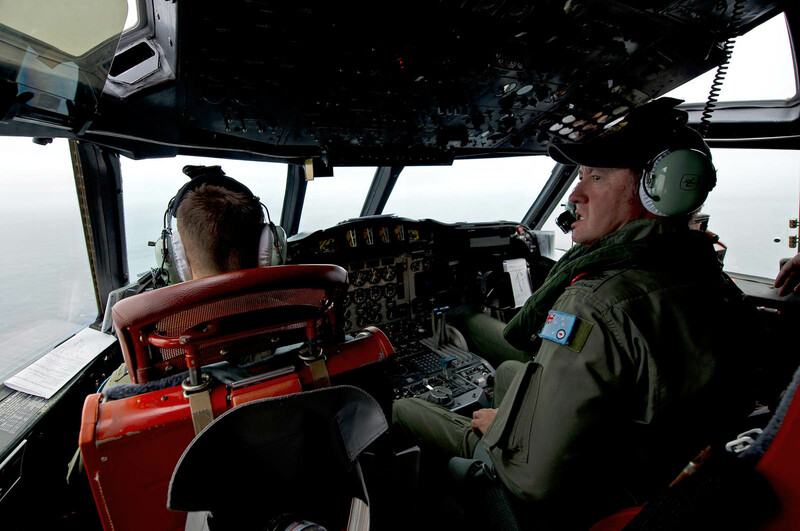 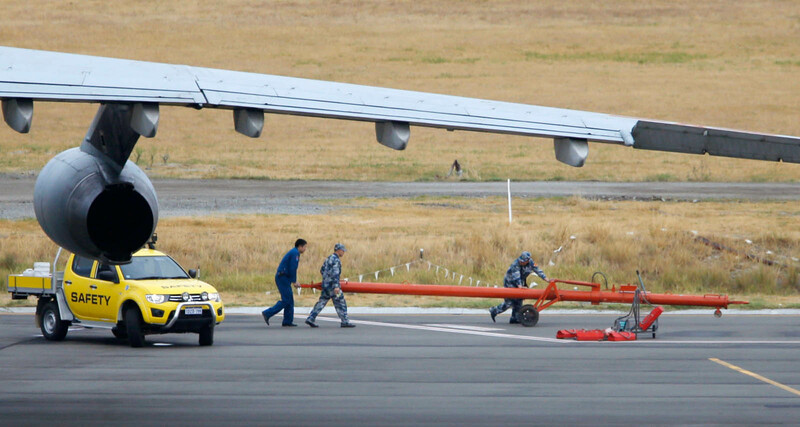 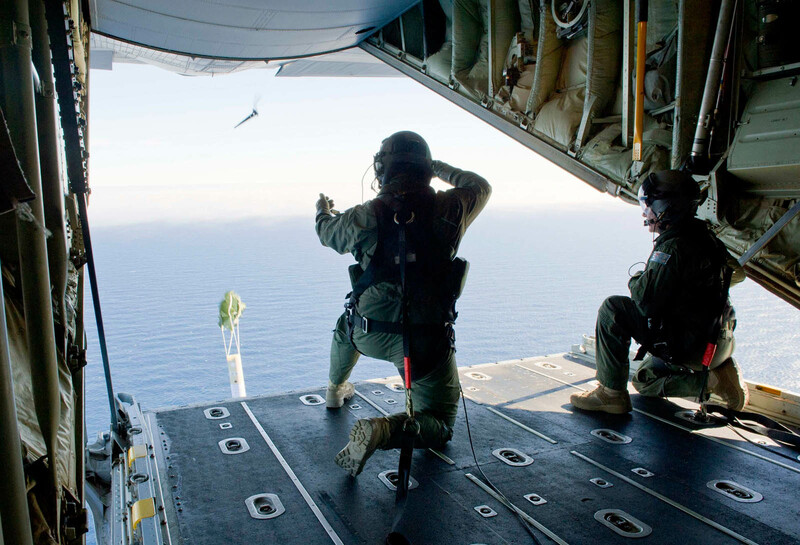 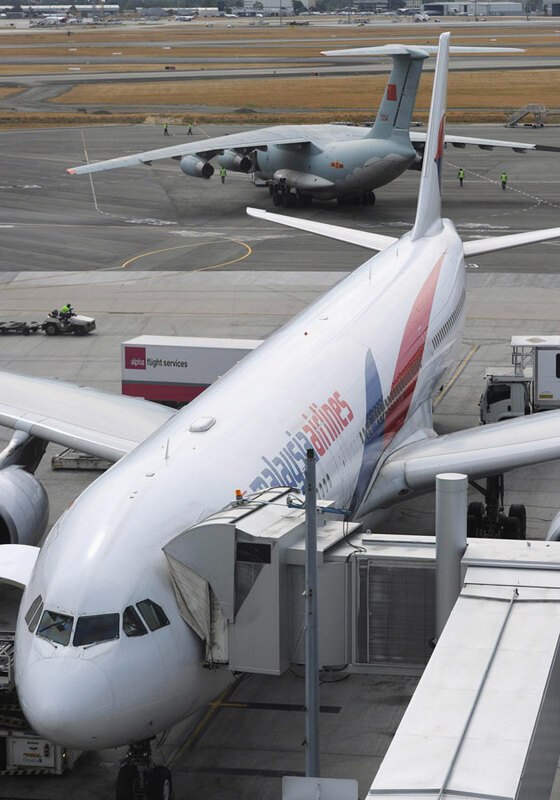 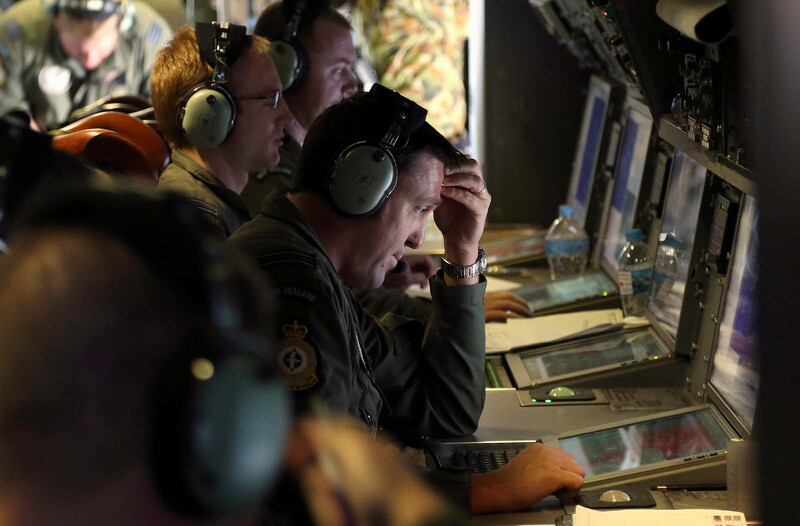 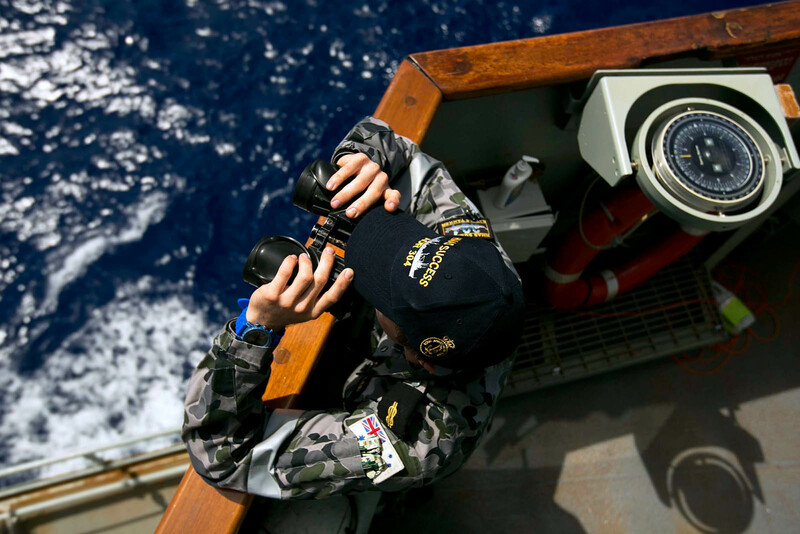 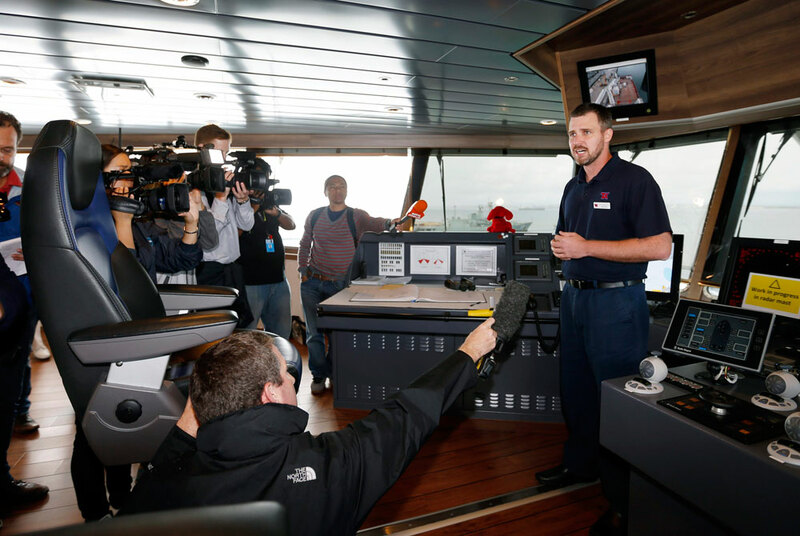 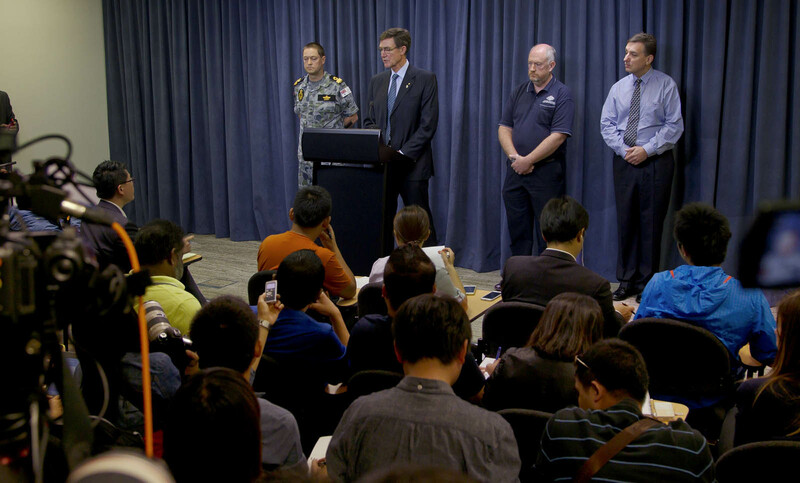 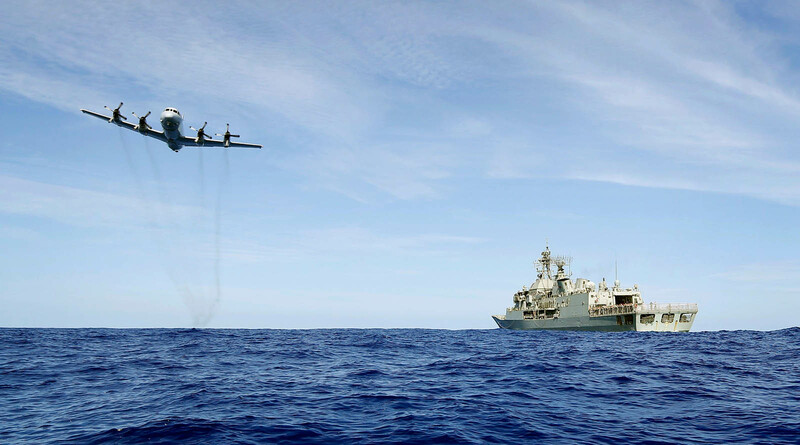 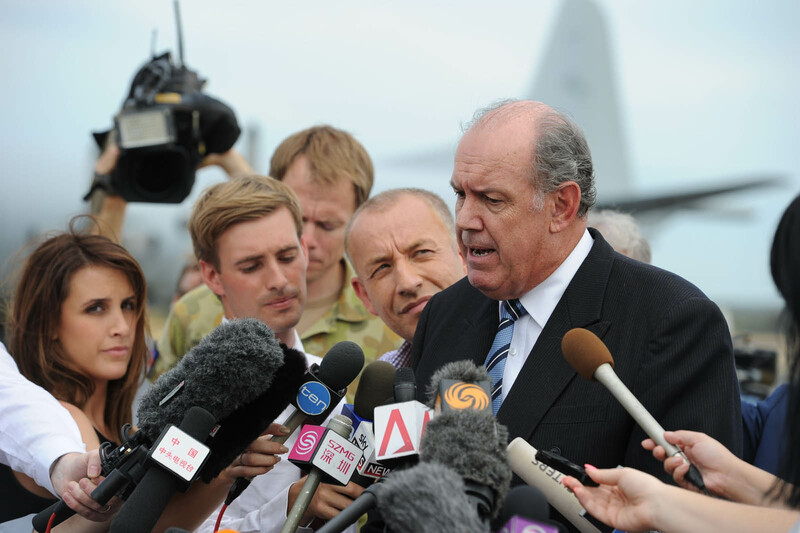 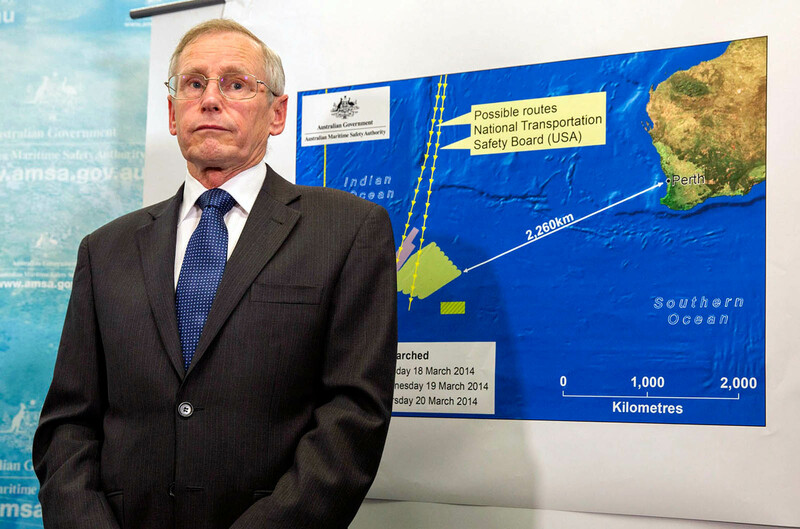 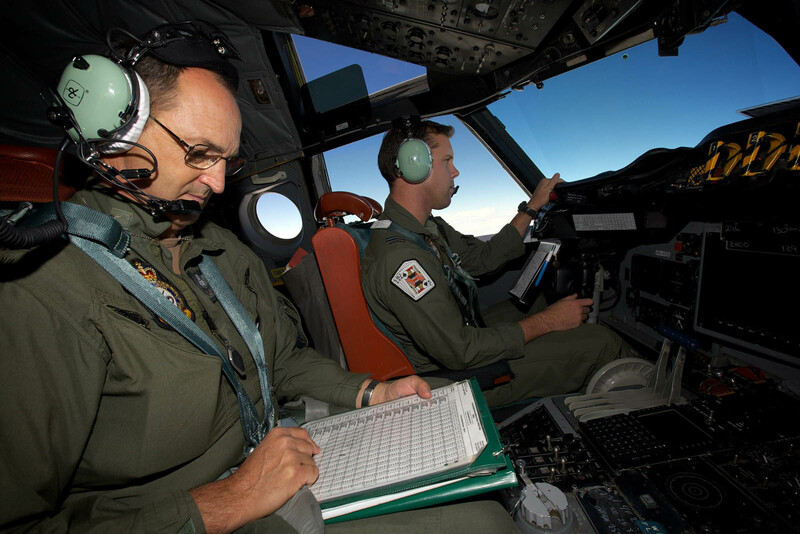 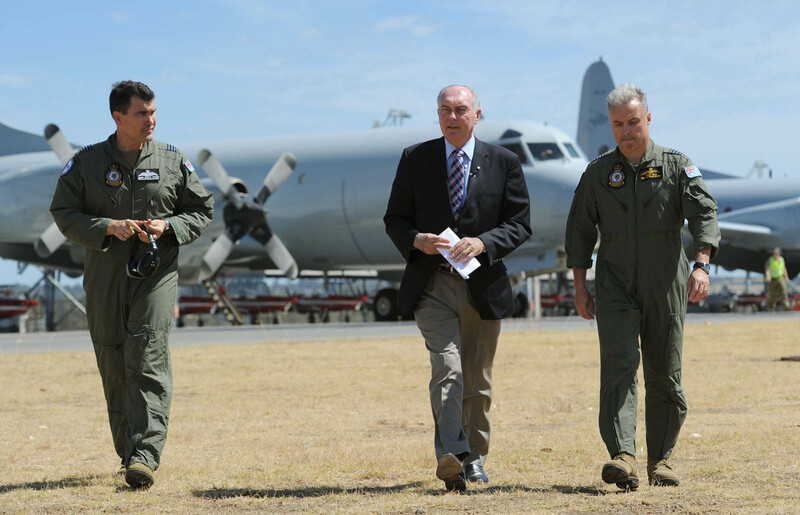 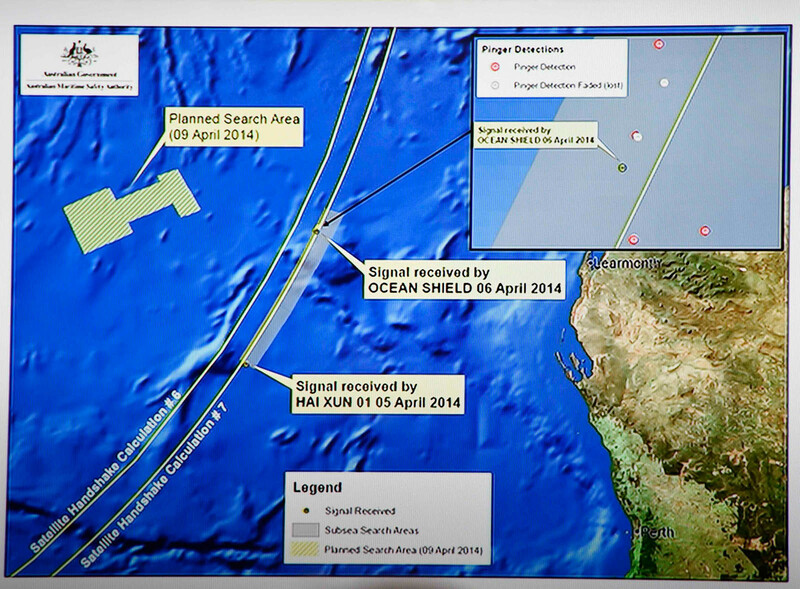 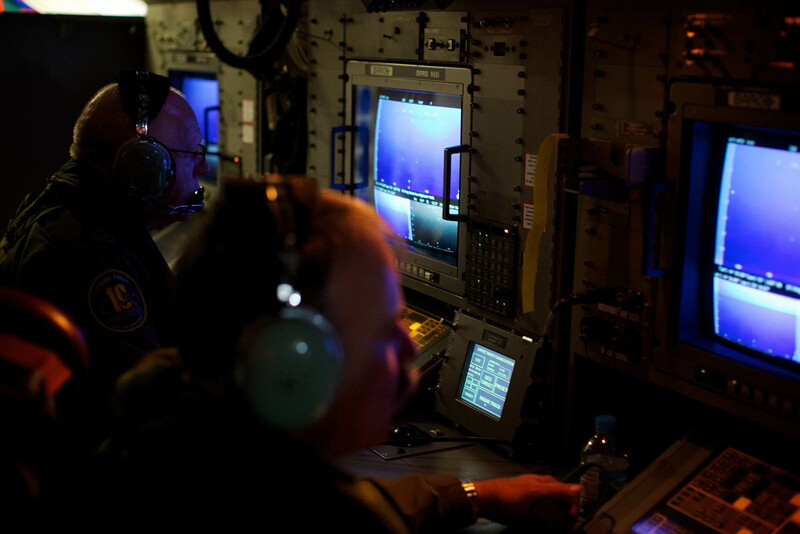 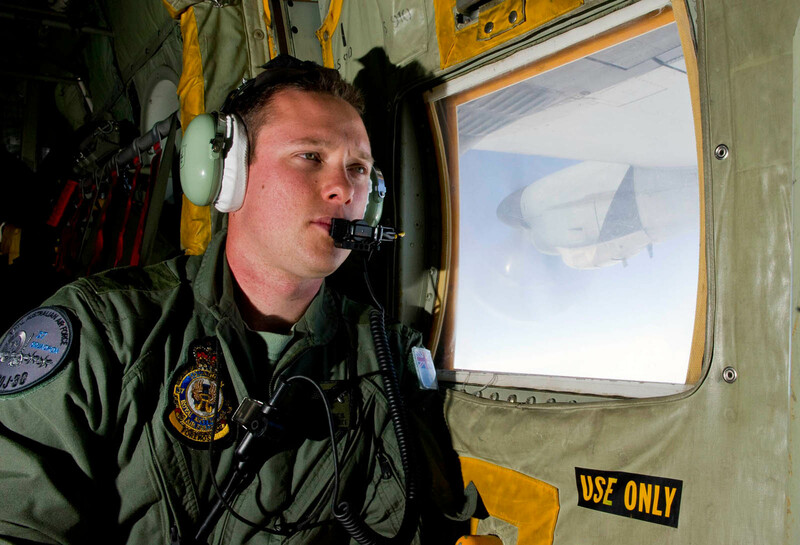 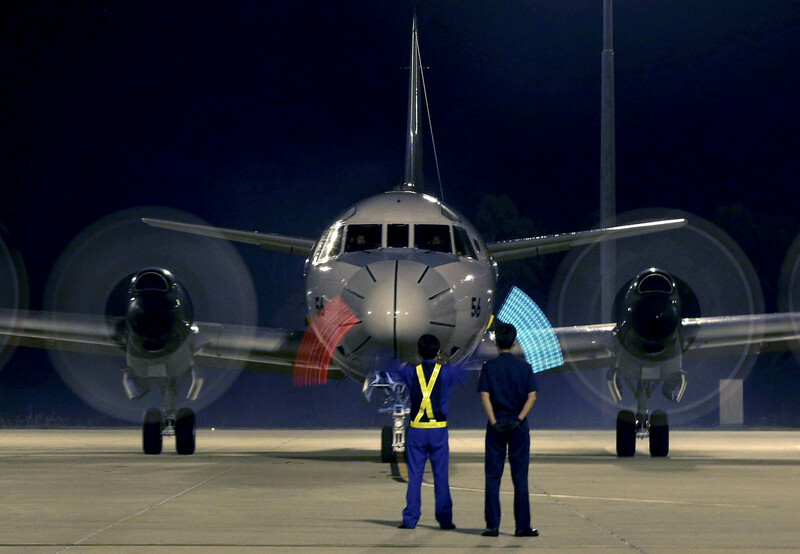 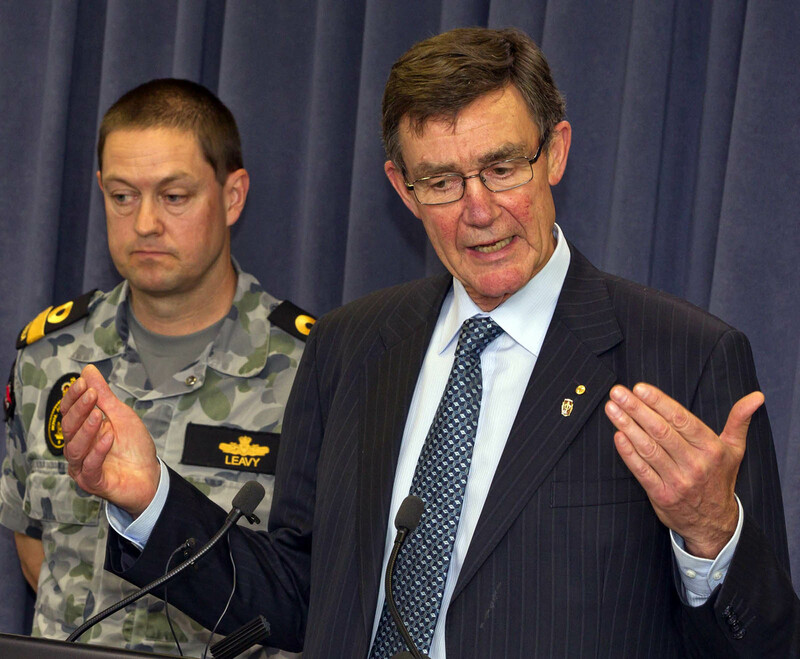 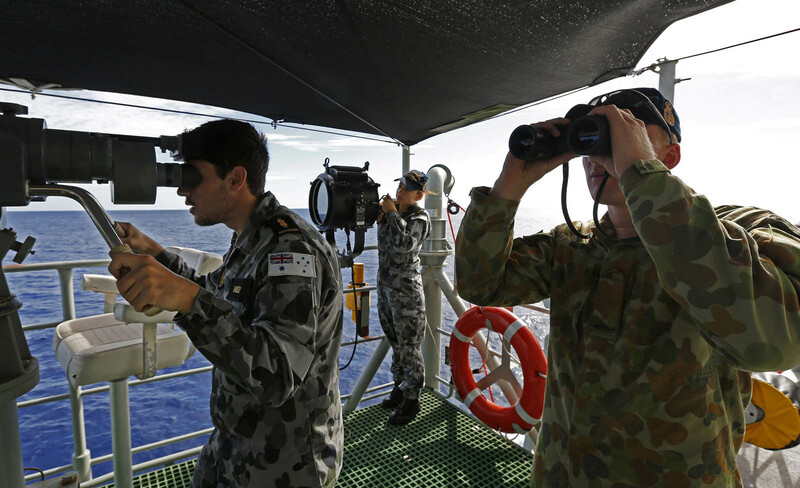 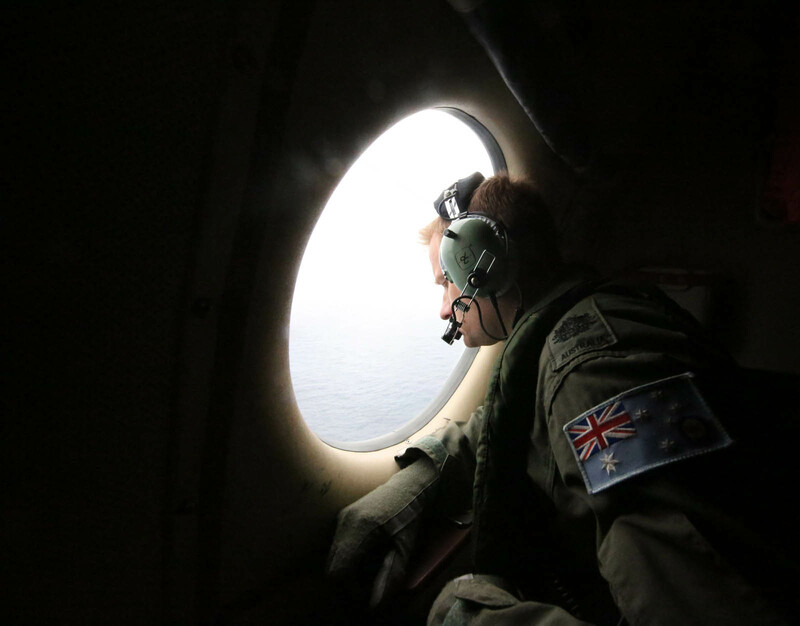 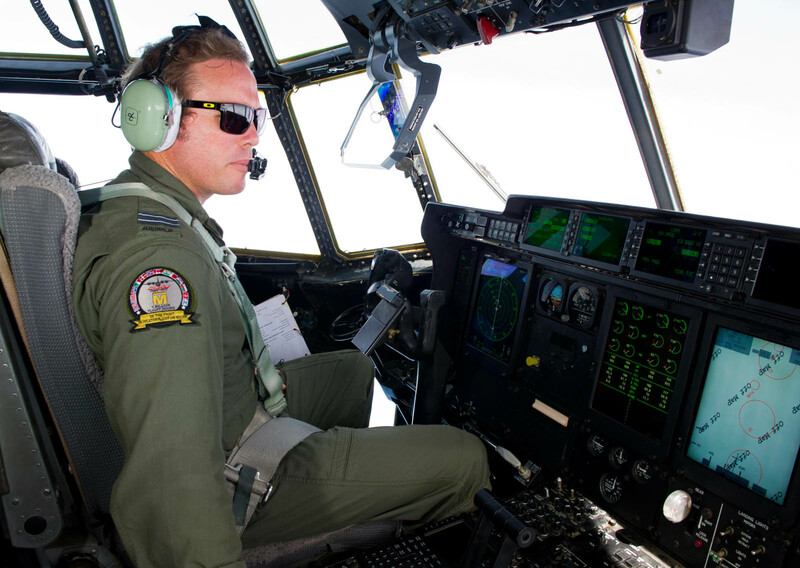 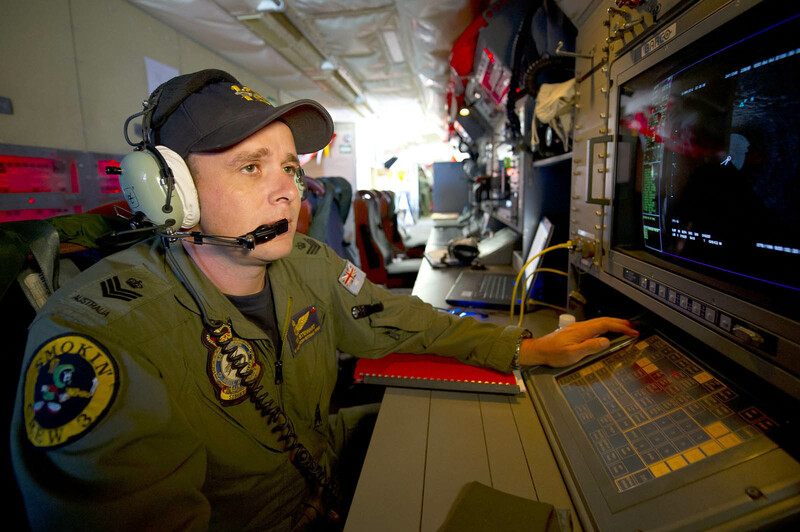 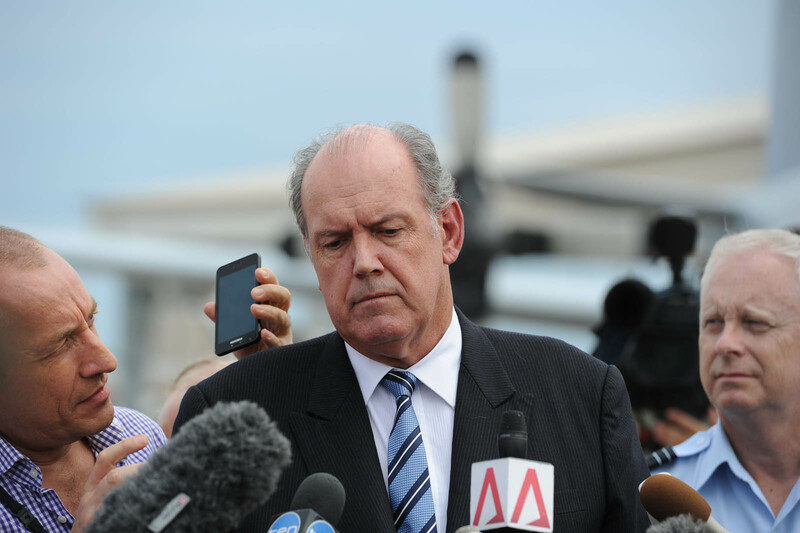 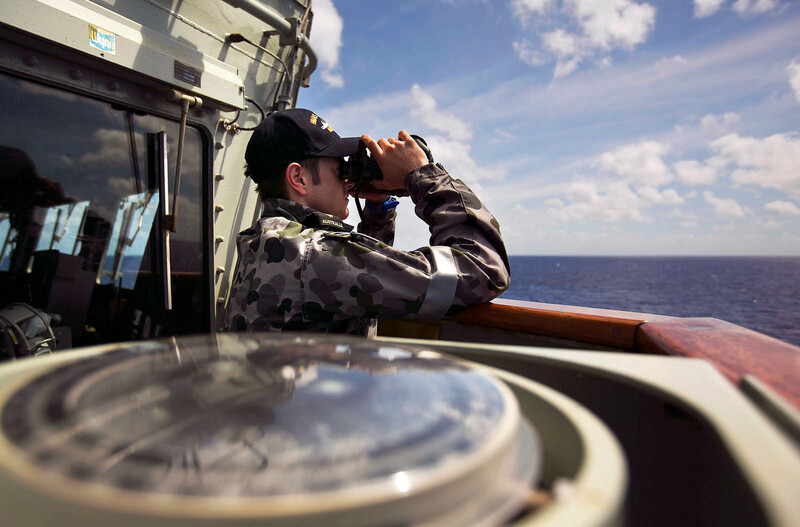 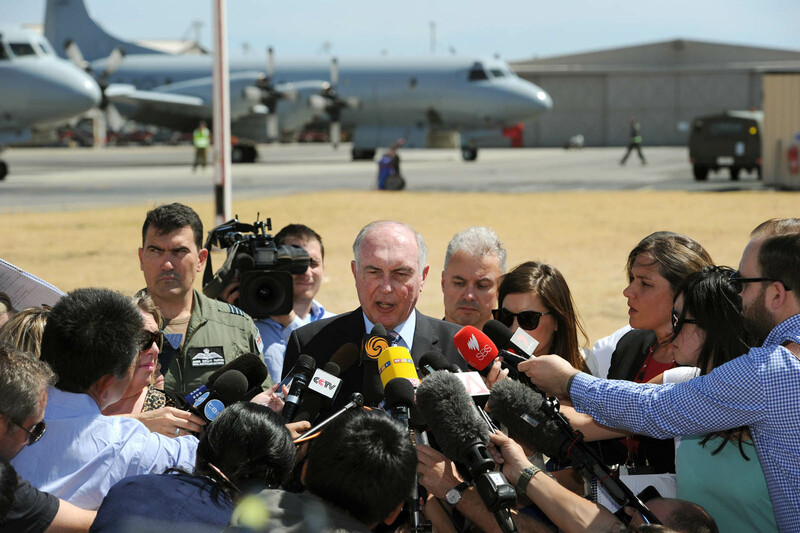 - As of 2:30pm Malaysia time, Australian officials have informed us that they have not made any new sightings regarding MH370. 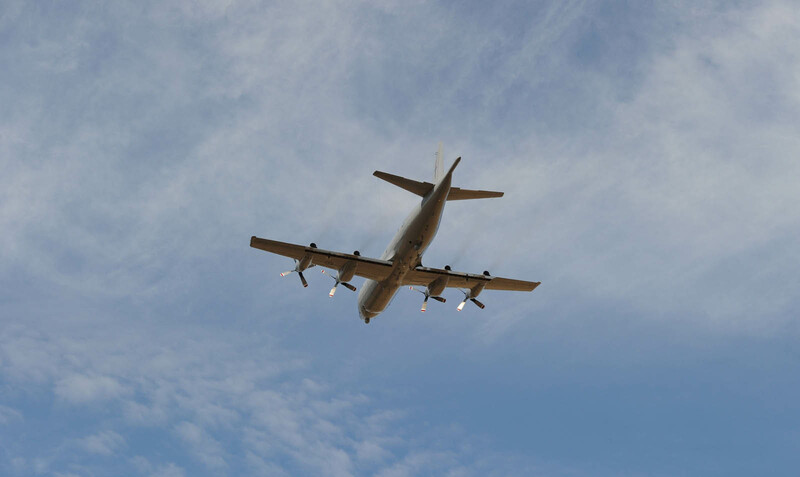 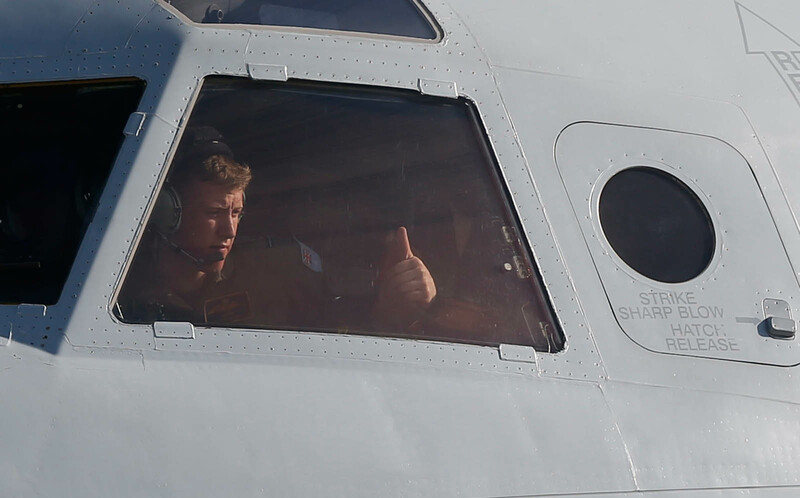 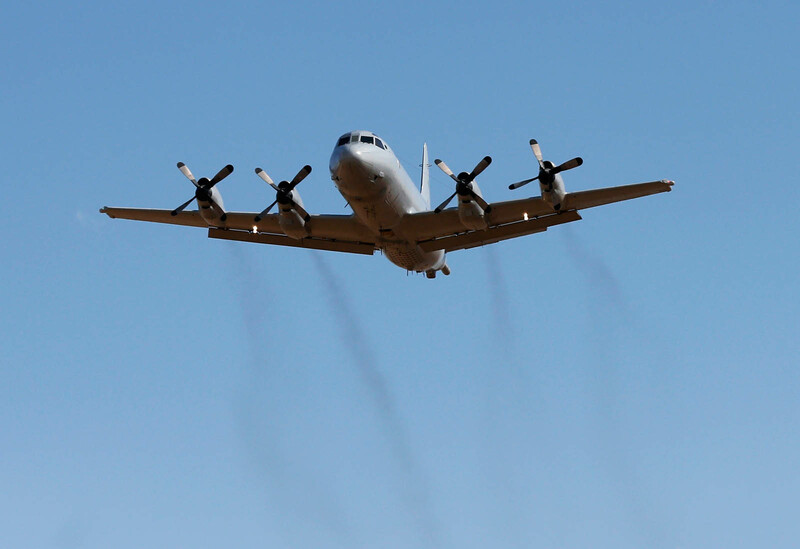 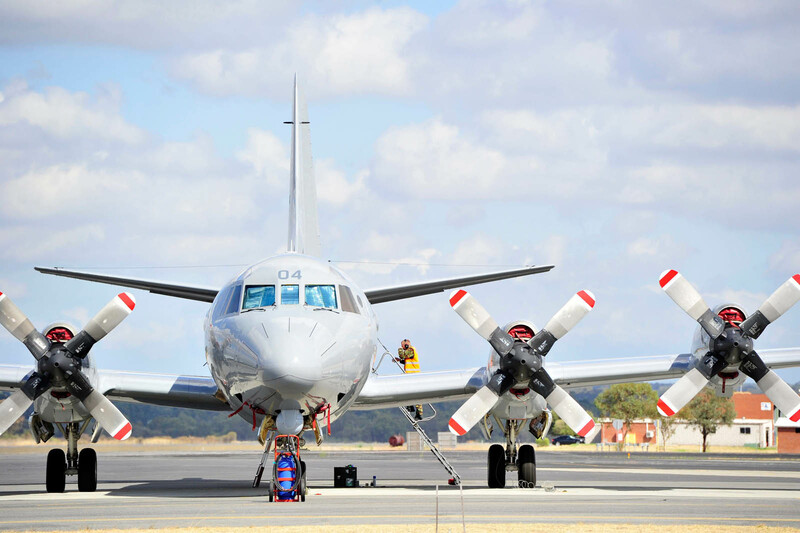 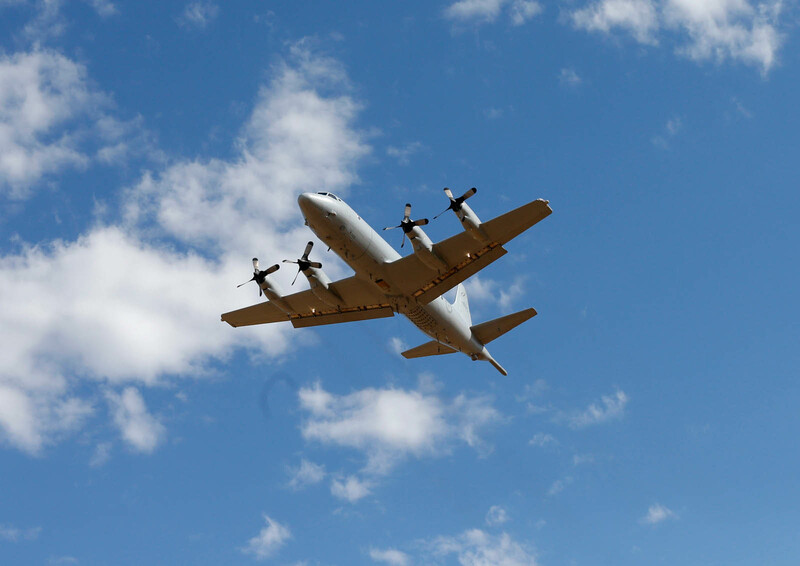 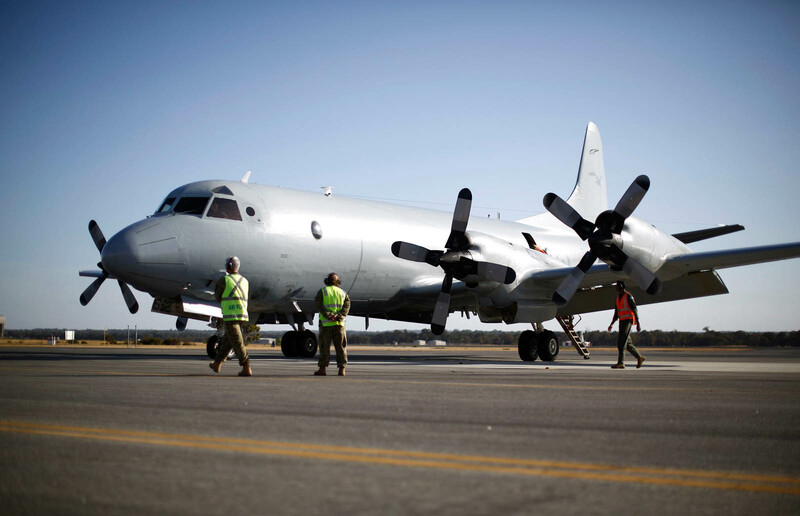 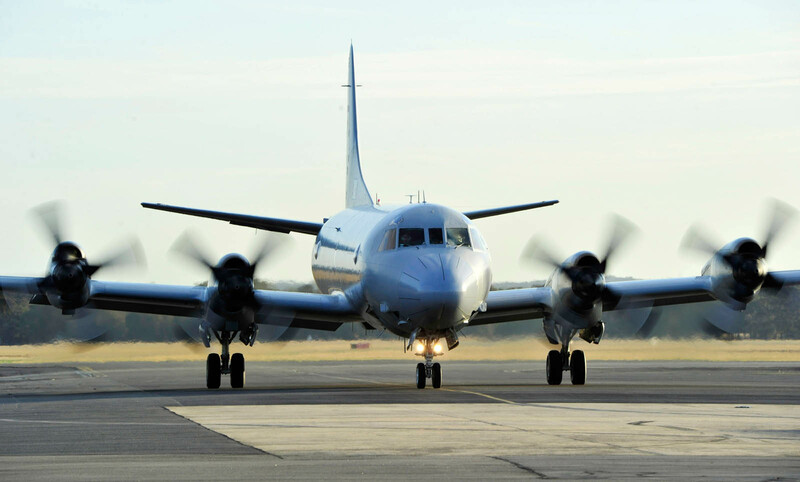 - One Indian Navy P8 Poseidon and one Indian Air Force C130 left Subang airport today to join the search and rescue operation in the northern part of the southern corridor, which is being led by Indonesia. 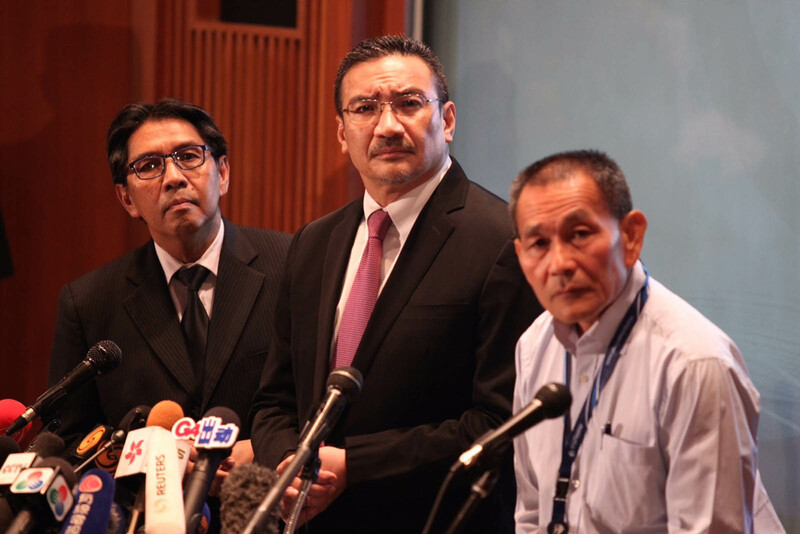 - A number of other sorties from Subang airport to the southern corridor were cancelled today due to bad weather caused by tropical cyclone Gillian. 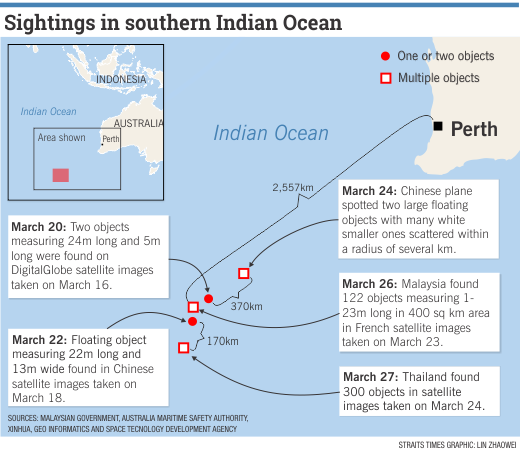 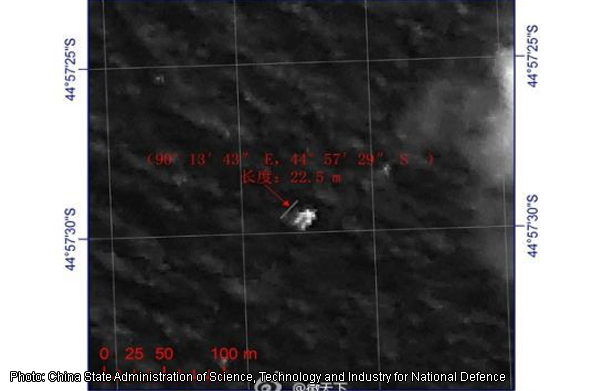 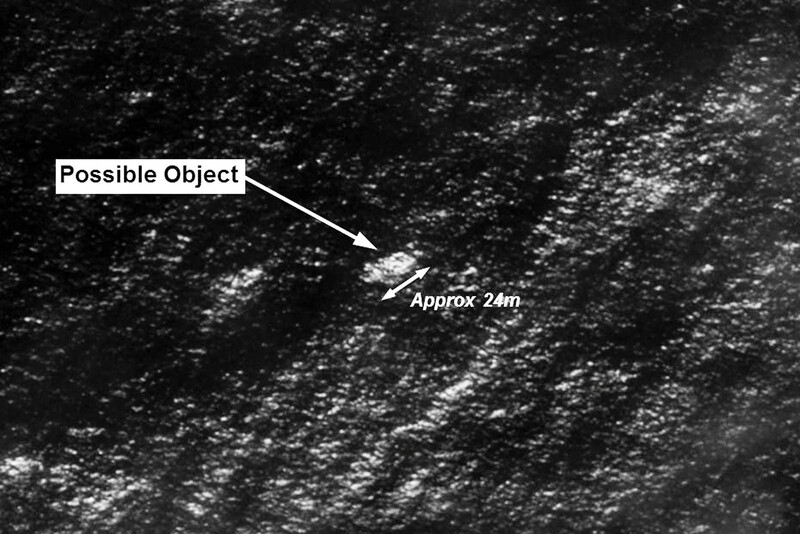 - Australia, China and France have now released satellite images that show potential objects, which may be related to MH370, in the vicinity of the southern corridor. 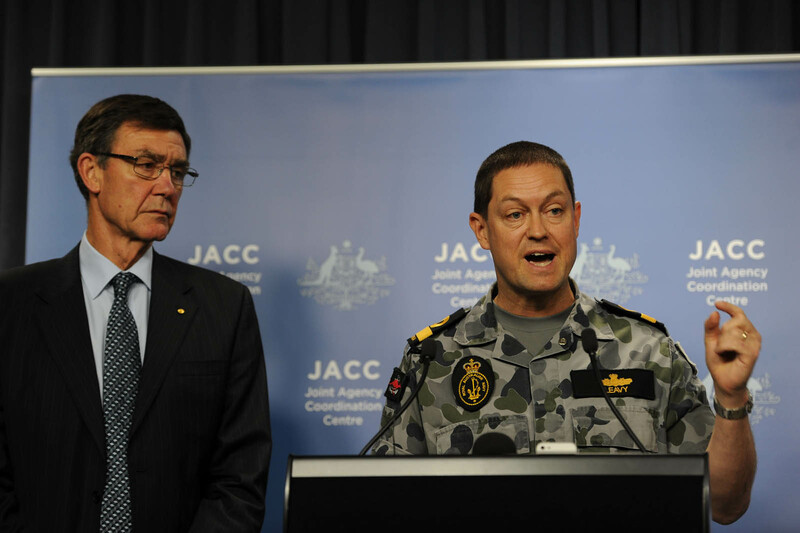 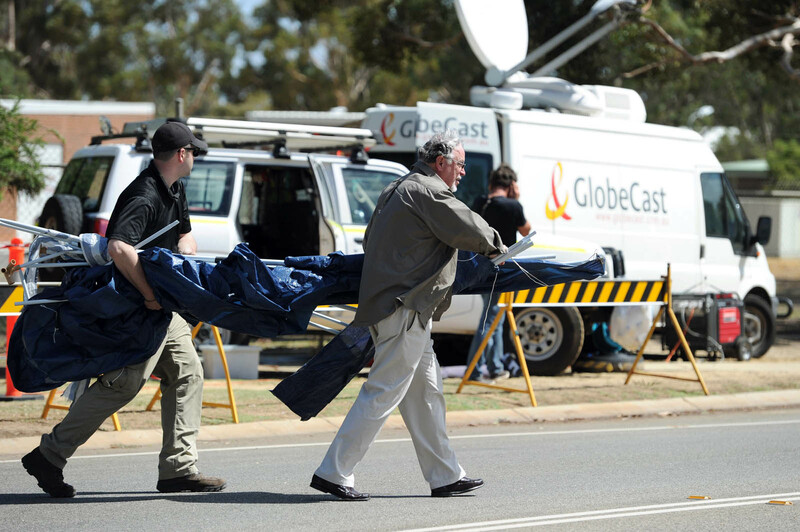 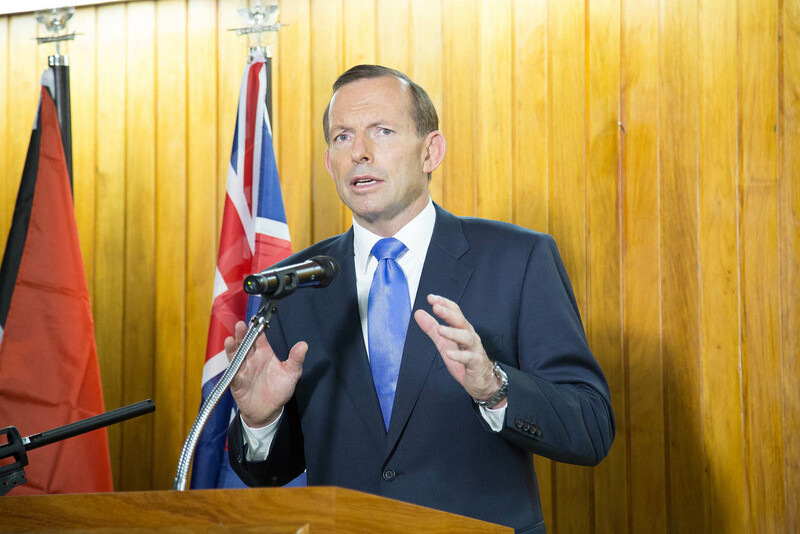 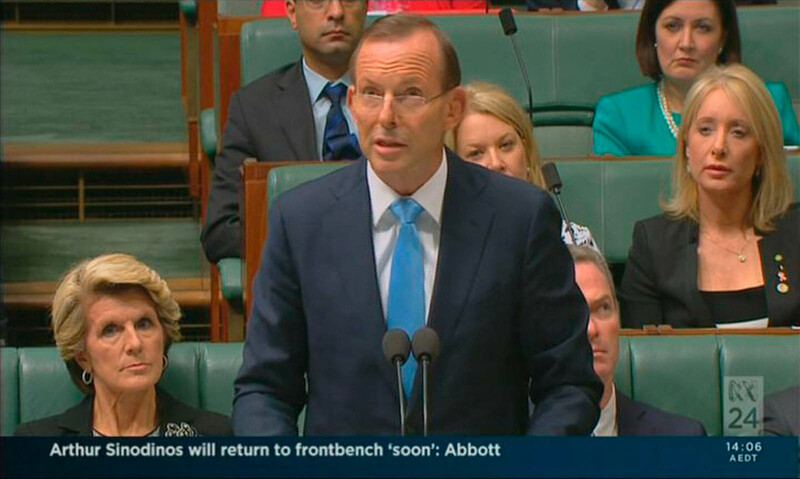 All this information have been forwarded to Australia, as the lead country in the area of concern. 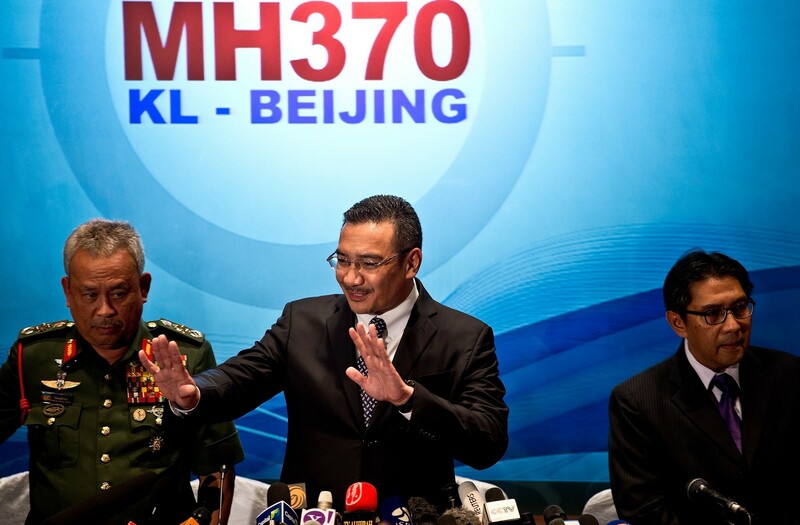 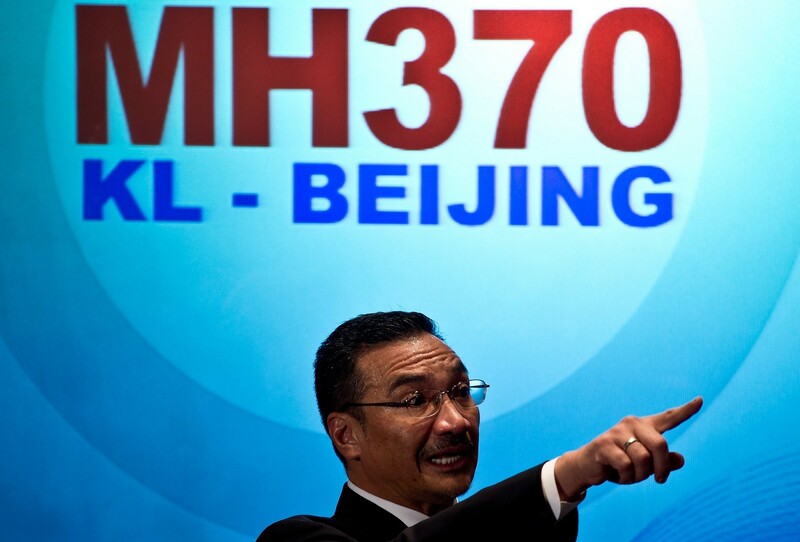 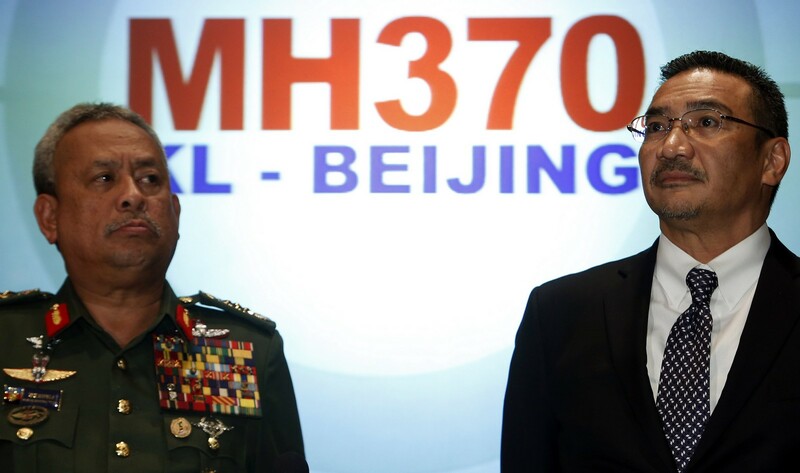 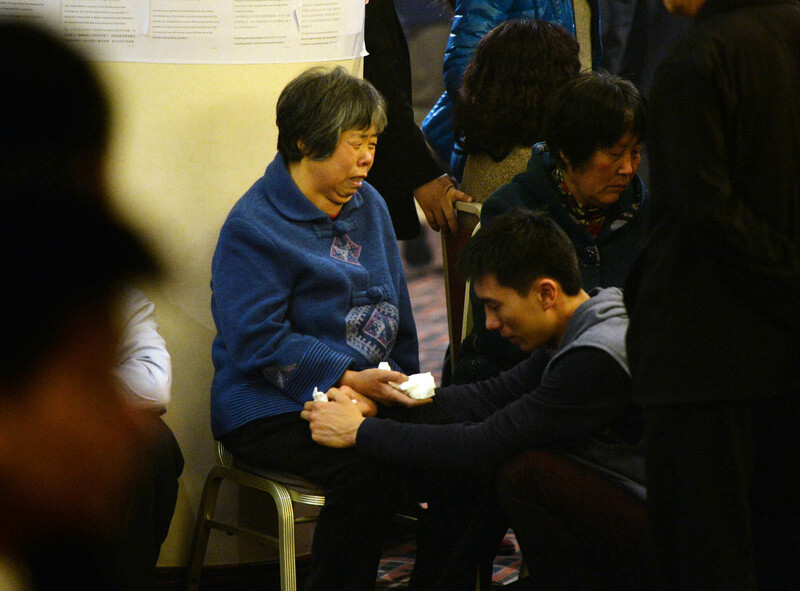 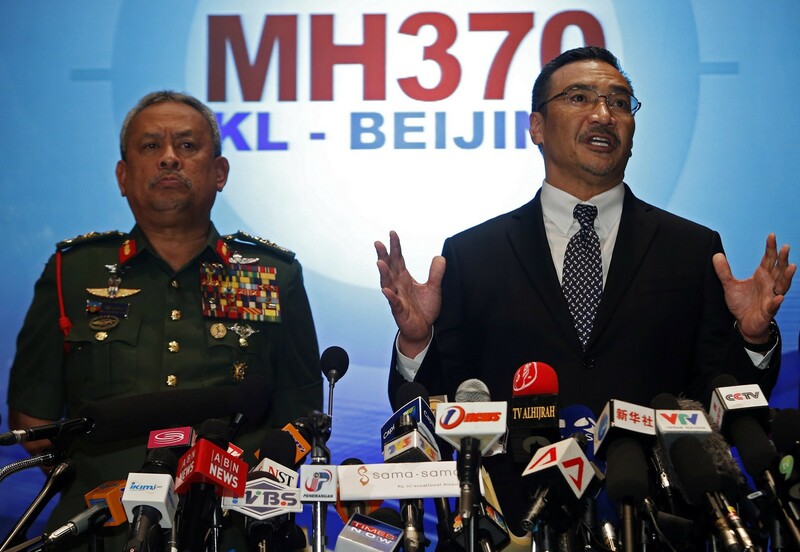 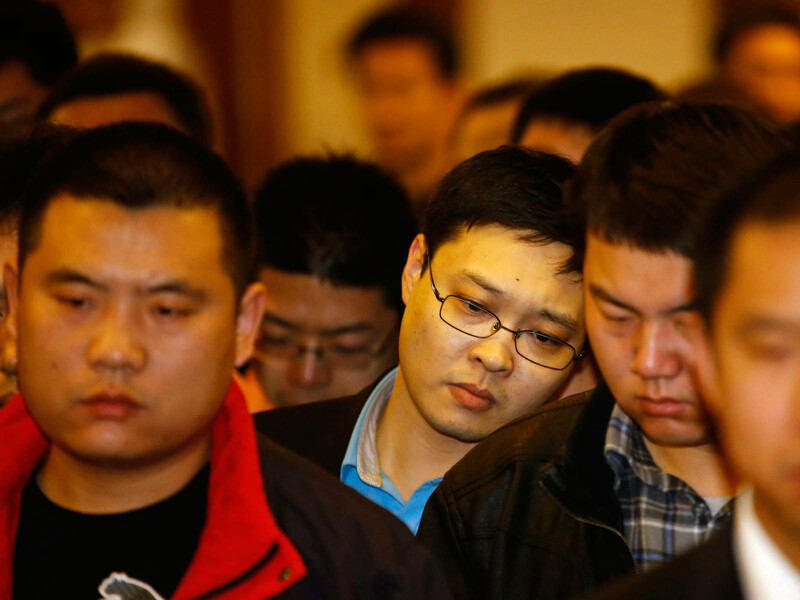 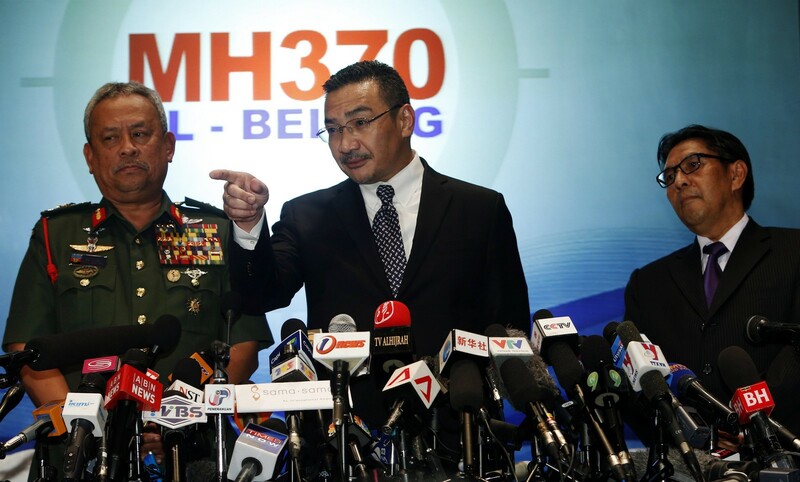 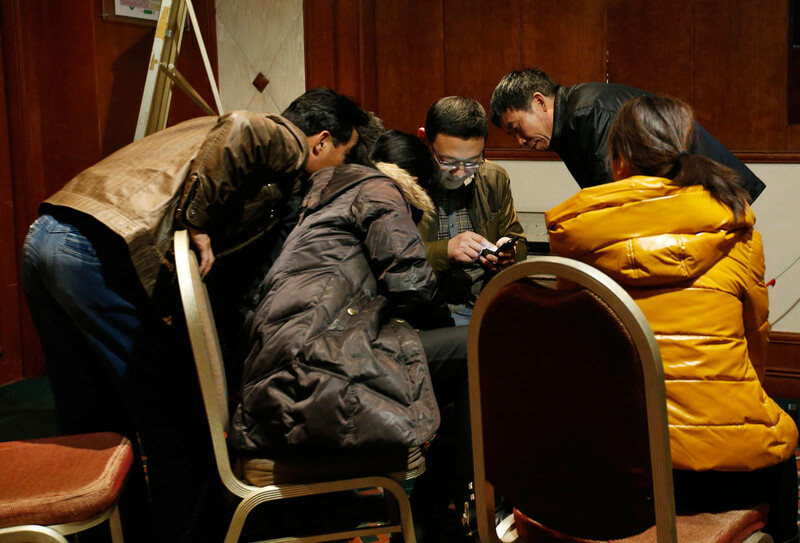 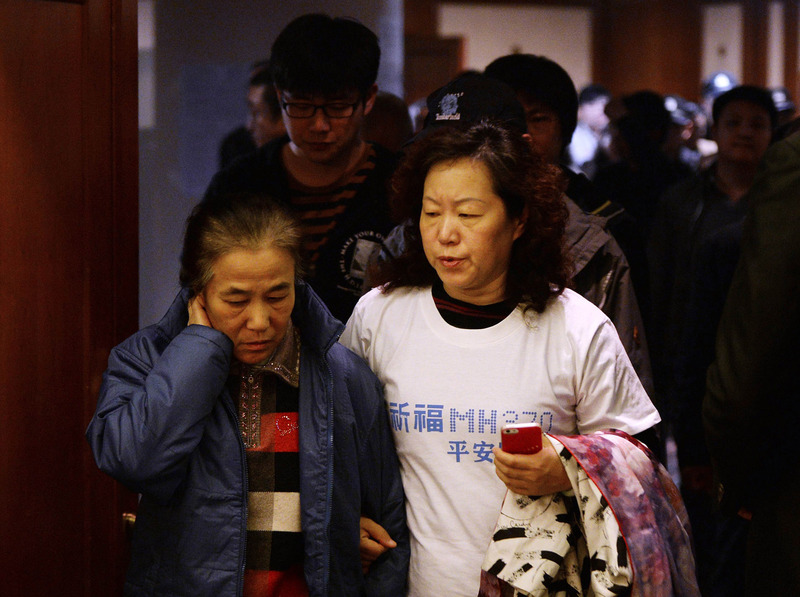 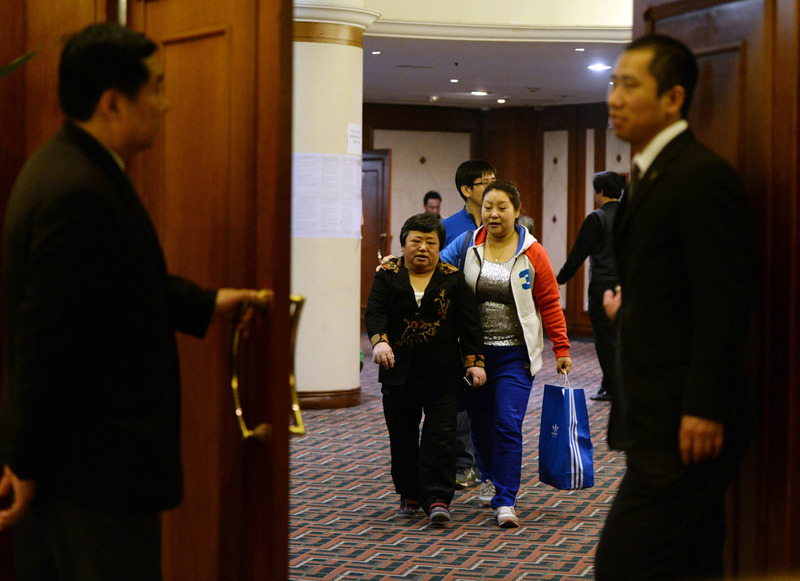 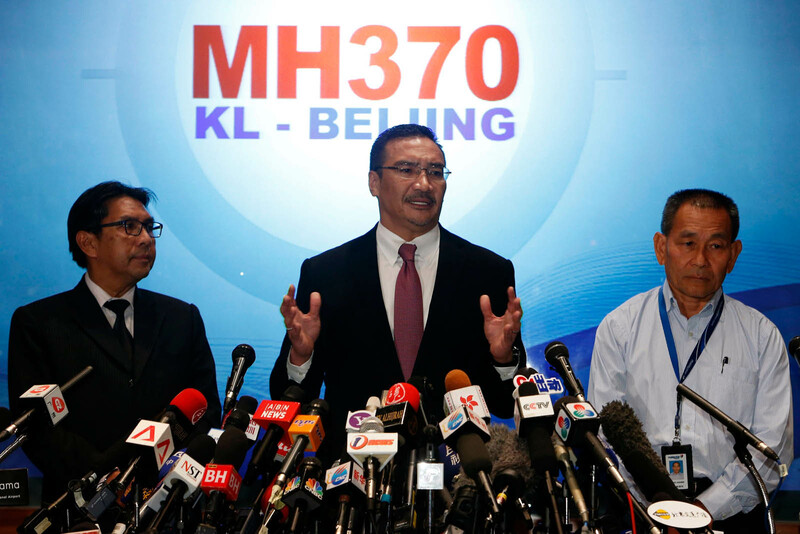 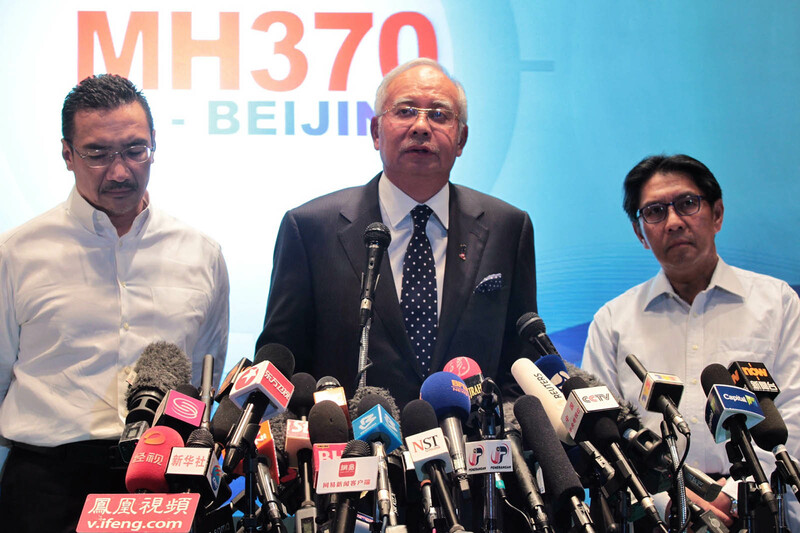 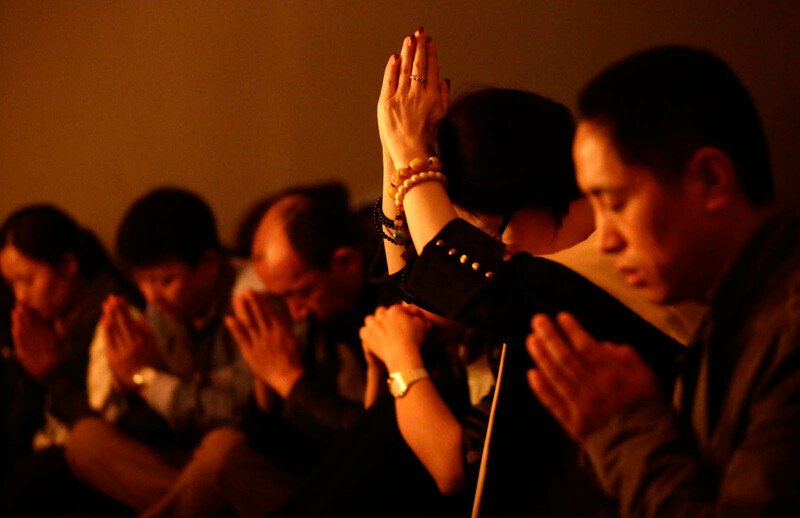 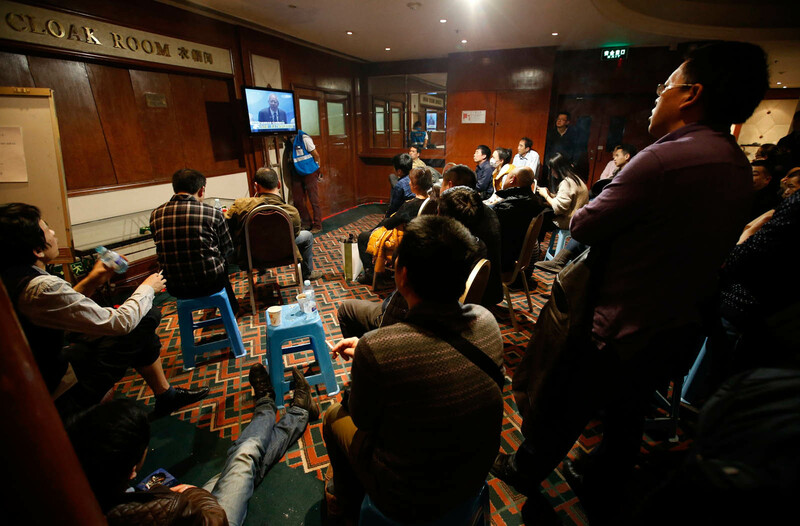 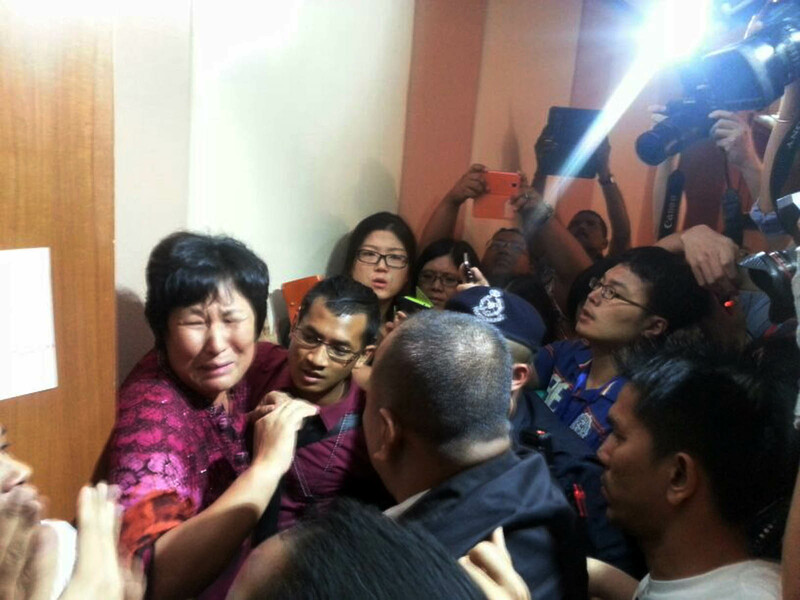 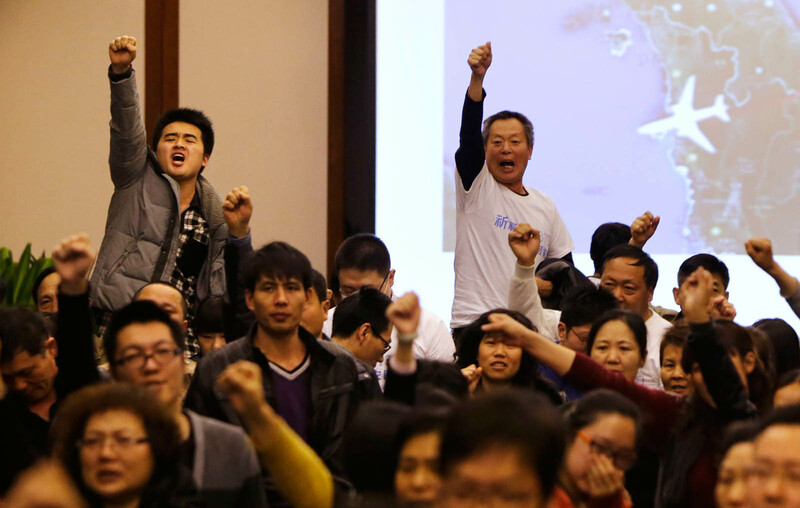 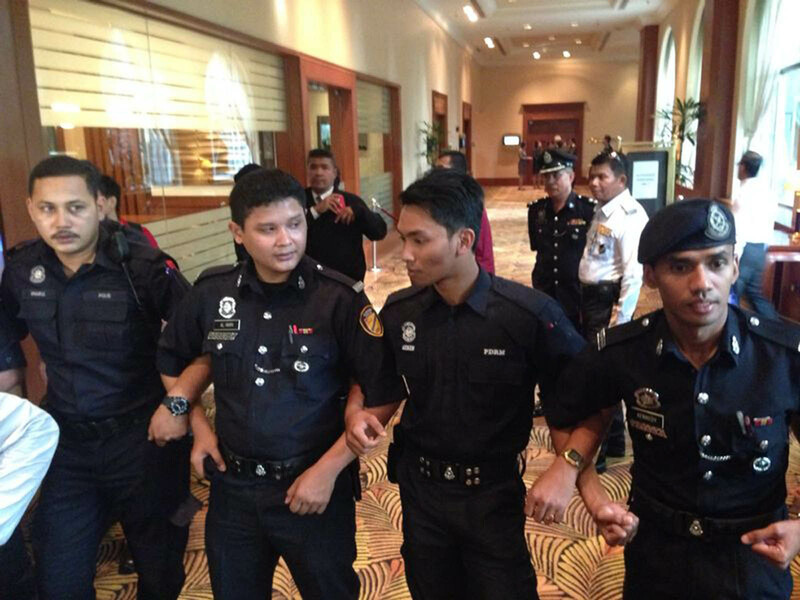 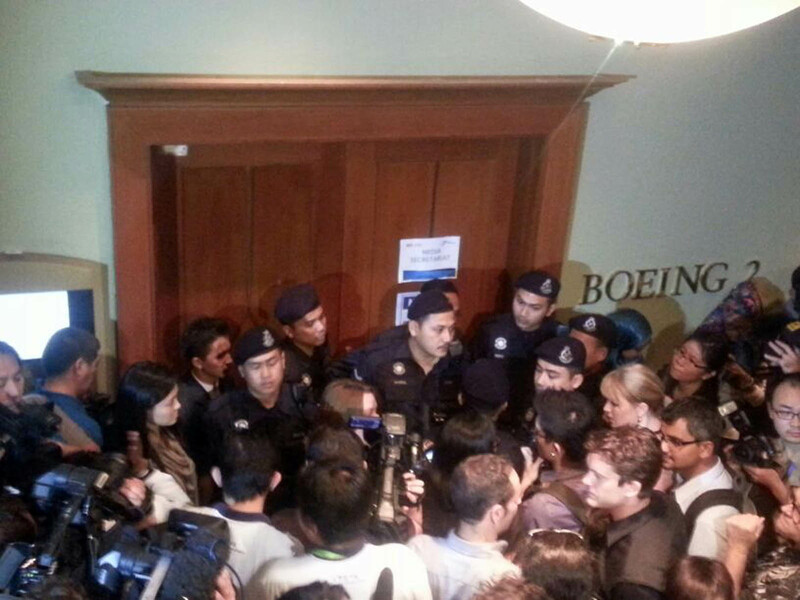 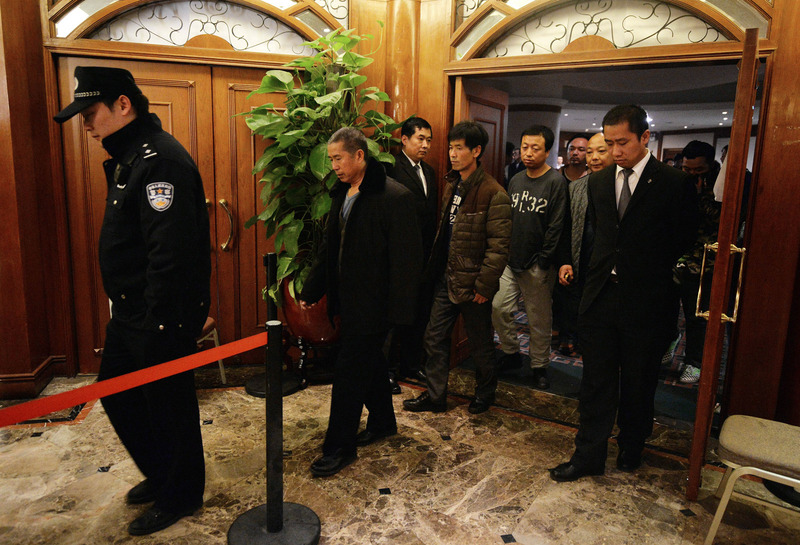 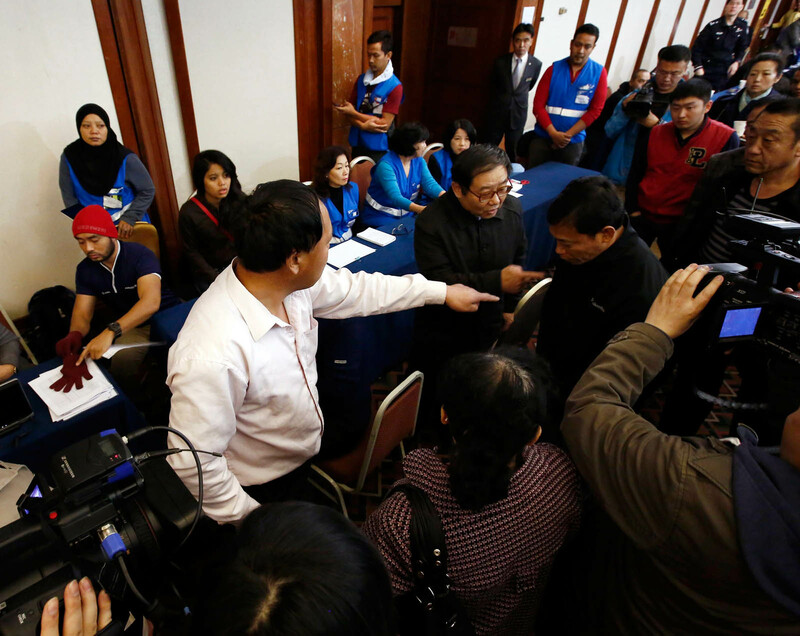 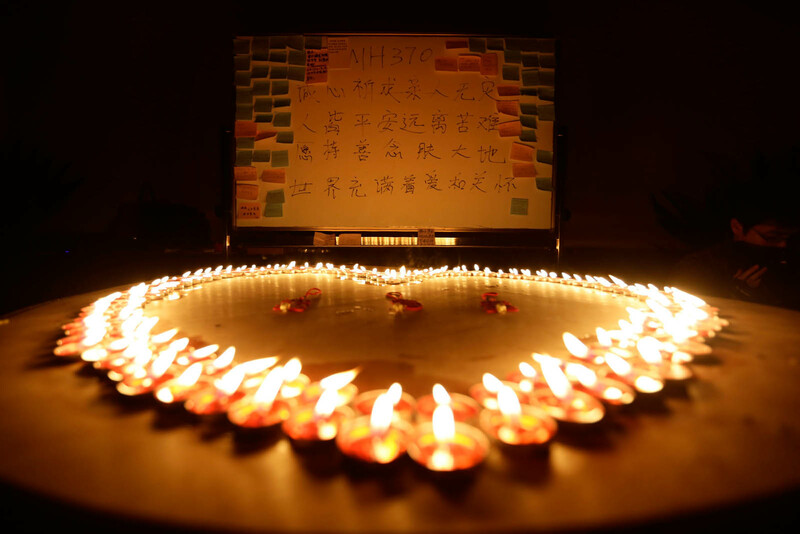 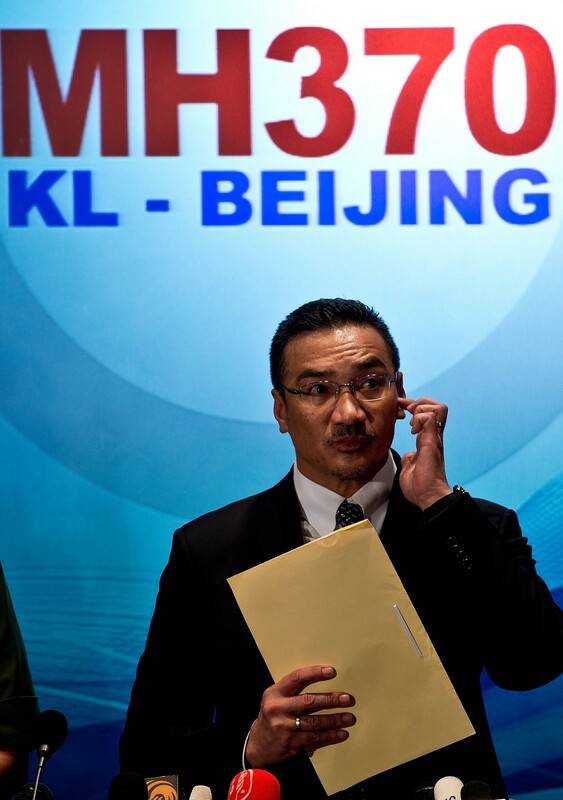 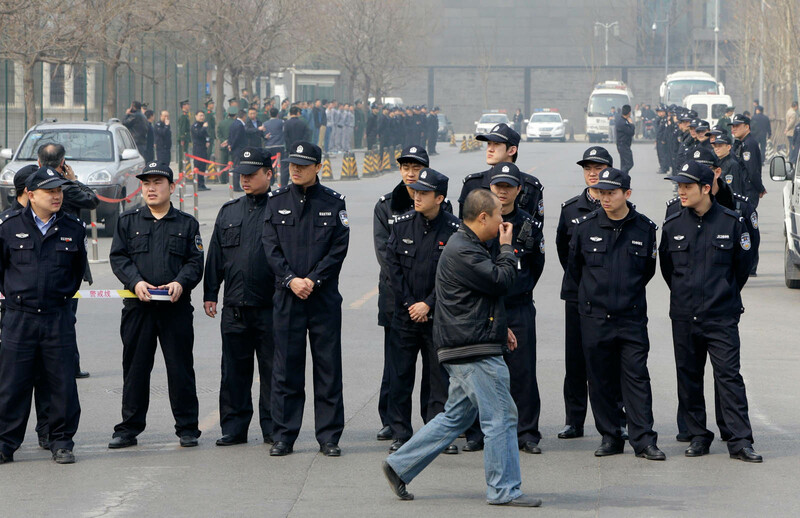 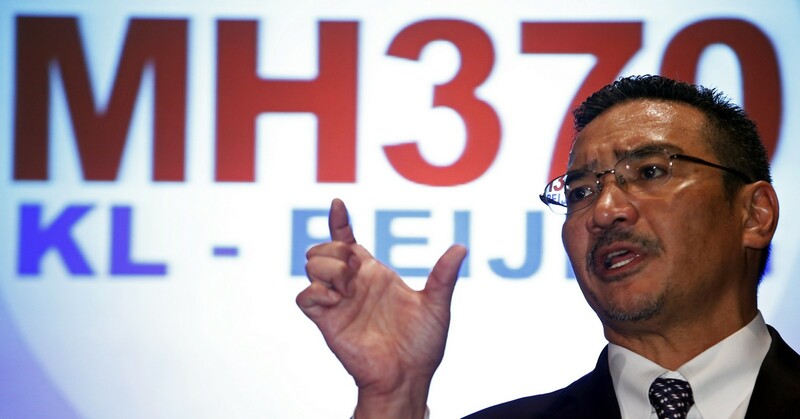 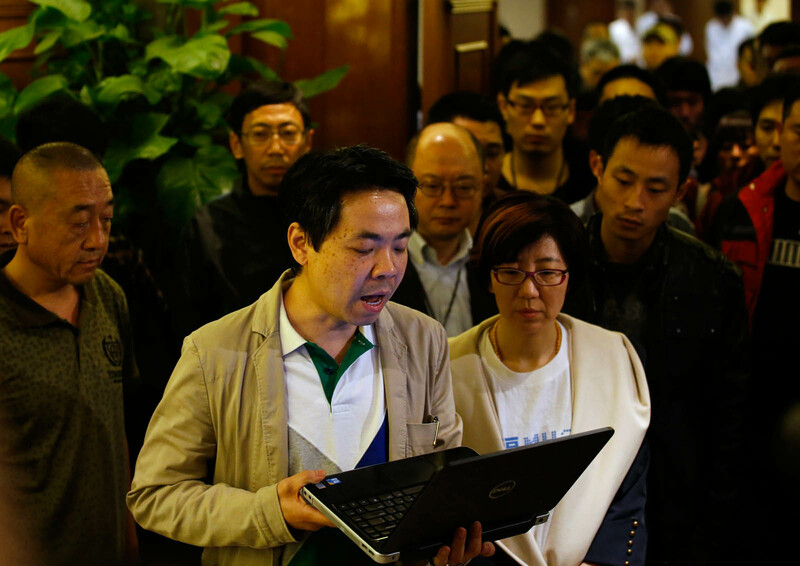 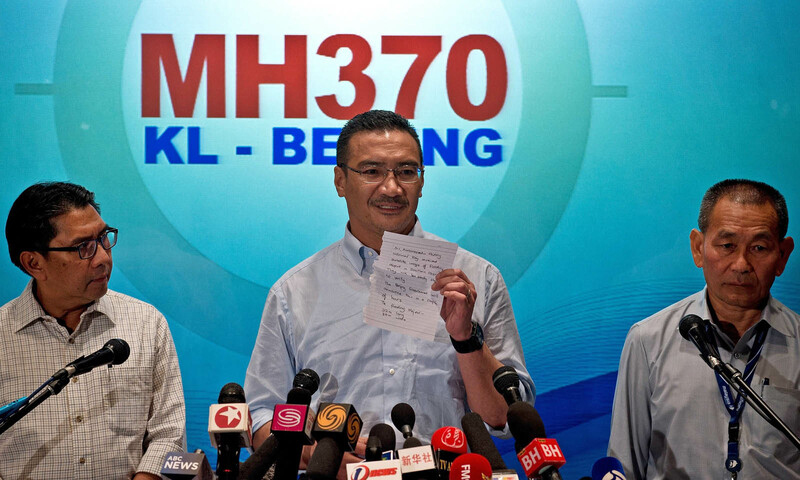 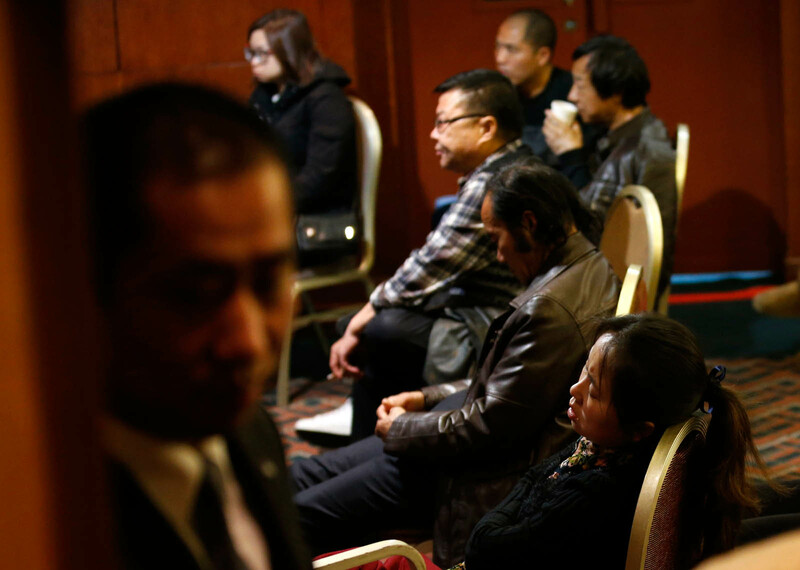 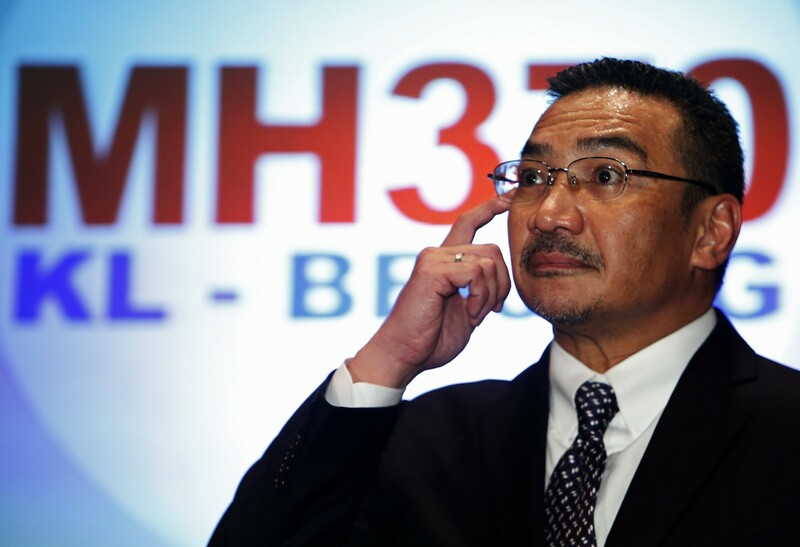 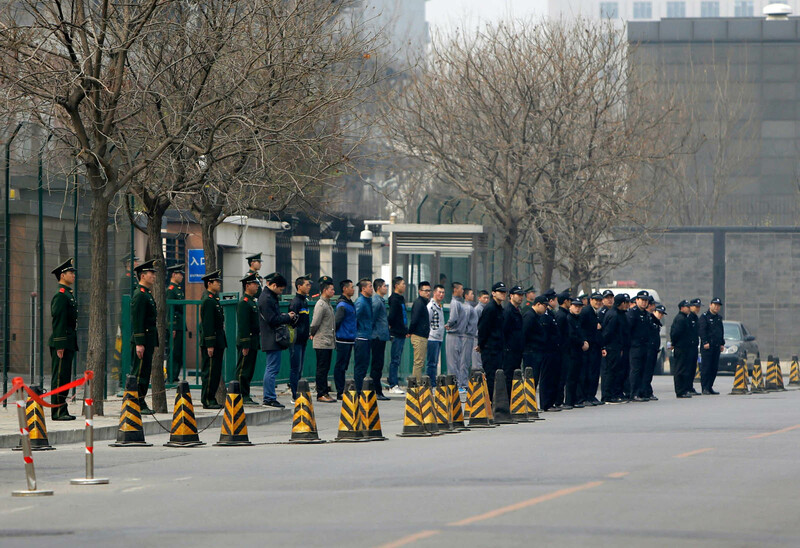 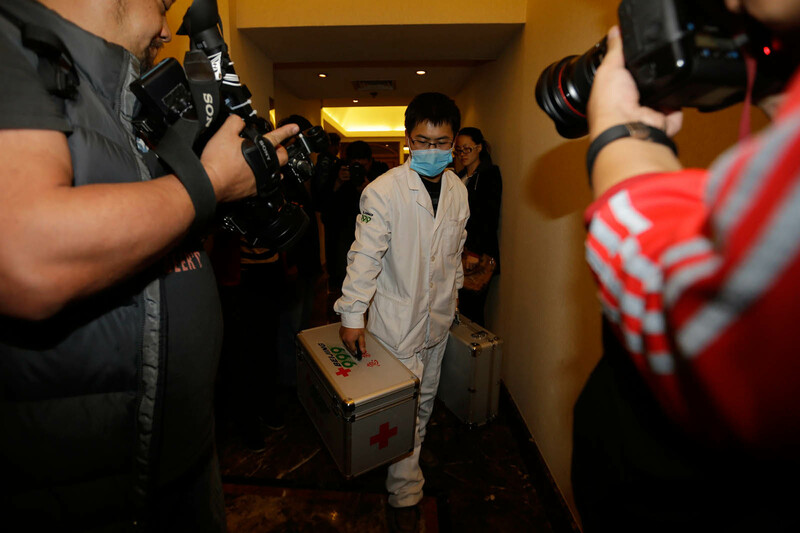 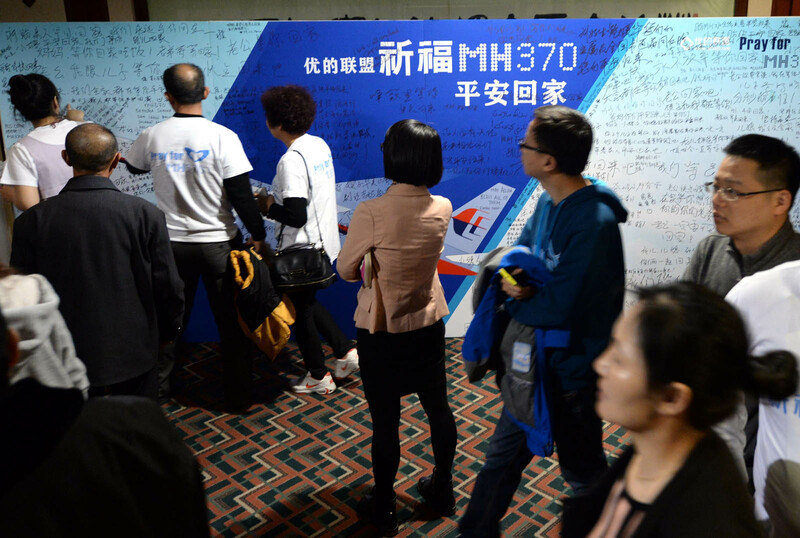 - The Malaysian high level team started a briefing in Beijing this morning for relatives of those on board MH370. 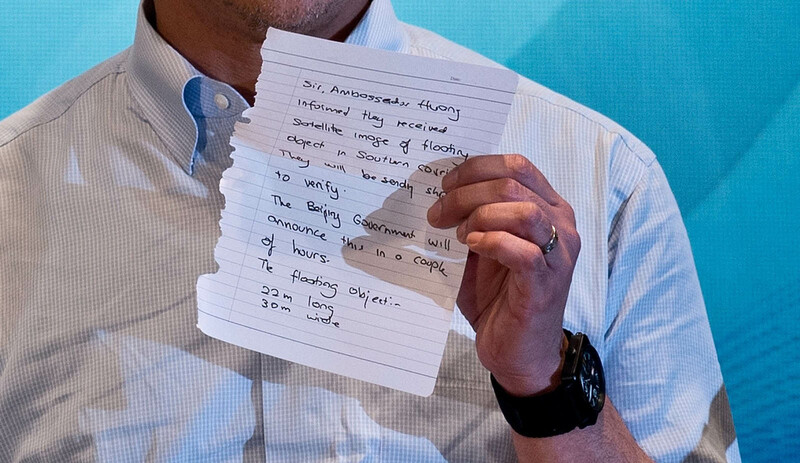 The meeting lasted more than 6 hours. 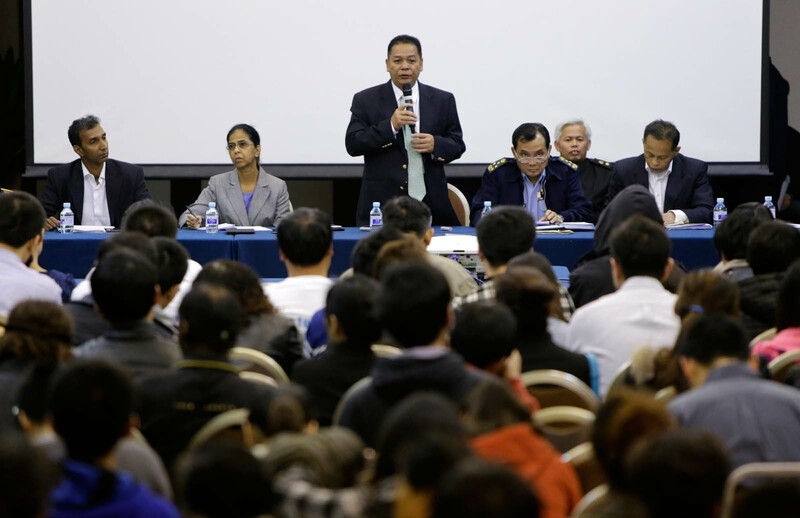 This is the third such meeting that has been held. 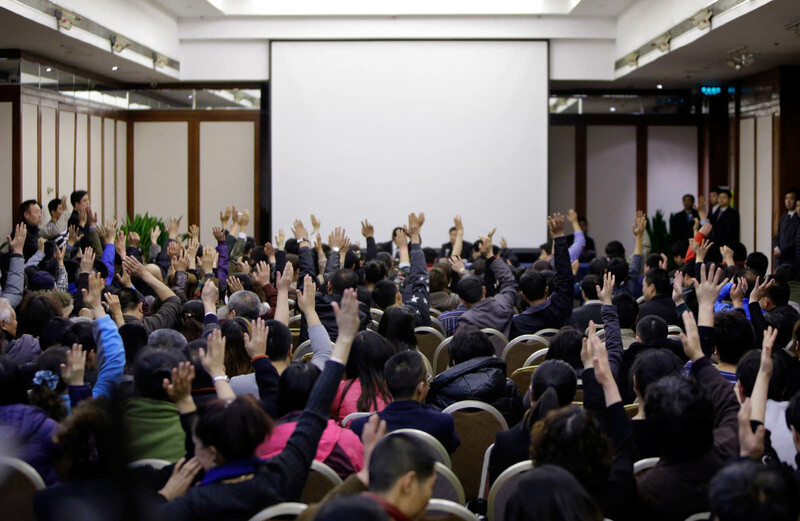 The team presented information to the relatives and answered questions. 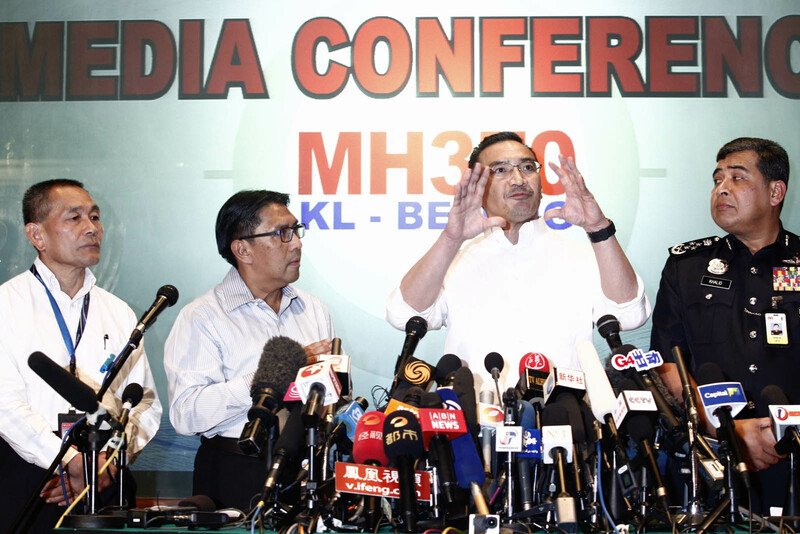 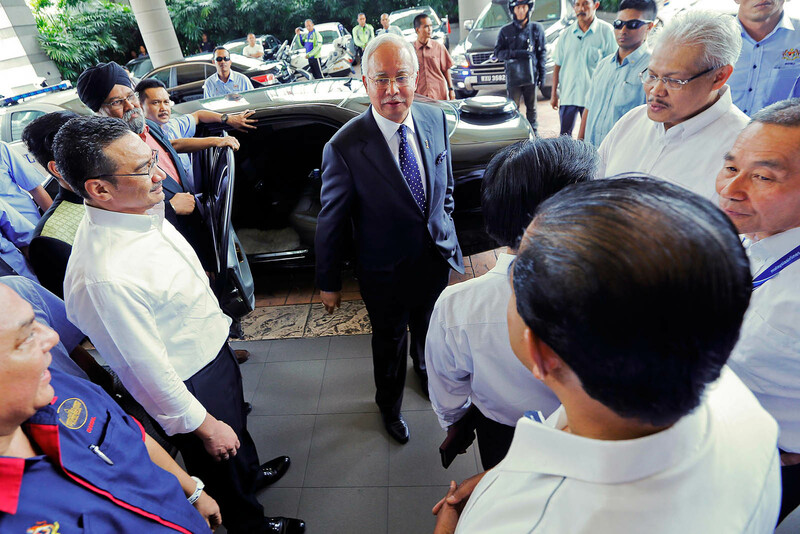 The Government wishes to reiterate its commitment and continued engagement with the relatives of those on board MH370. 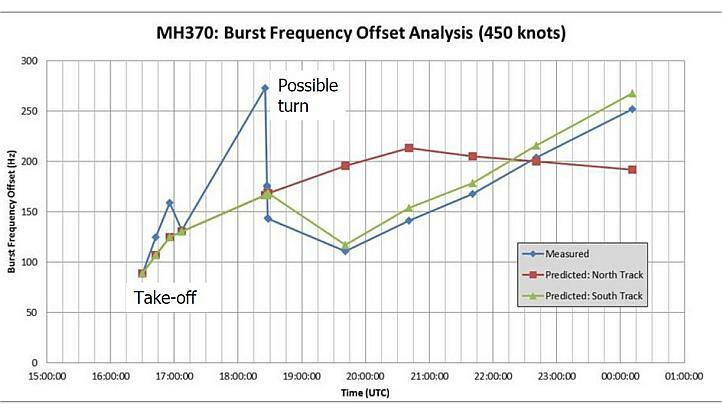 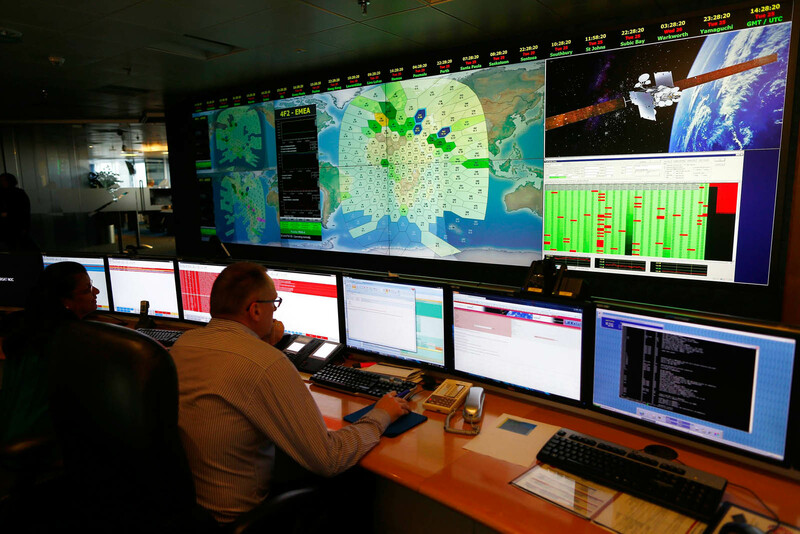 - The last ACARS transmission, sent at 1.07am, showed nothing unusual. 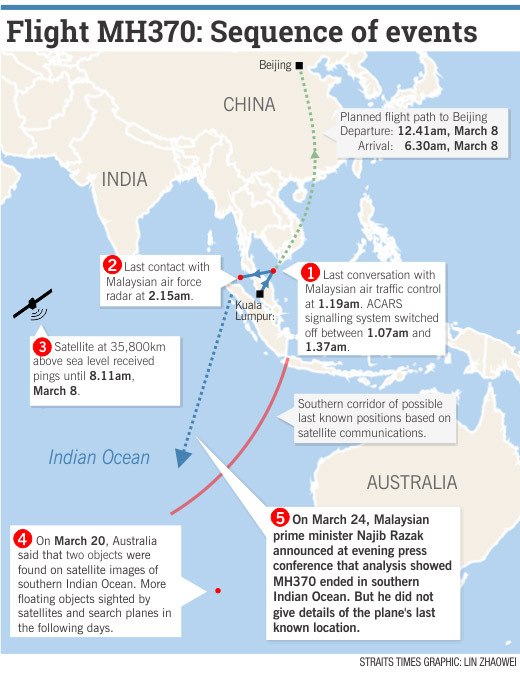 The 1.07am transmission showed a normal routing all the way to Beijing.